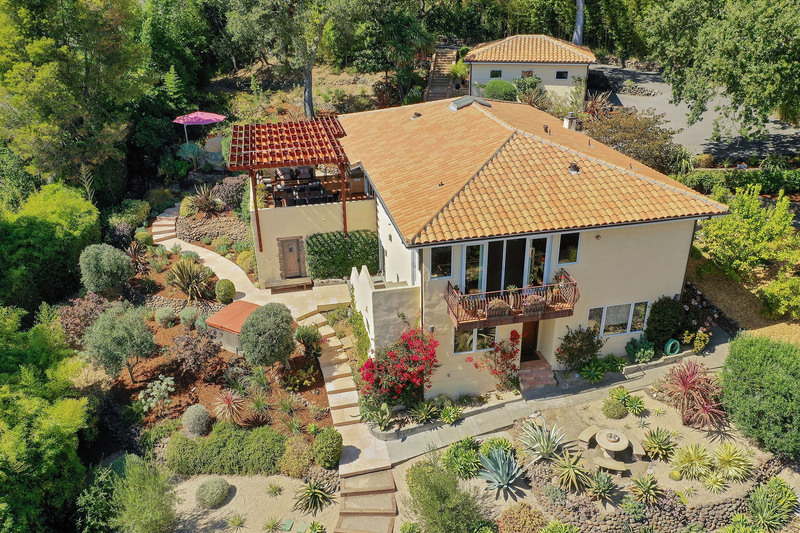 This alluring 1925 Spanish style estate, ideally located in Fairfax’s western ridge, has been masterfully expanded and updated with incredible attention to detail and a nod to the home’s unique style. 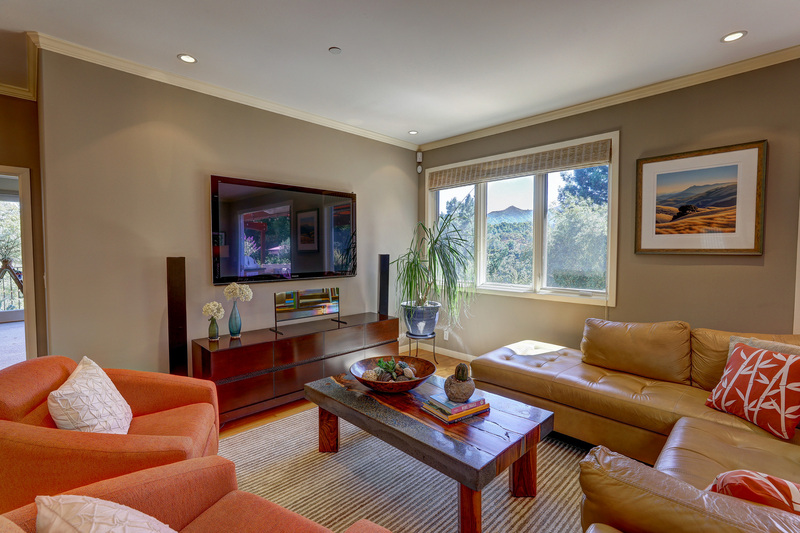 The architectural details have been thoughtfully enhanced by clean and crisp fresh design concepts, transforming the residence into a perfect place for today’s most discriminating buyer. 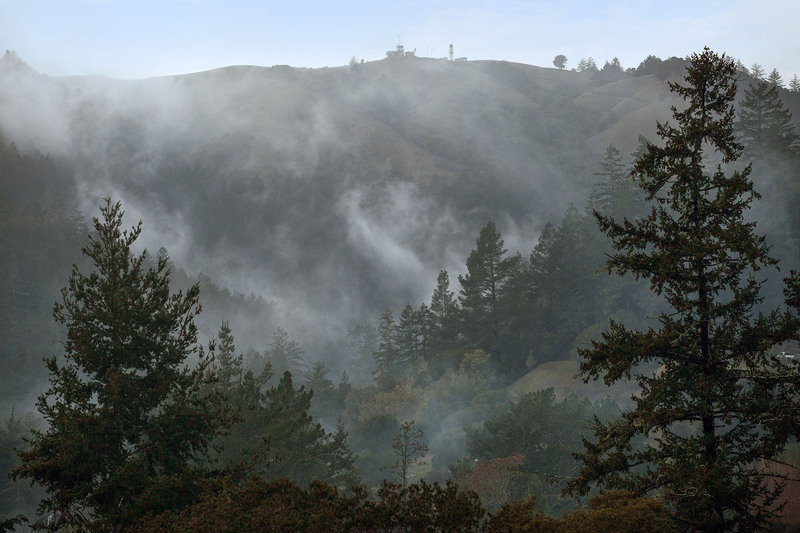 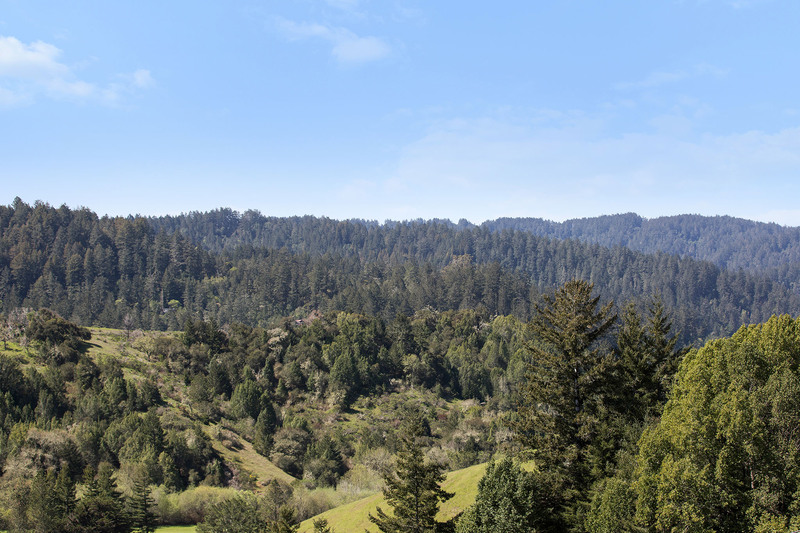 The panoramic vistas span from the hills of Ross Valley with a reach out and touch view of Mount Tamalpais. 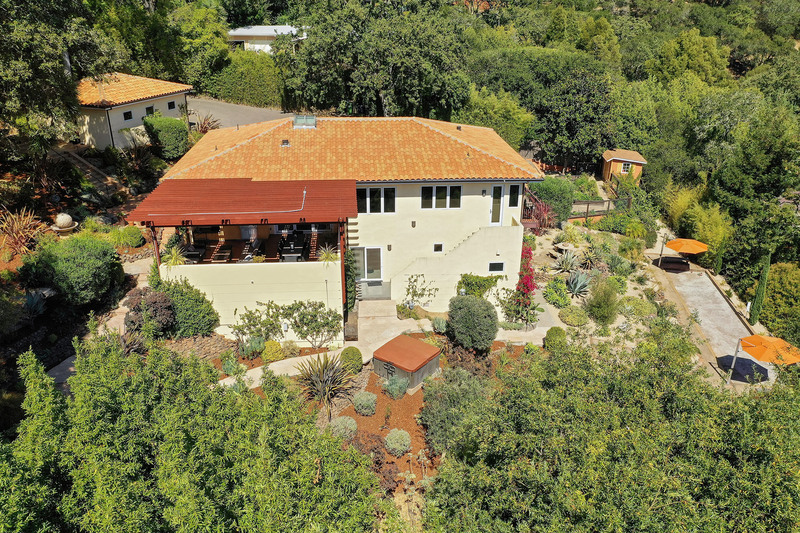 The residence offers 4-bedrooms, 4 full baths, a rare street-to-street lot on over 3/ 4 acres, with approximately 3,255 sq. 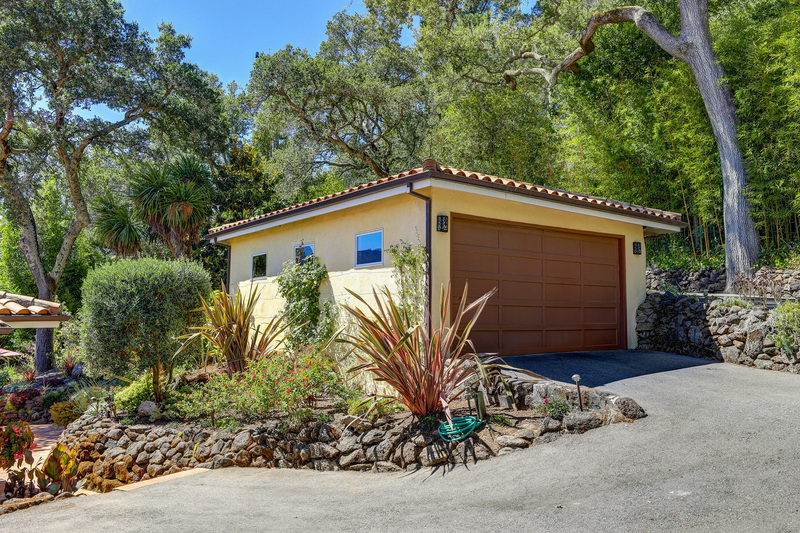 ft home + 2 car garage. 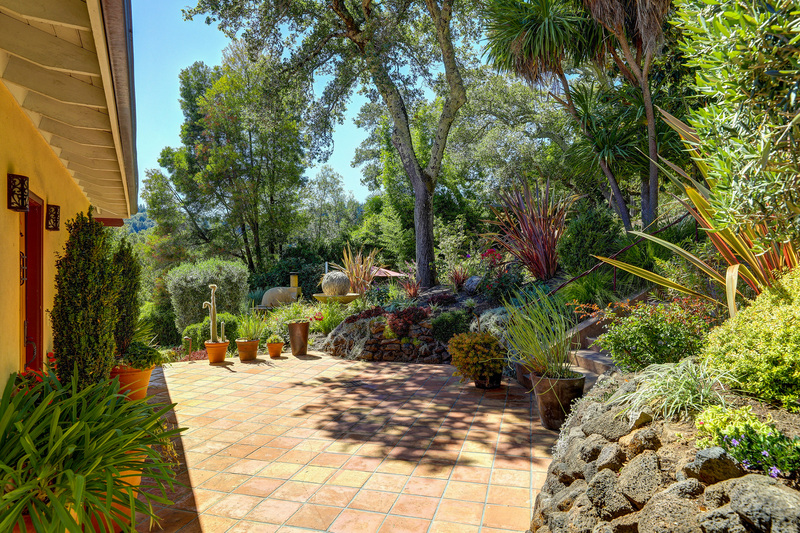 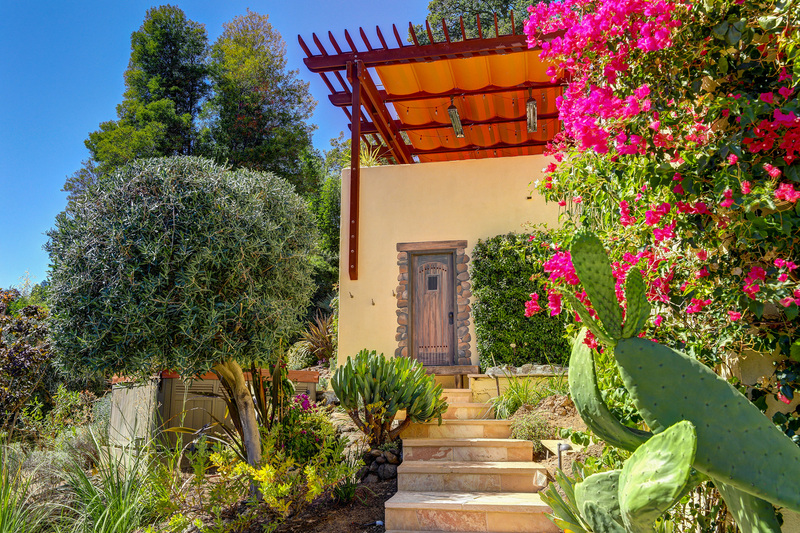 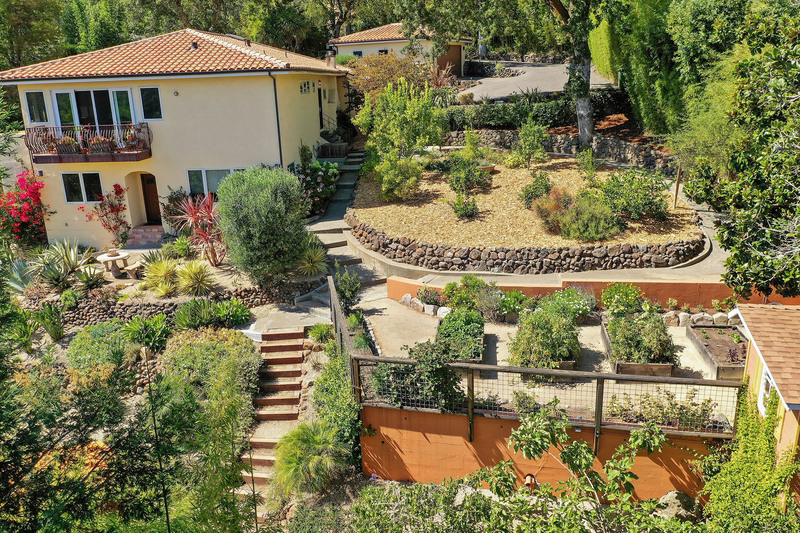 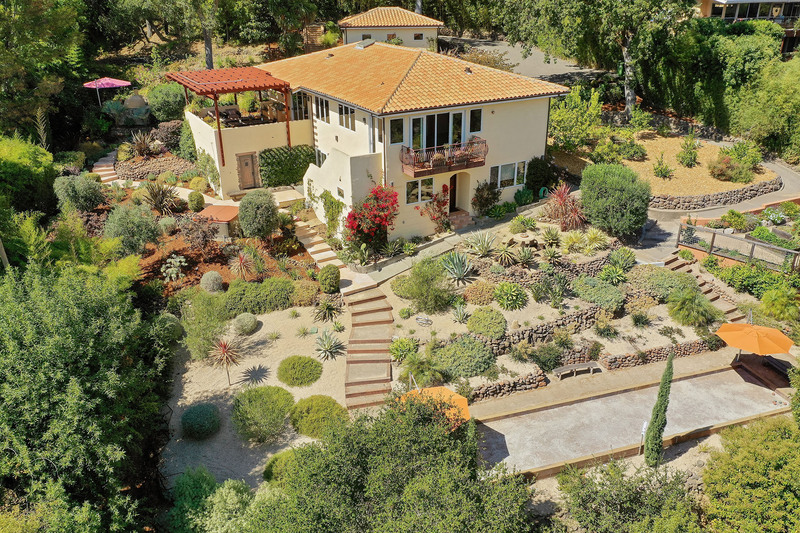 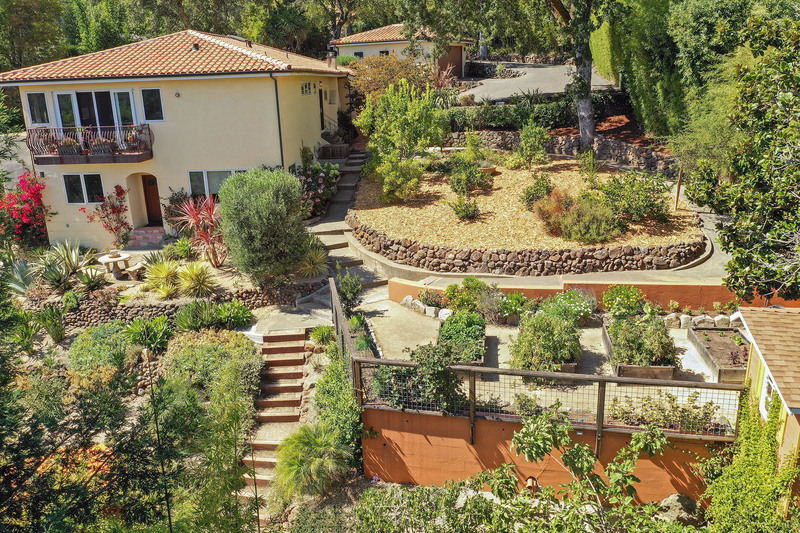 Graceful terraced gardens and patios are reminiscent of a Mediterranean estate with rock walls, stone patios, specimen plantings and food gardens. 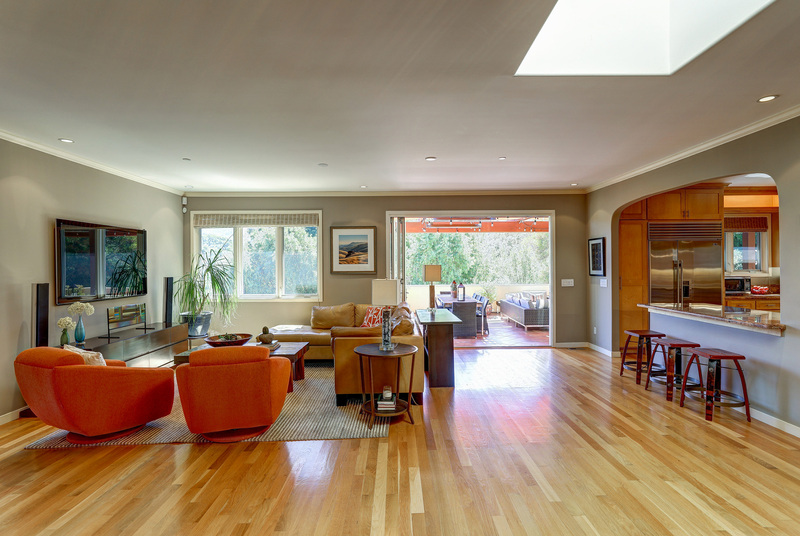 The open floor plan and easy indoor-outdoor flow, welcoming warm tones, exquisite design details and lustrous hardwood floors, grace this gathering place where friends and family can relax and entertain. 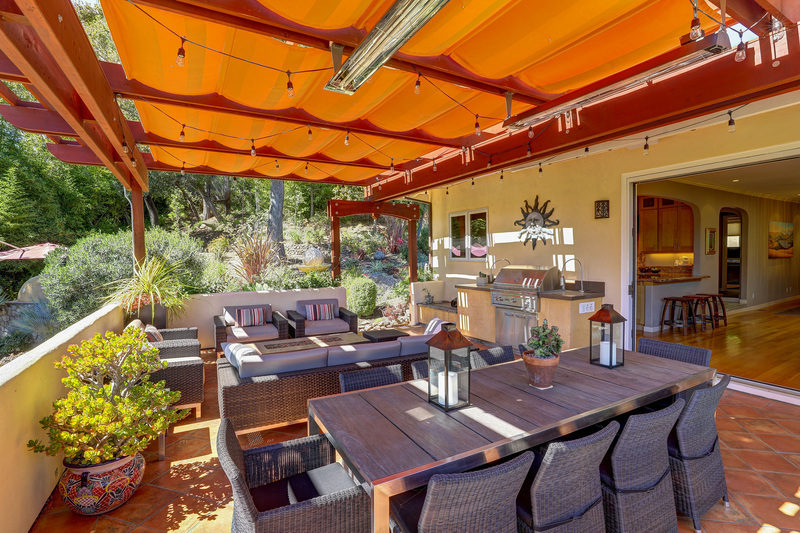 The main level boasts the welcoming living spaces, La Cantina doors that open to a fabulous entertaining deck with cooking facilities, overlooking and opening onto the terraced gardens. 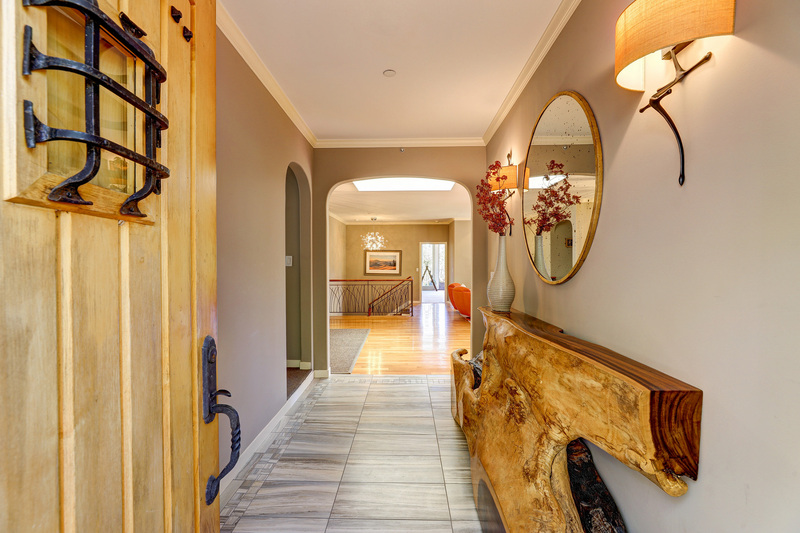 A graceful entrance hall leads to the informally elegant open living and dining rooms anchored by a gorgeous stone gas fireplace, walls of glass and custom chef’s kitchen boasting high end stainless appliances, ample custom maple cabinetry and an open dining counter. 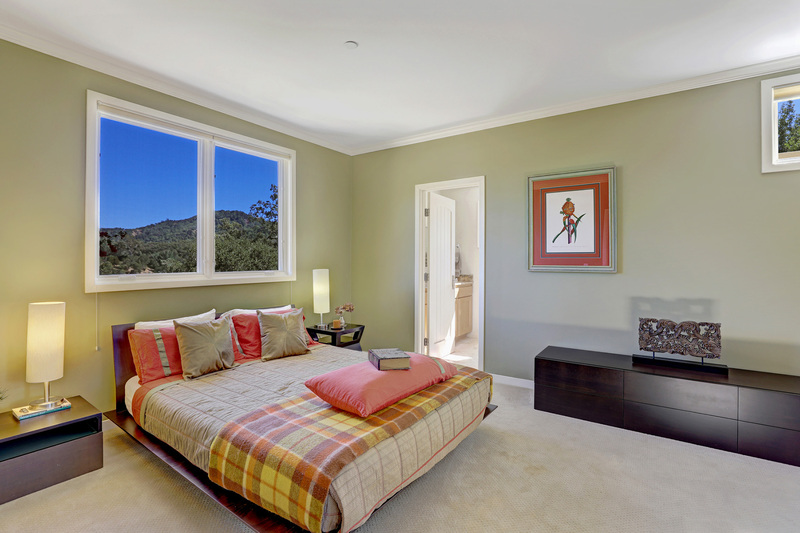 The sumptuous main level master suite contains a sitting/study area, sweeping views, updated lighting, and opens onto a private, sunny balcony. 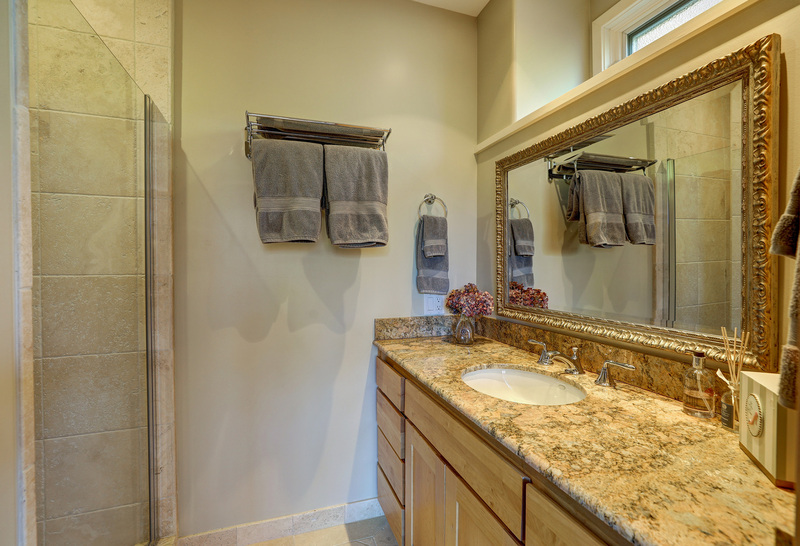 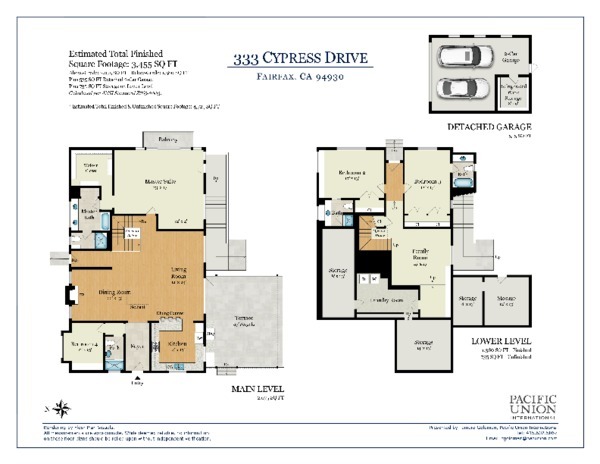 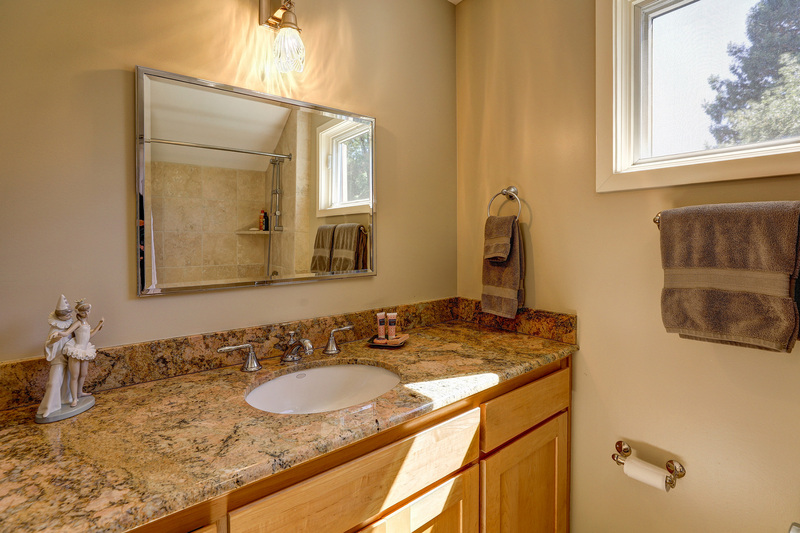 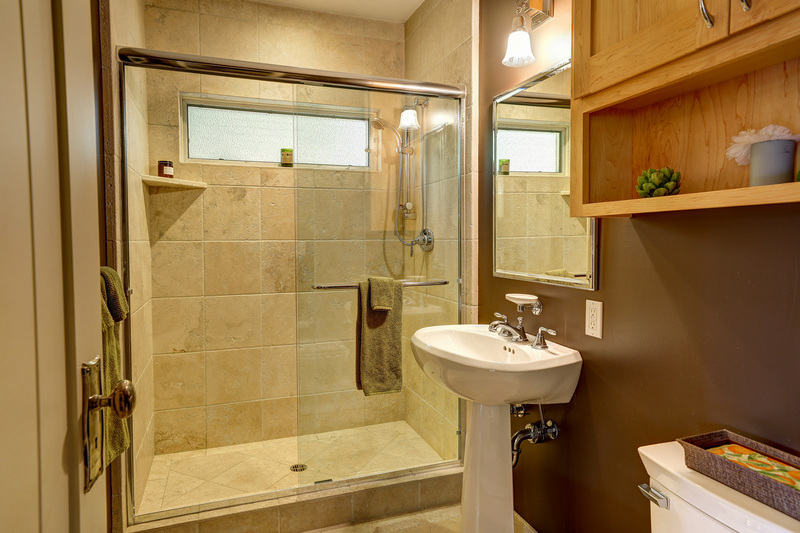 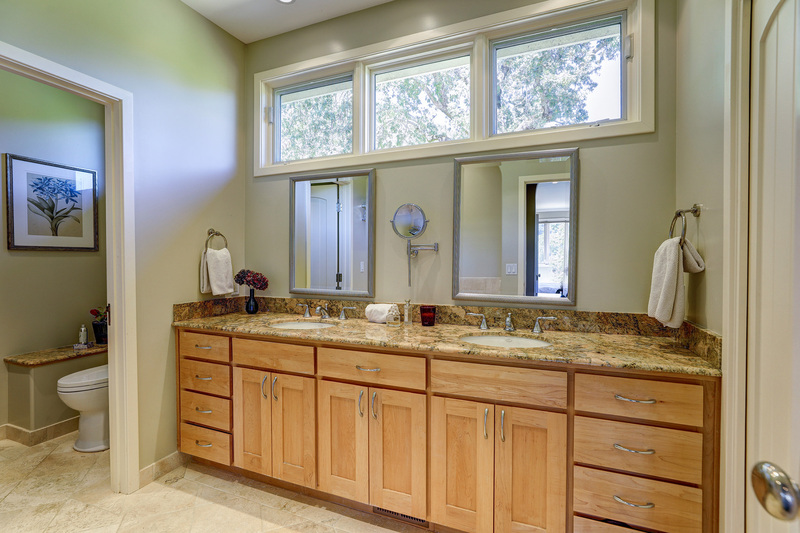 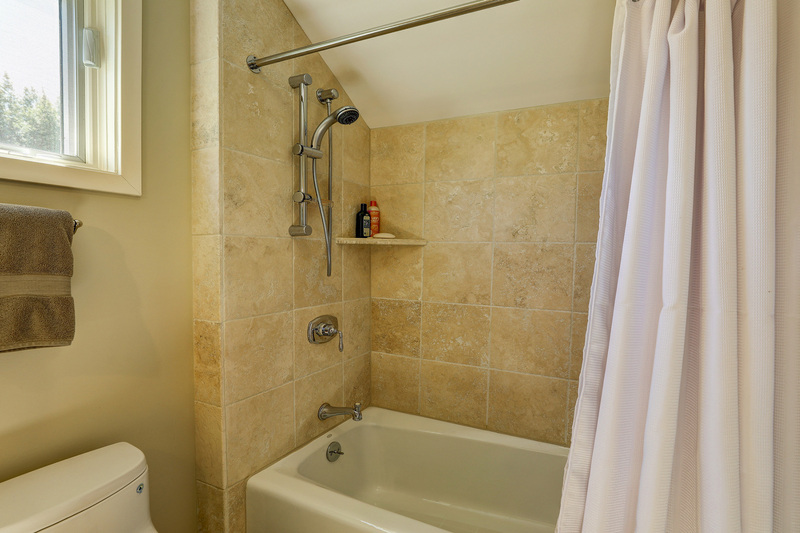 The master bath is appointed with double sinks, tub/shower, private water closet and sizeable walk-in master closet. 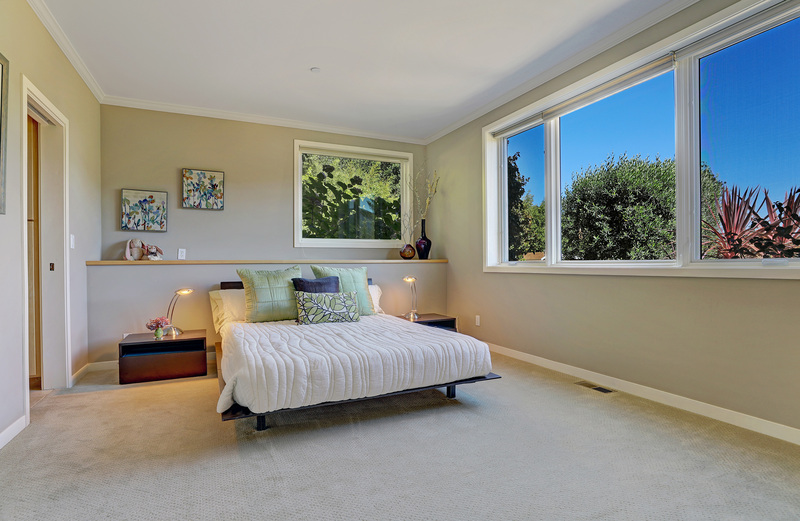 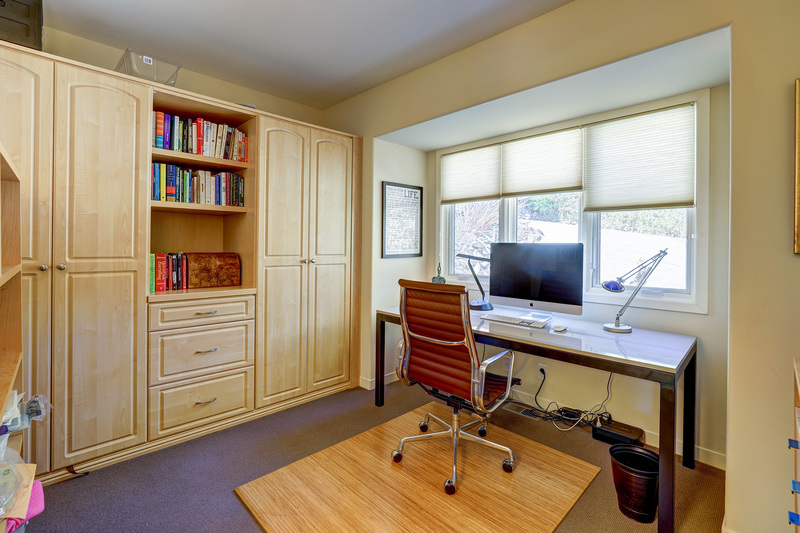 There is an additional versatile main level bedroom and full bath that could be used as an office/guest room. 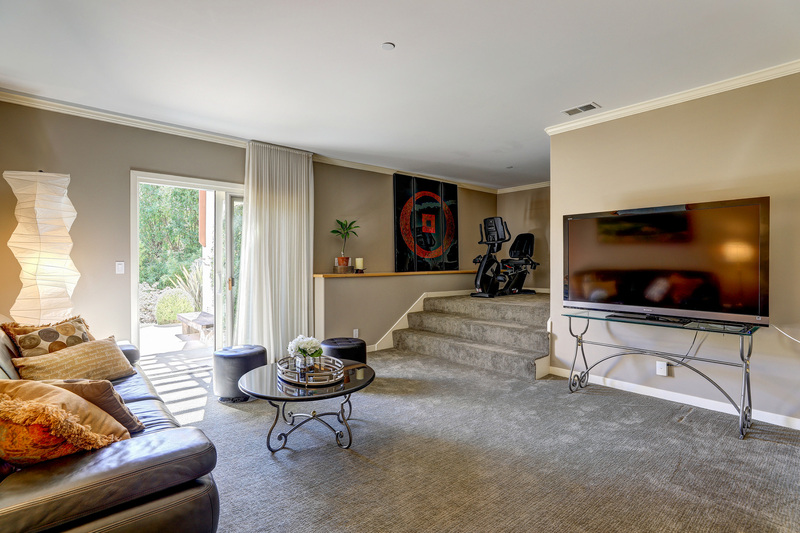 The lower floor includes a family room with exercise area, 2 spacious en-suite bedrooms, large laundry and storage areas as well as access to the hot tub patio and garden areas. 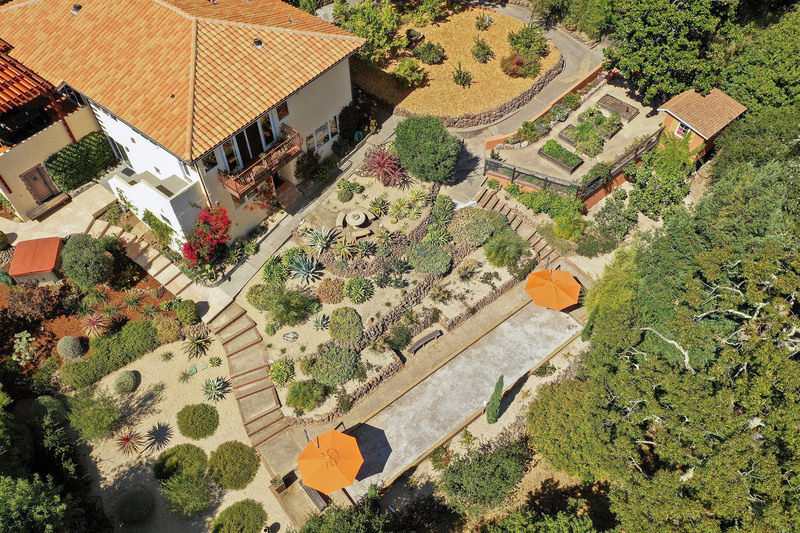 The terraced gardens are enhanced by rock walls, winding paths and artfully designed features that include hand forged metal railings, a custom designed fountain, pizza oven and dining terrace, private hot tub piazza, Bocce Ball Court with shade umbrellas, a storage shed, vegetable and herb gardens, citrus orchard and specimen succulent plantings throughout. 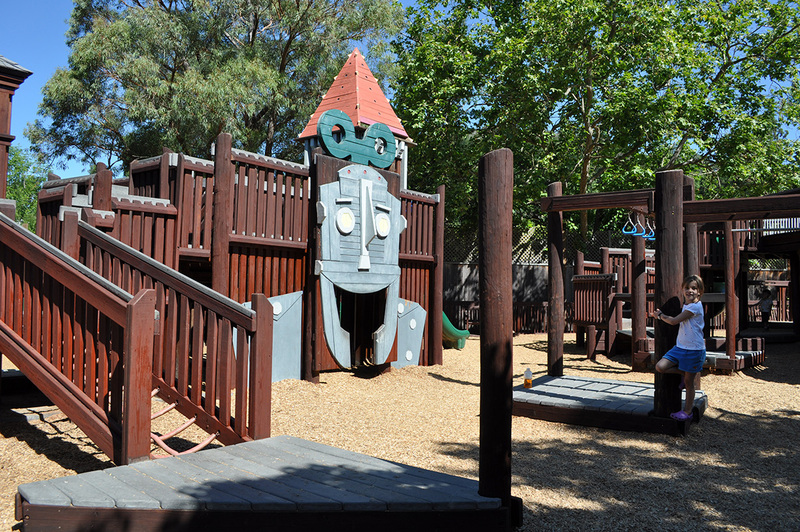 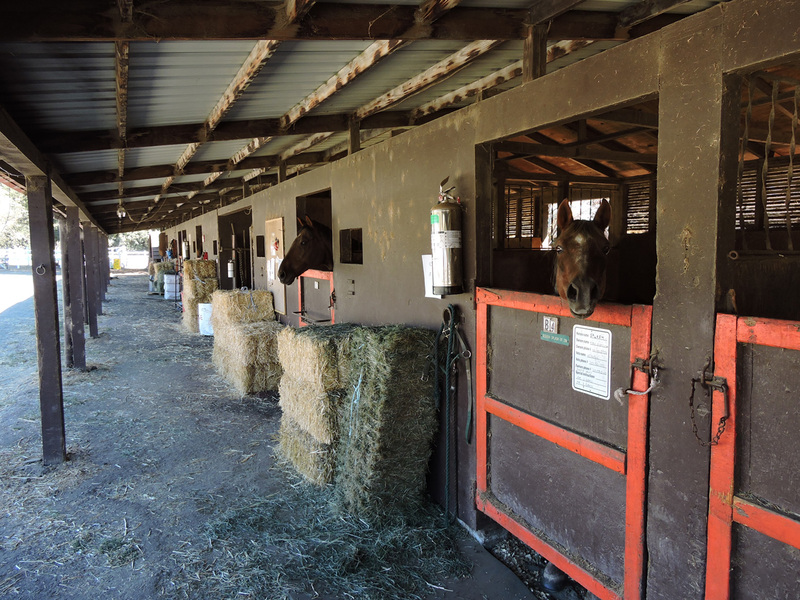 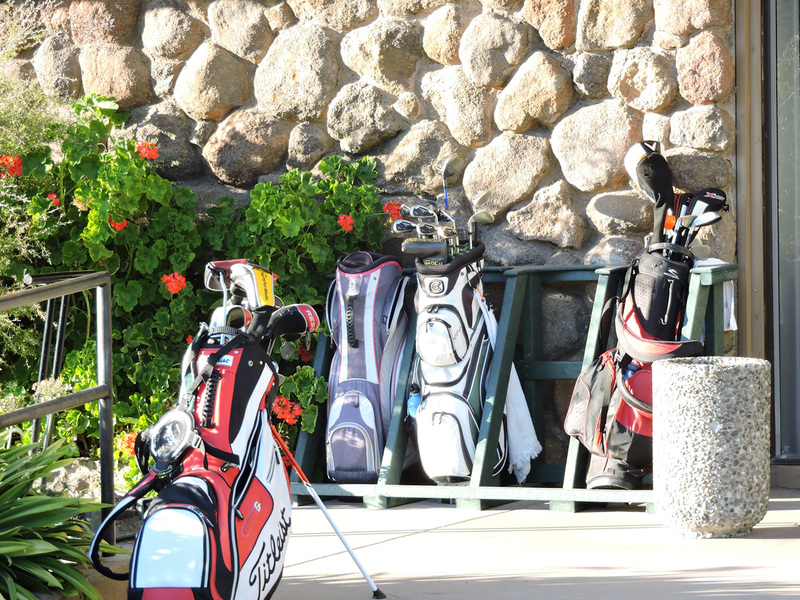 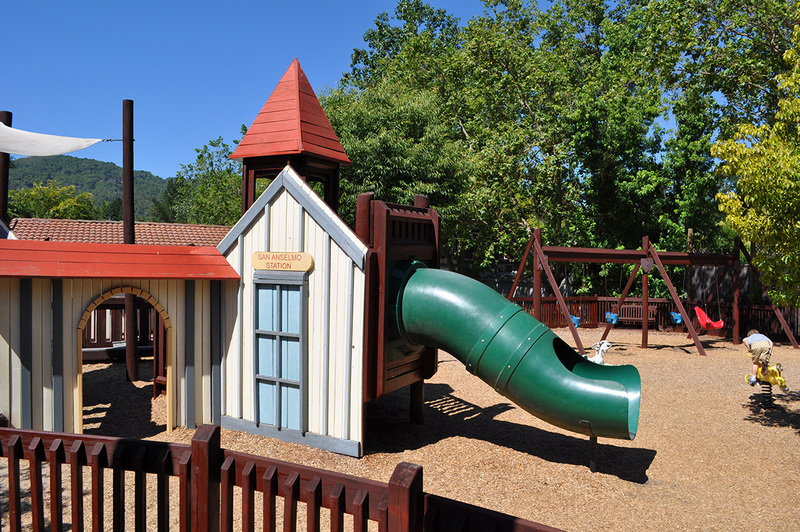 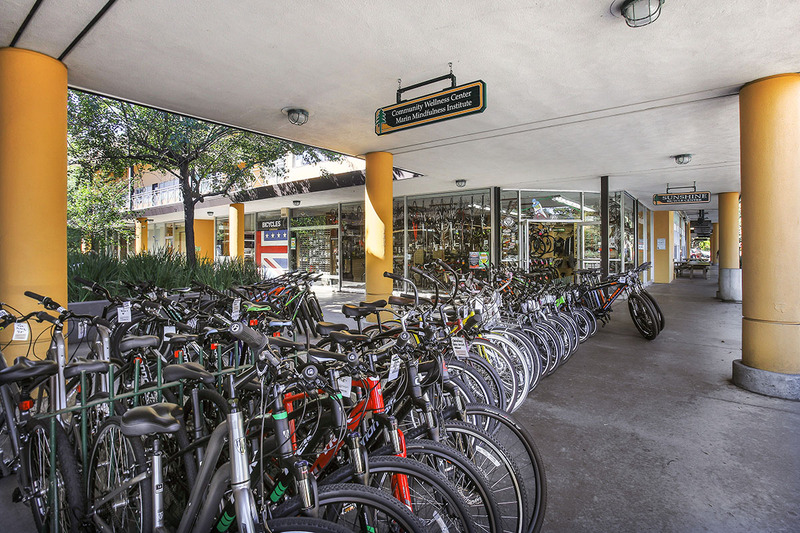 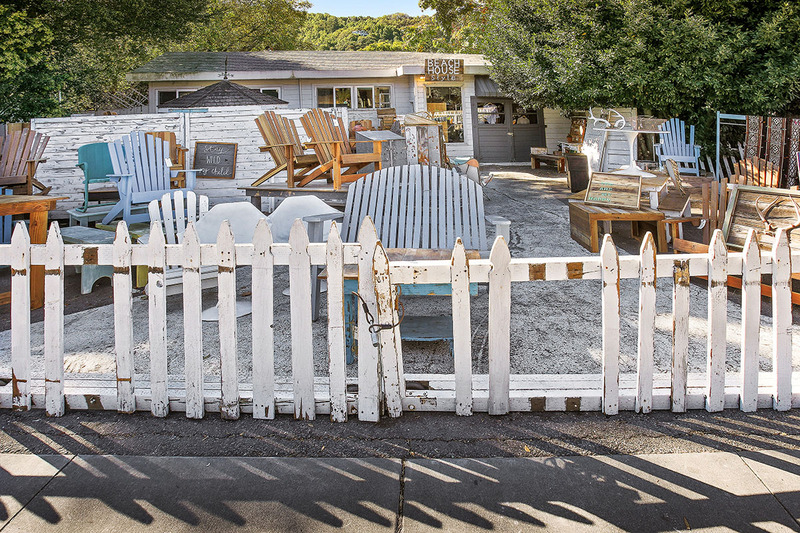 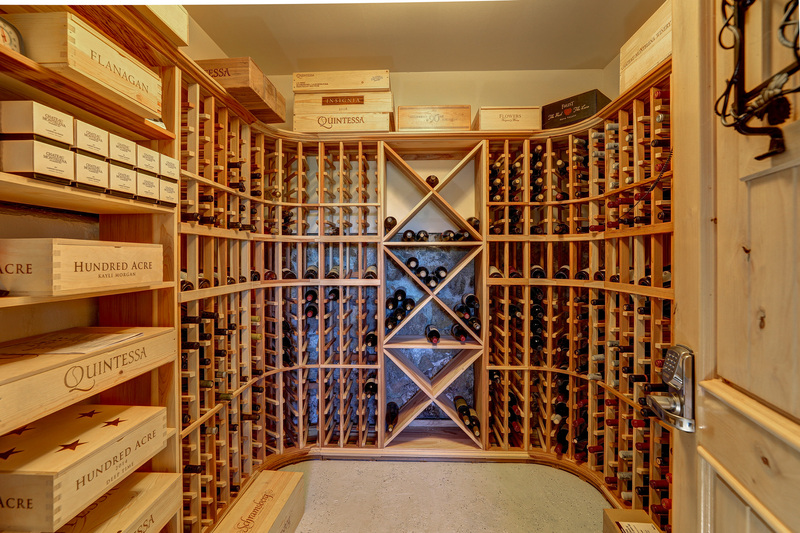 The private gated site contains a 2-car garage and refrigerated wine storage as well as ample parking. 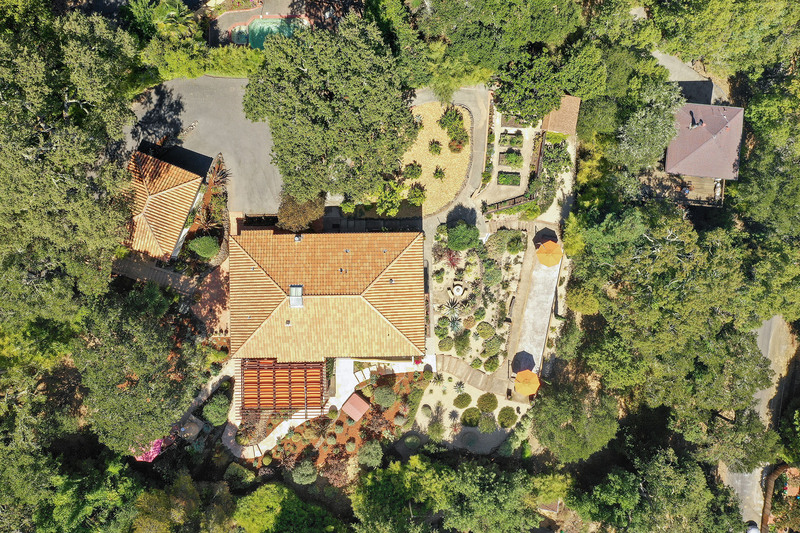 This resort like estate with panoramic views is sited on one of the most desirable locations in all of Fairfax and is in impeccable move-in condition. 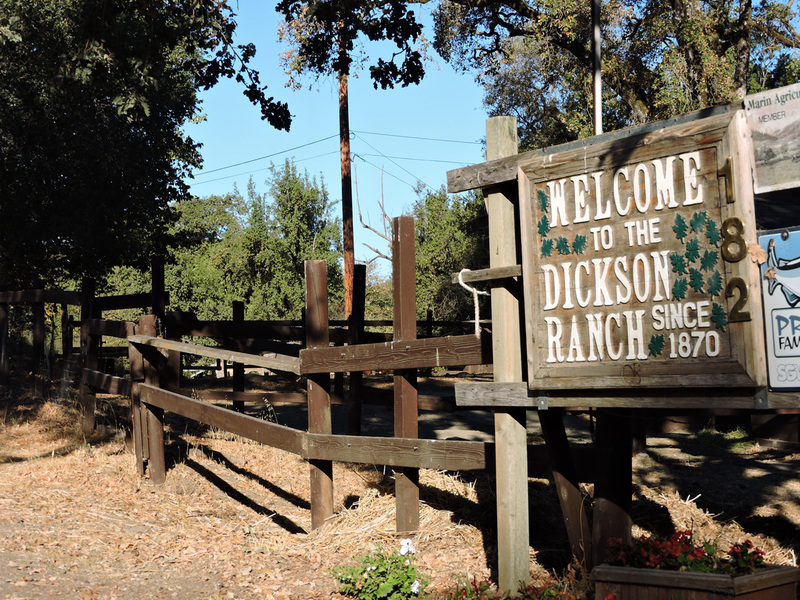 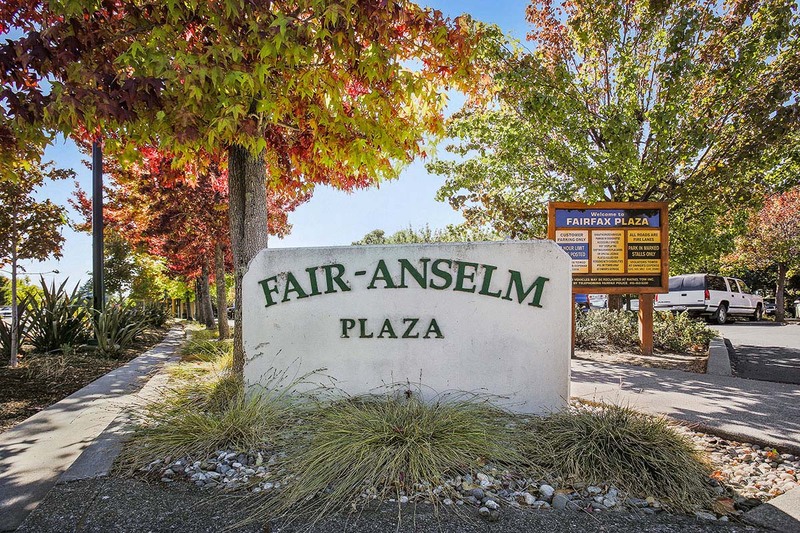 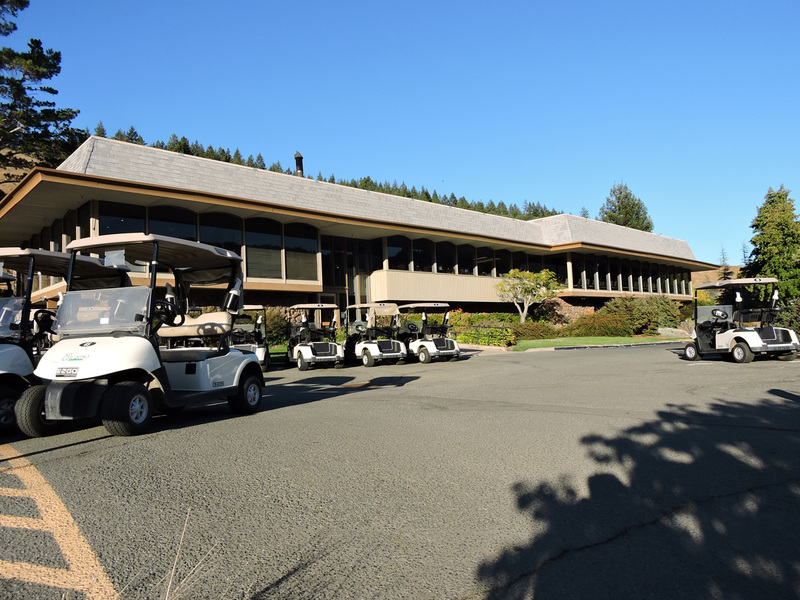 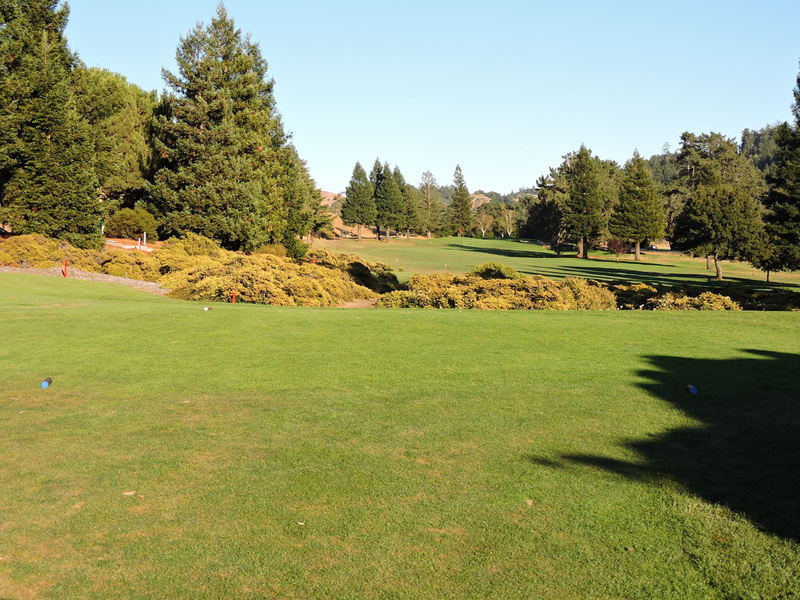 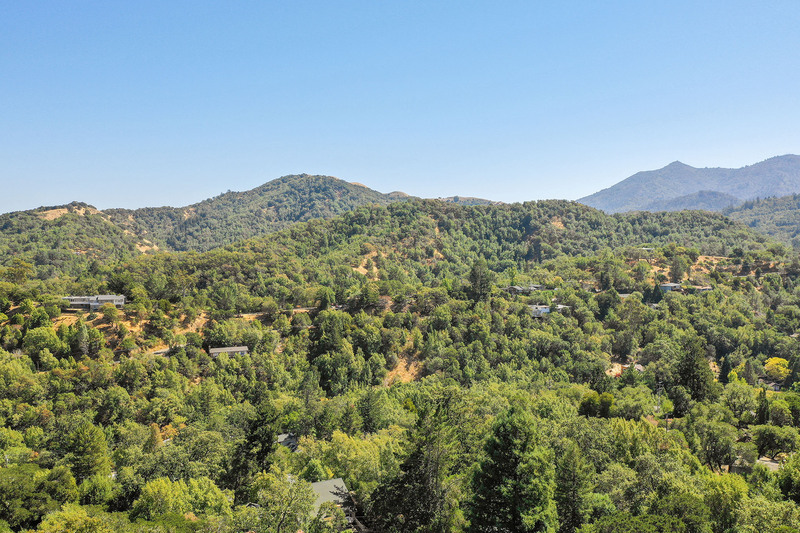 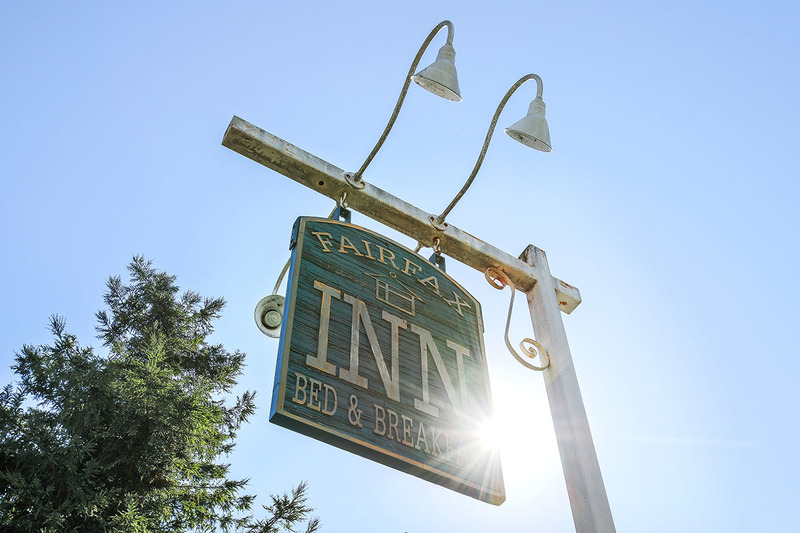 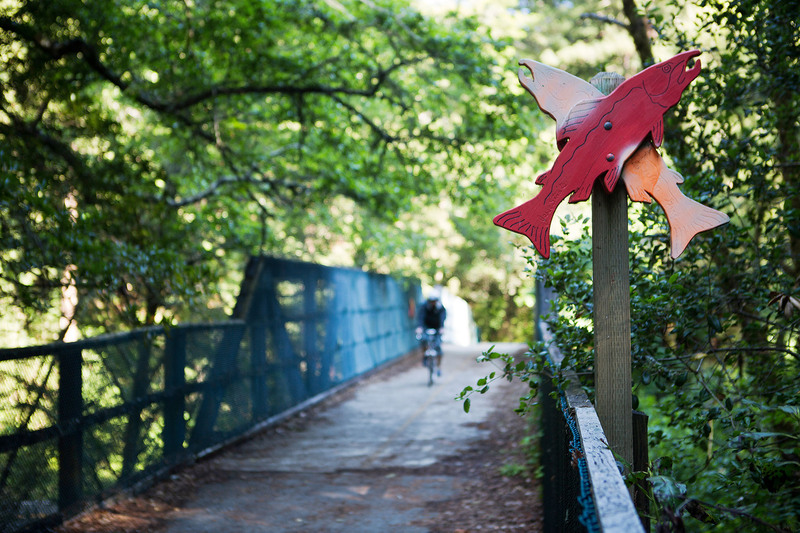 Close to hiking and biking trails and the charming Town of Fairfax as well as award winning Ross Valley Schools. 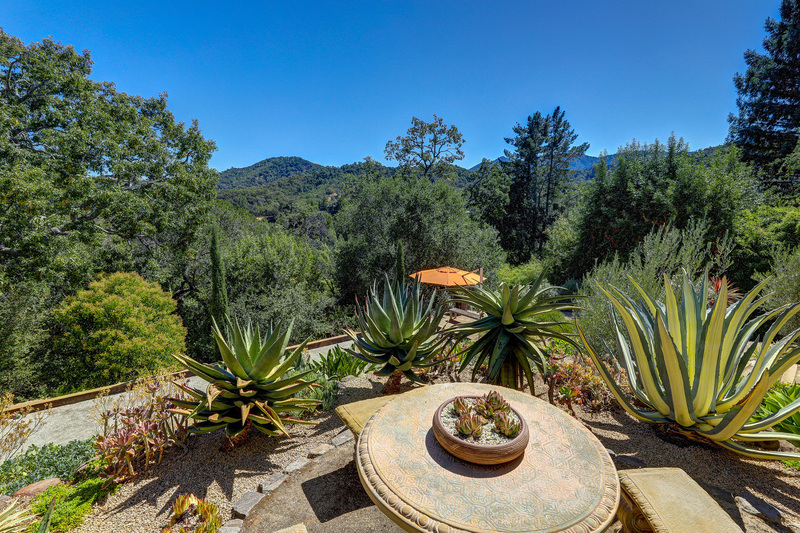 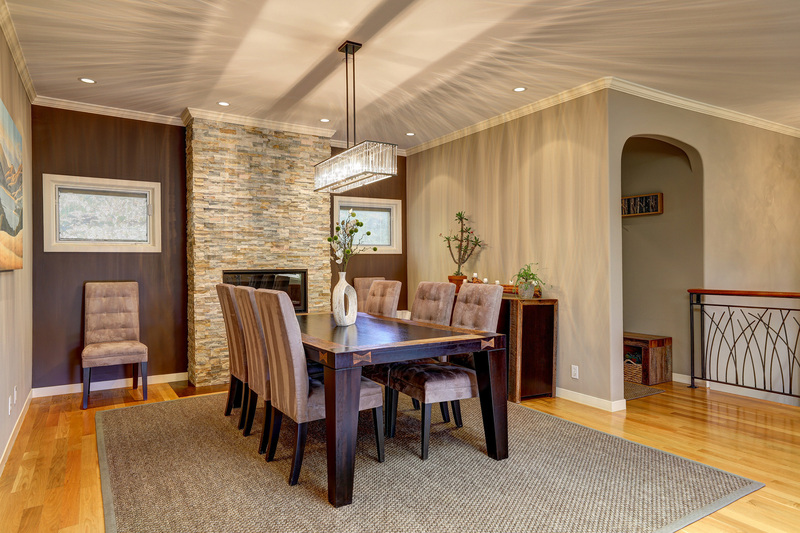 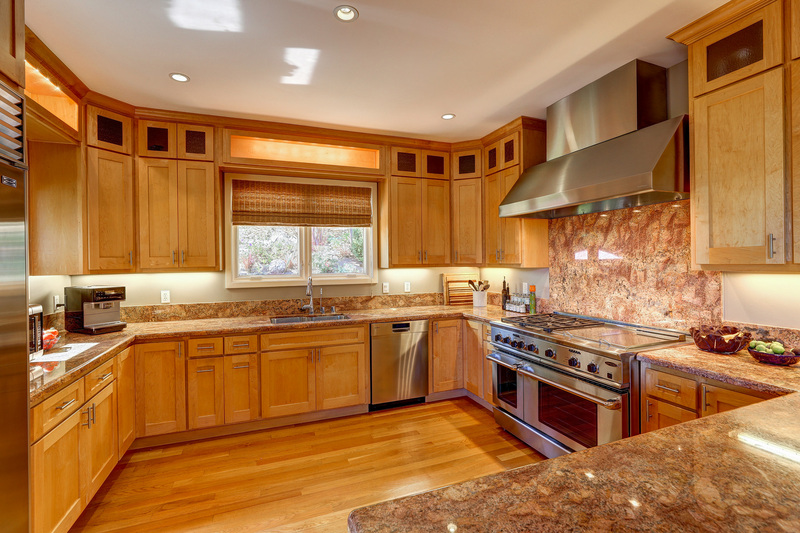 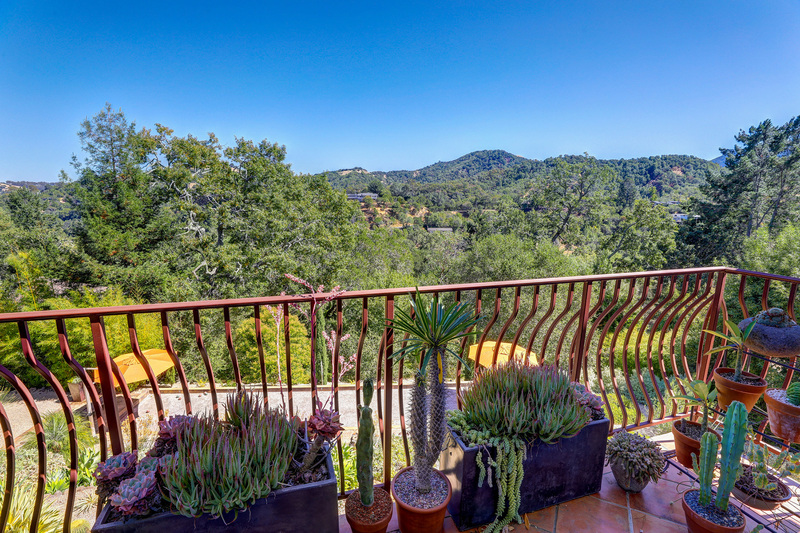 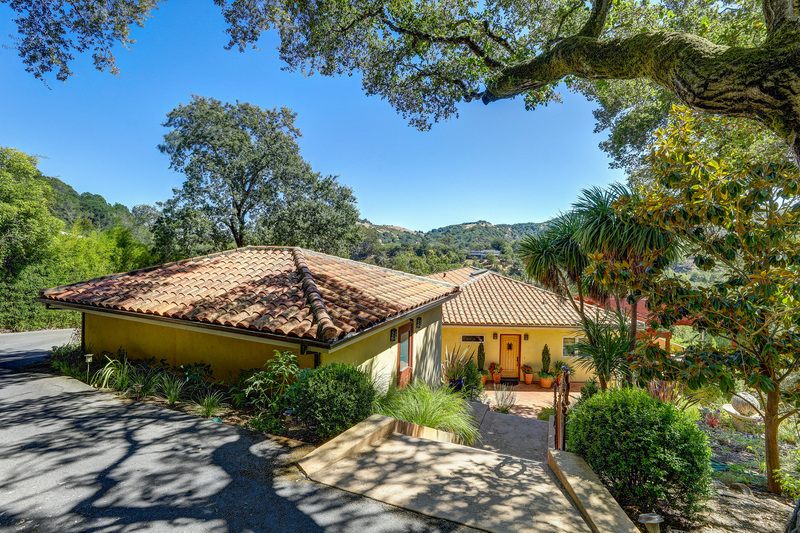 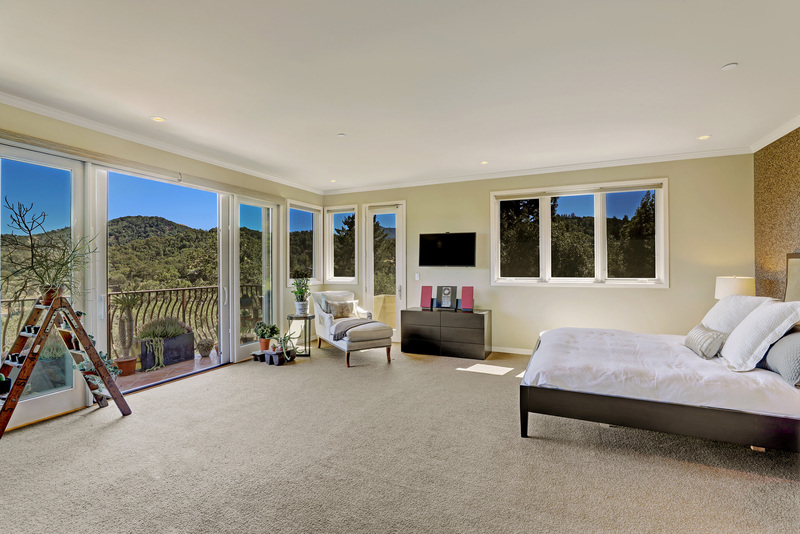 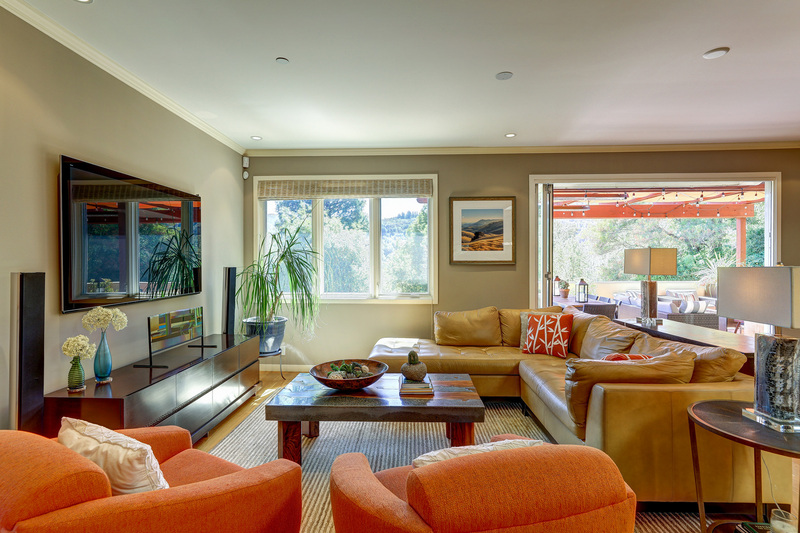 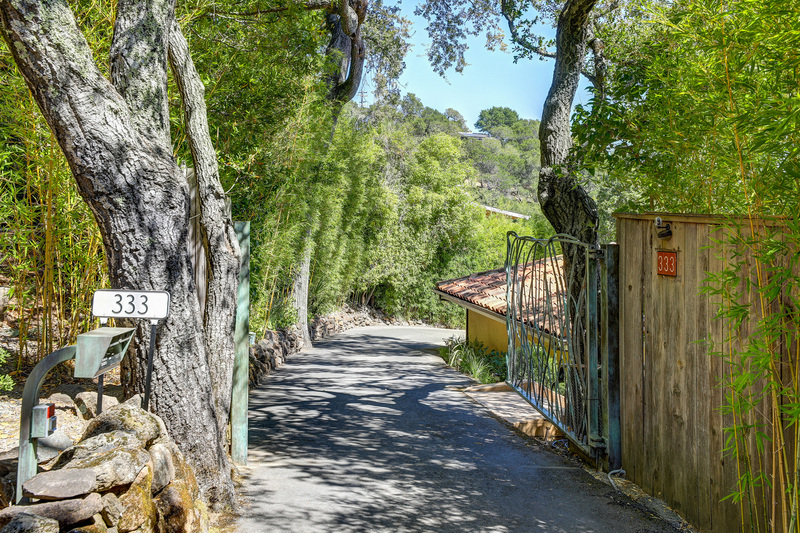 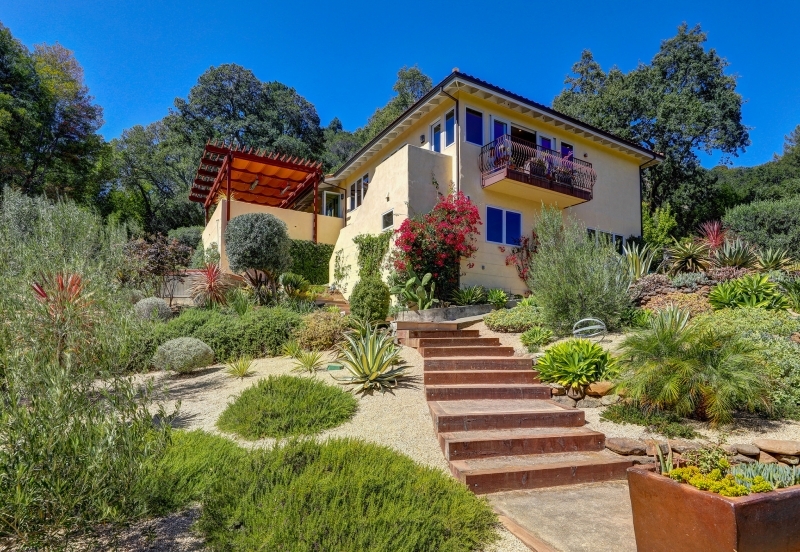 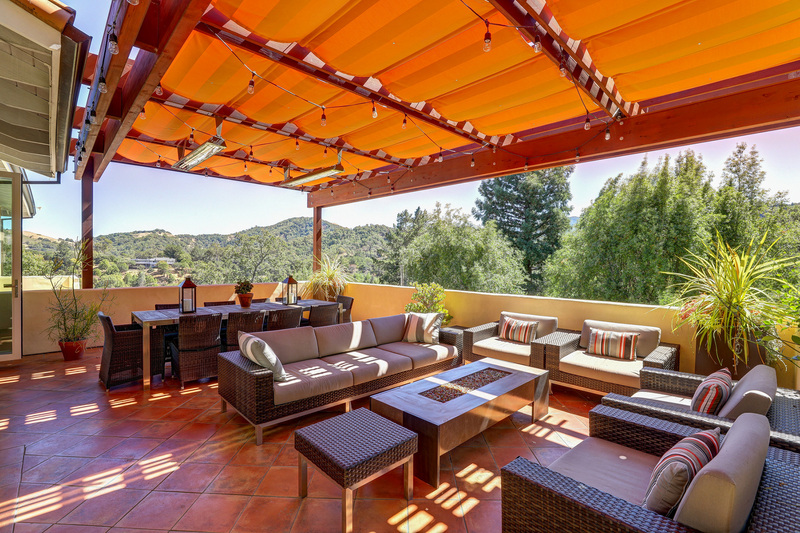 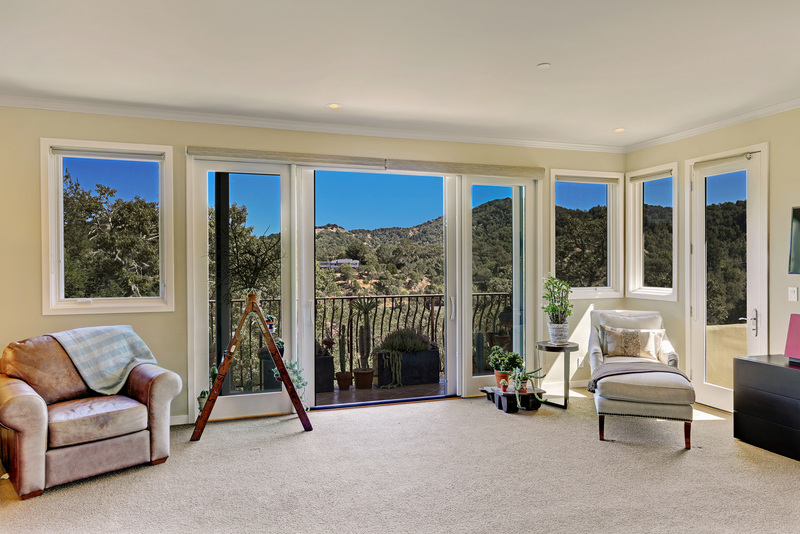 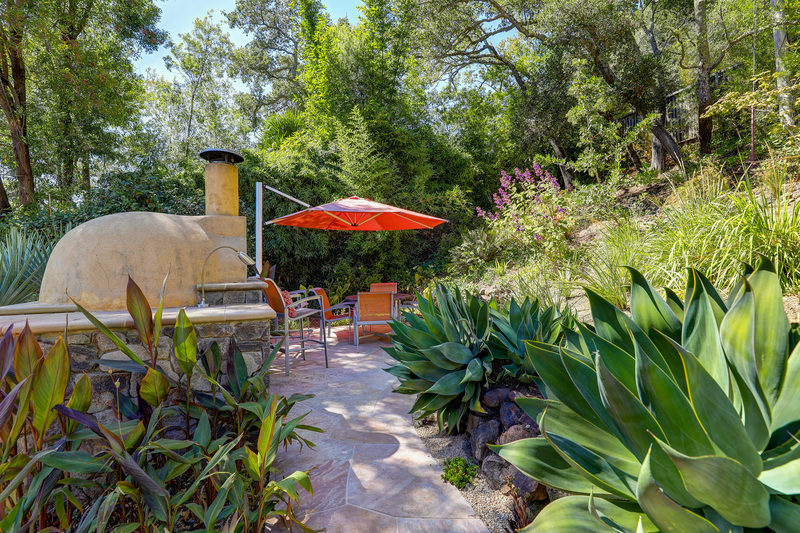 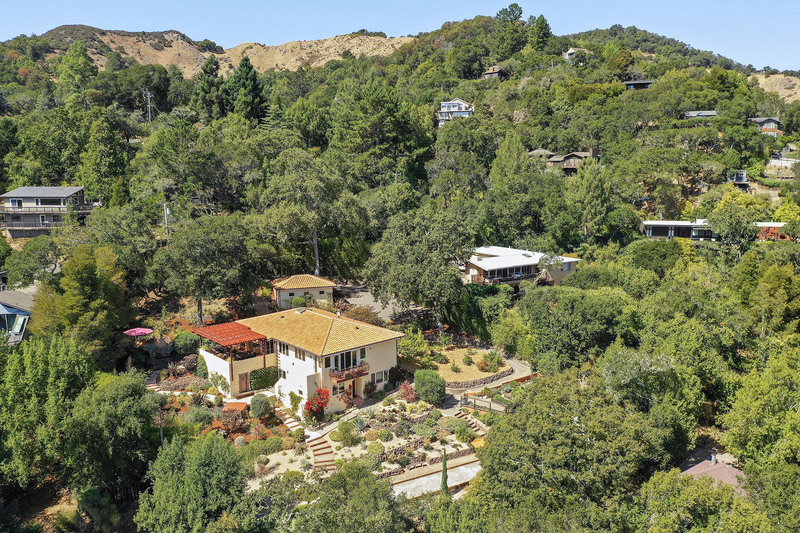 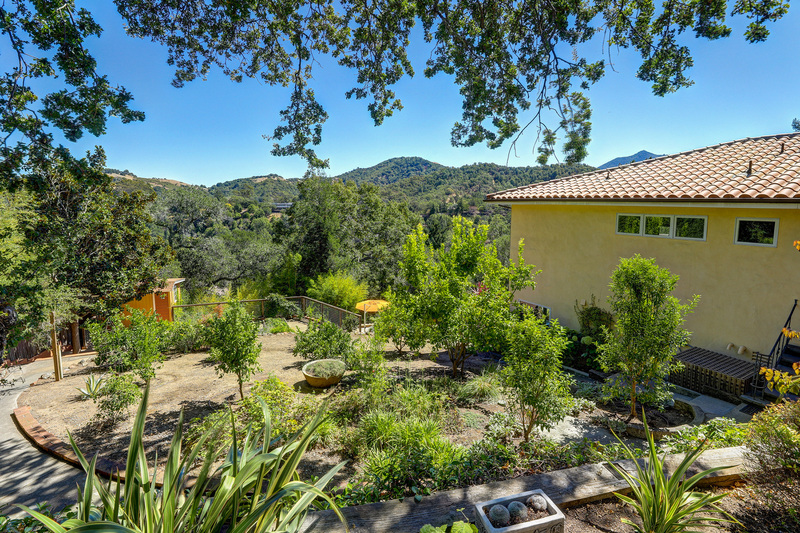 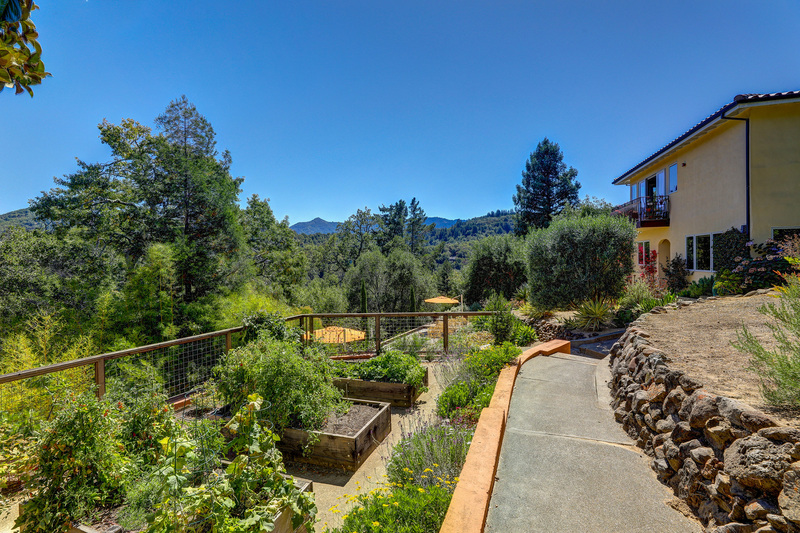 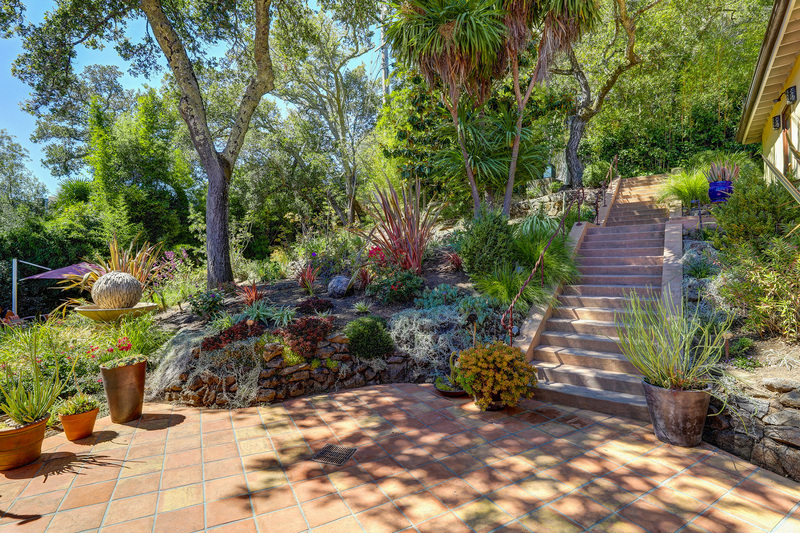 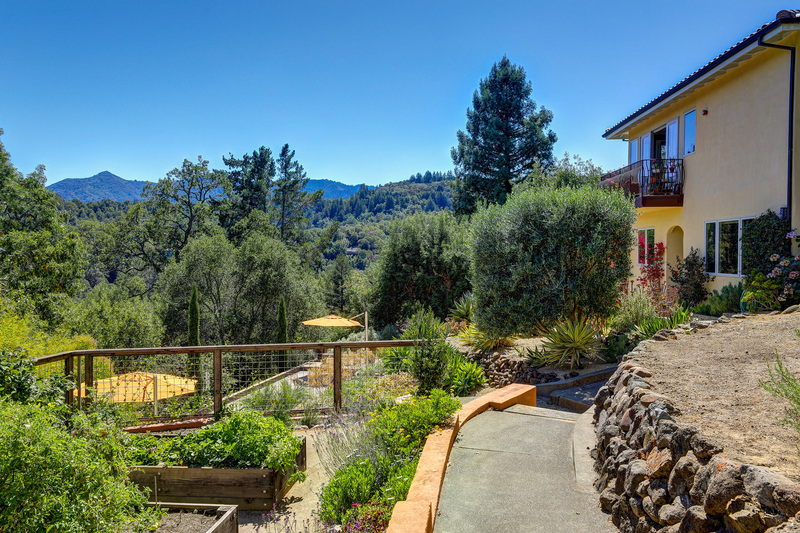 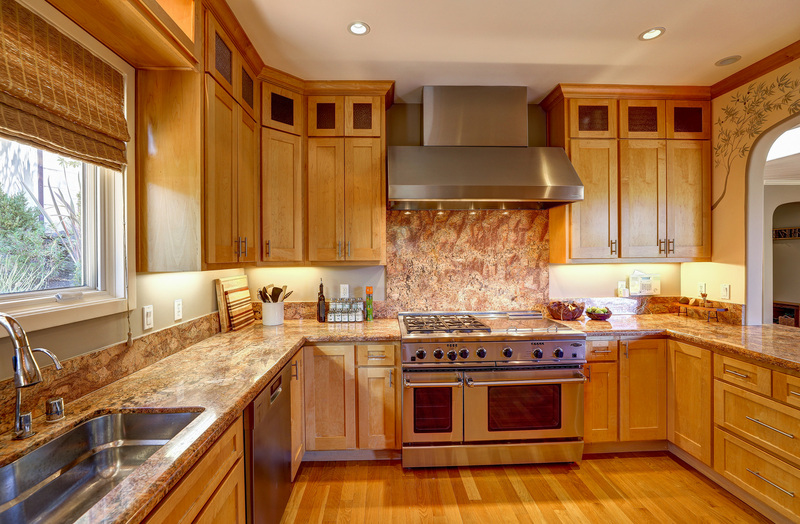 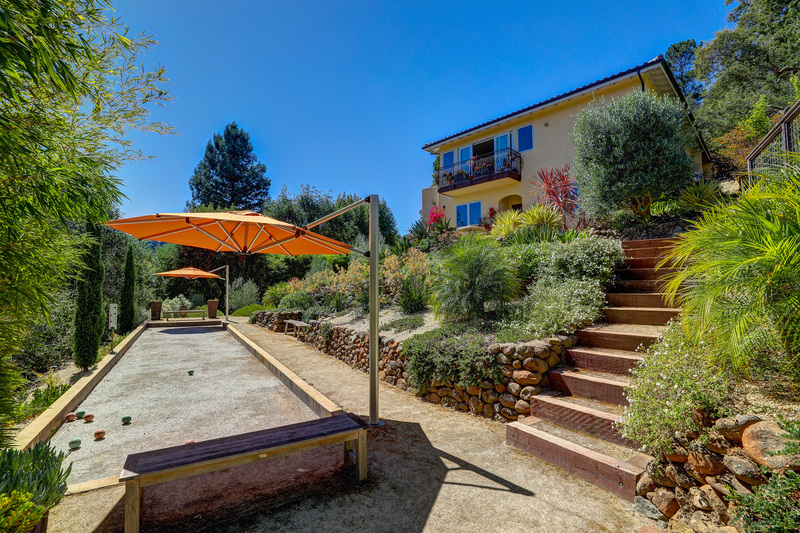 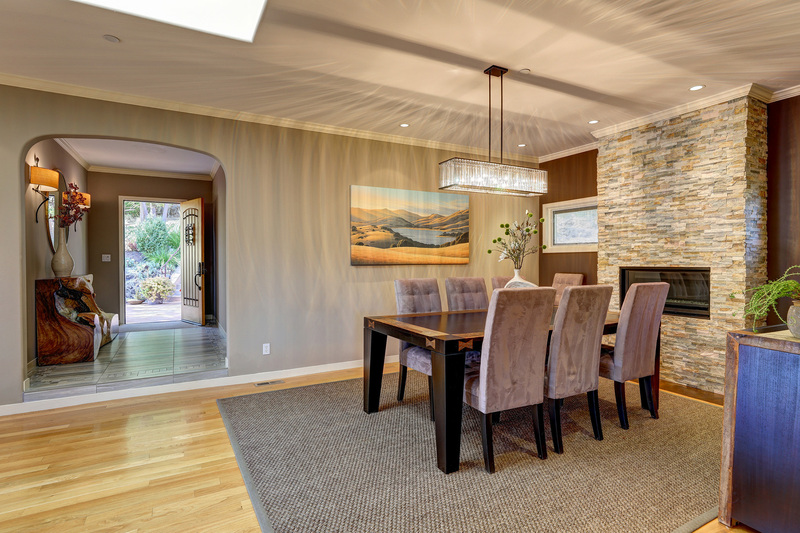 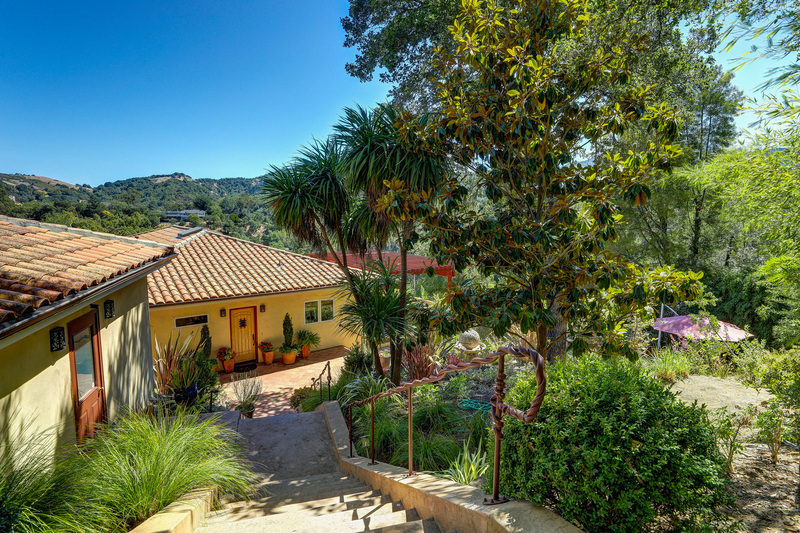 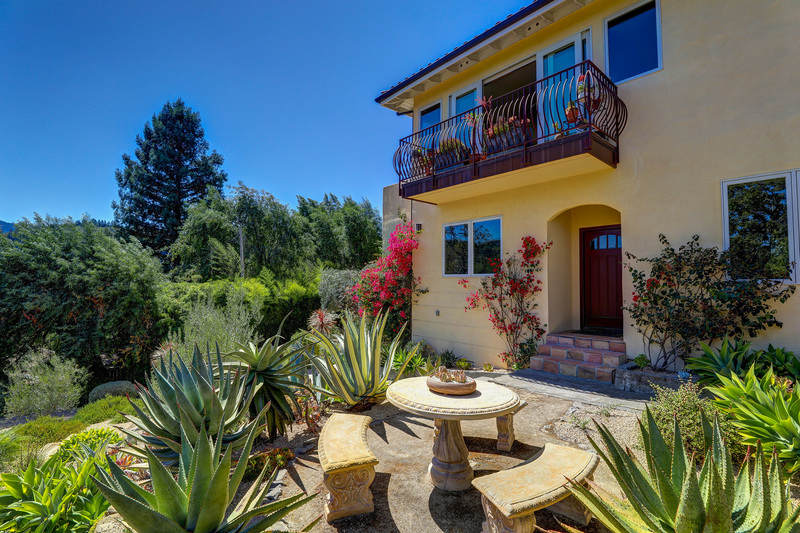 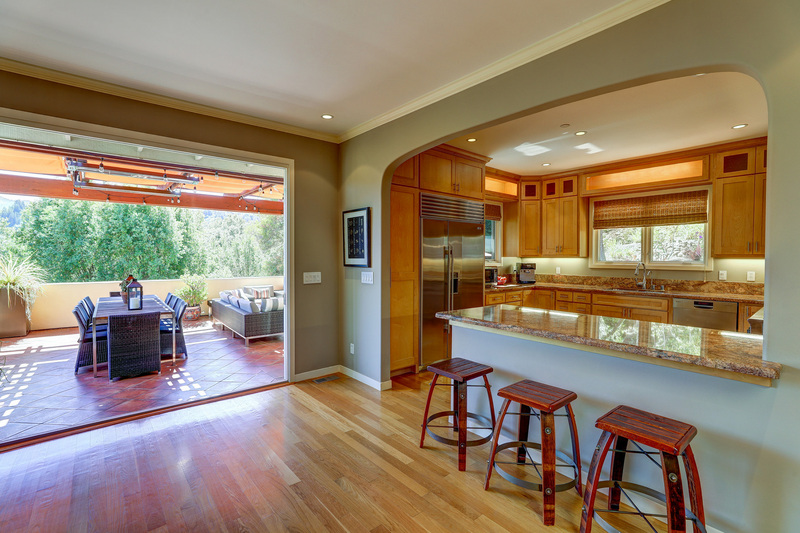 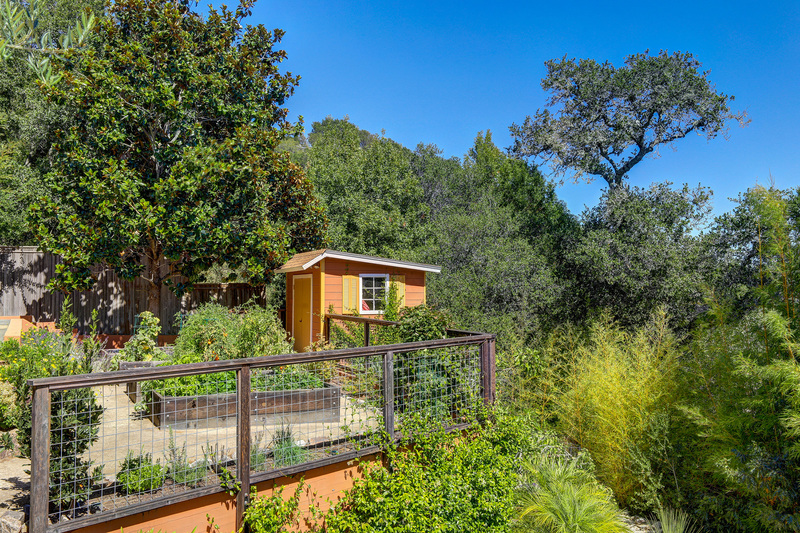 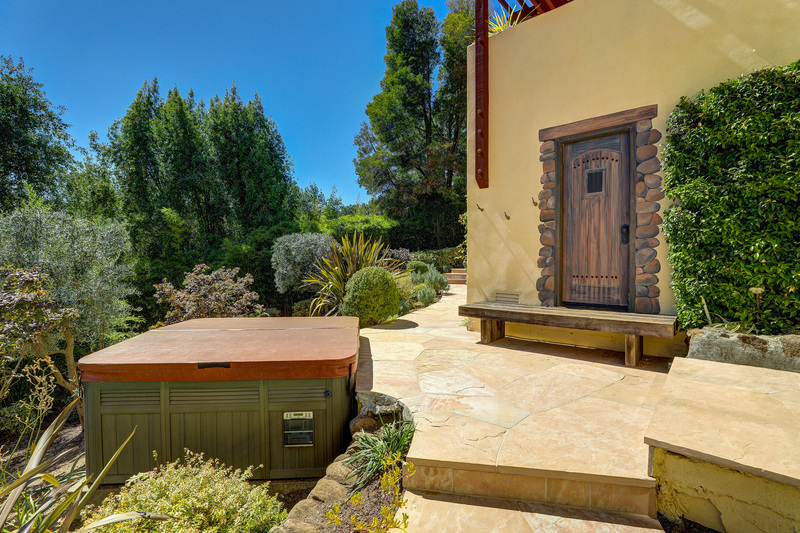 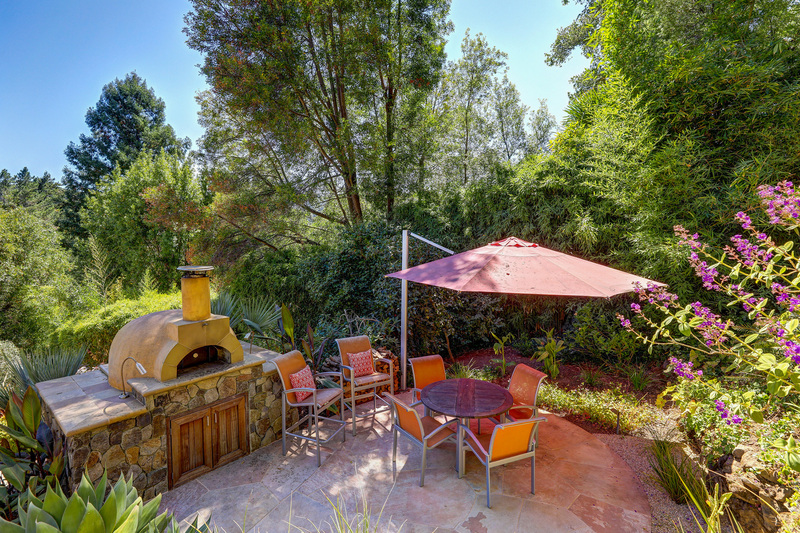 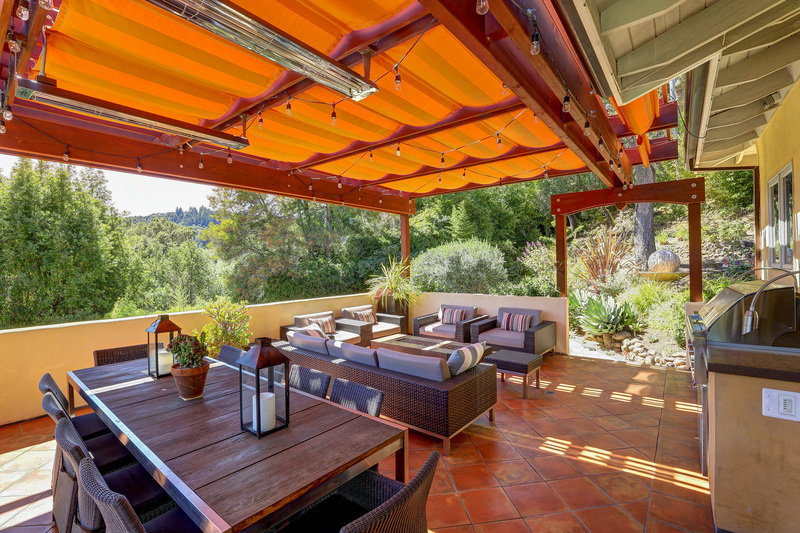 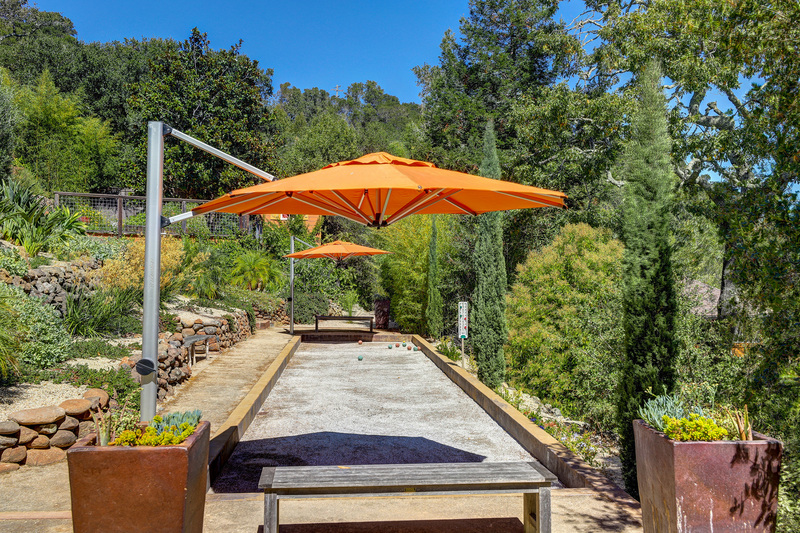 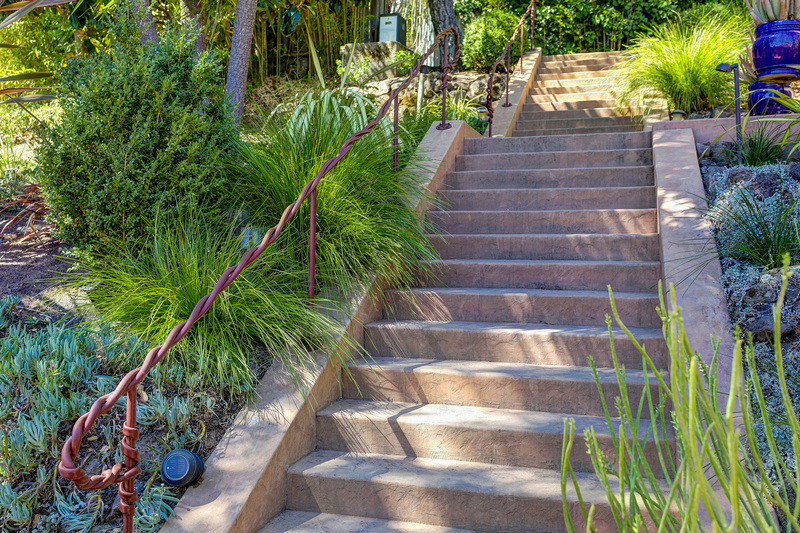 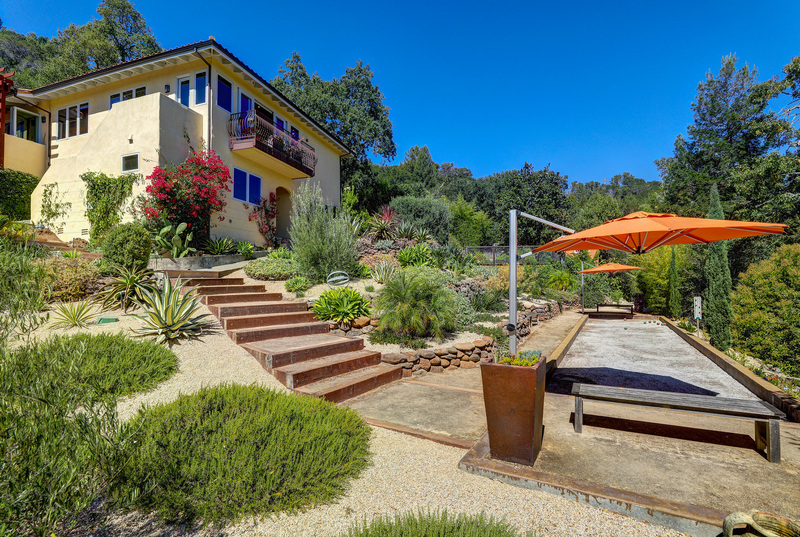 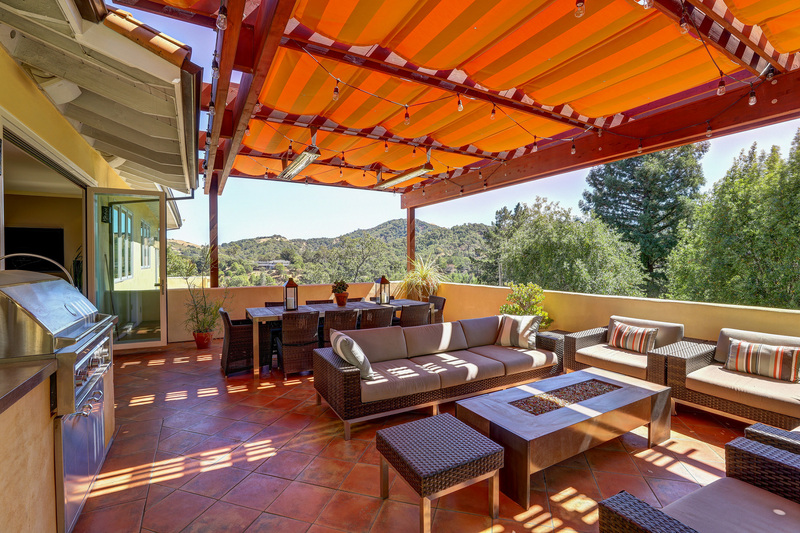 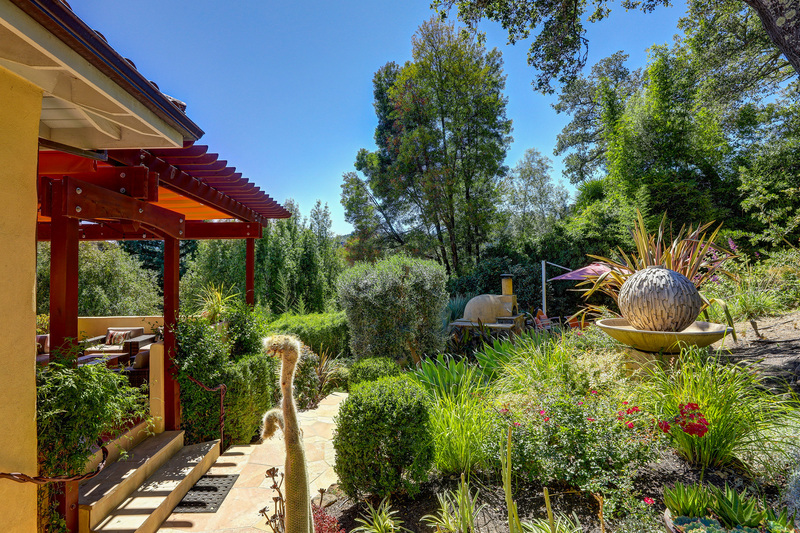 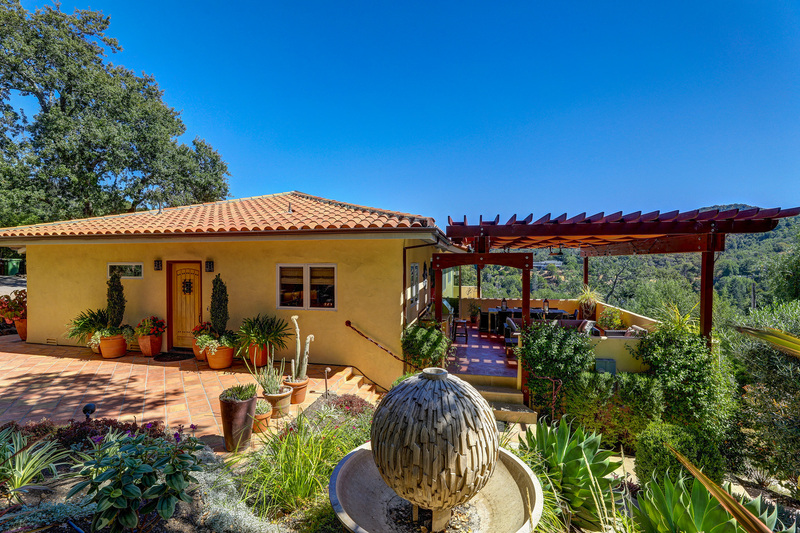 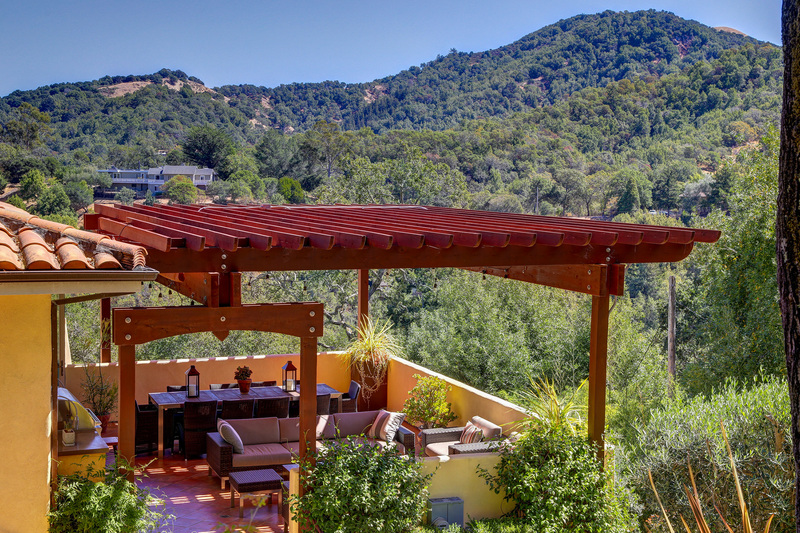 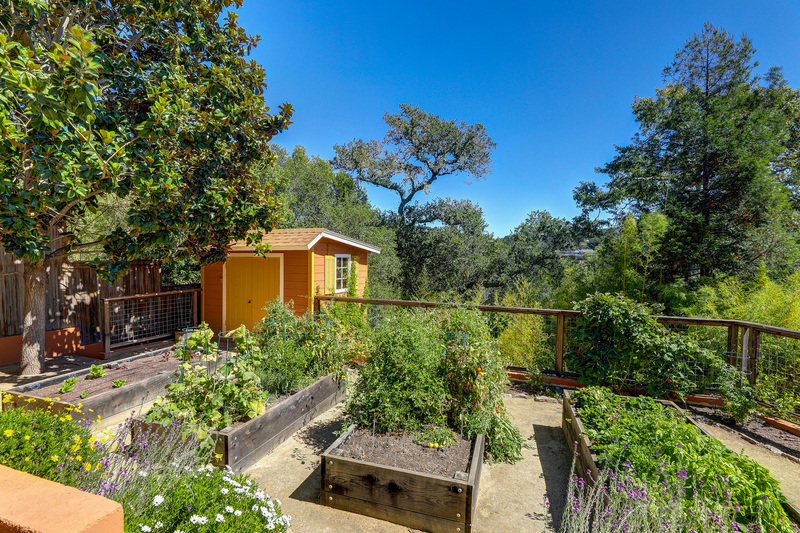 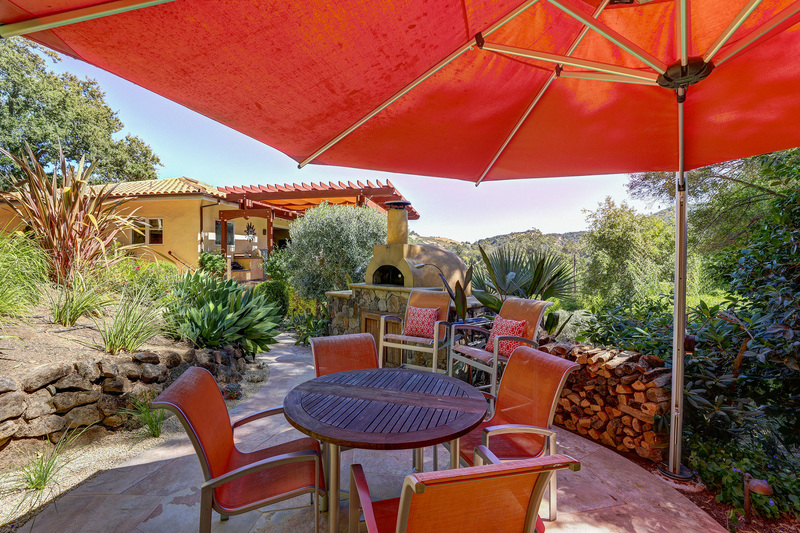 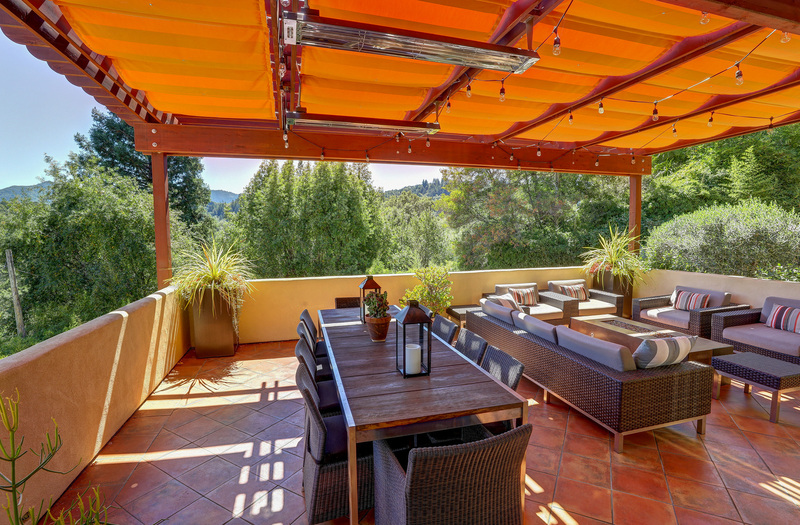 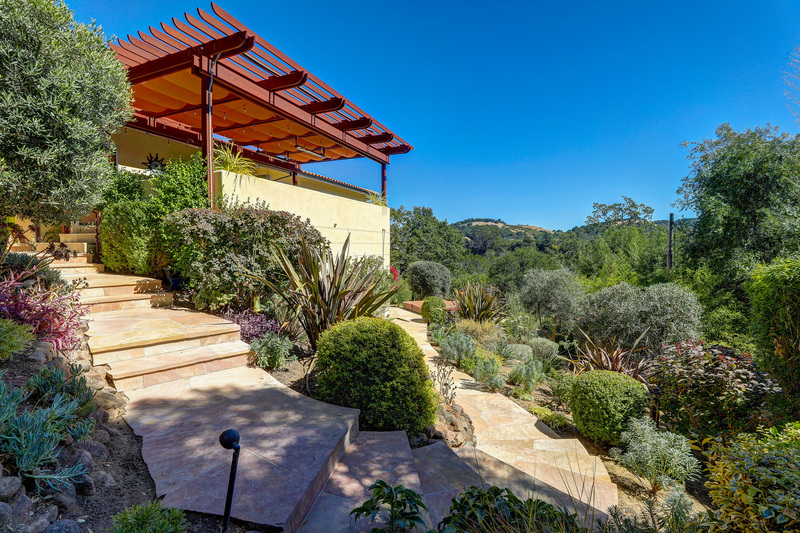 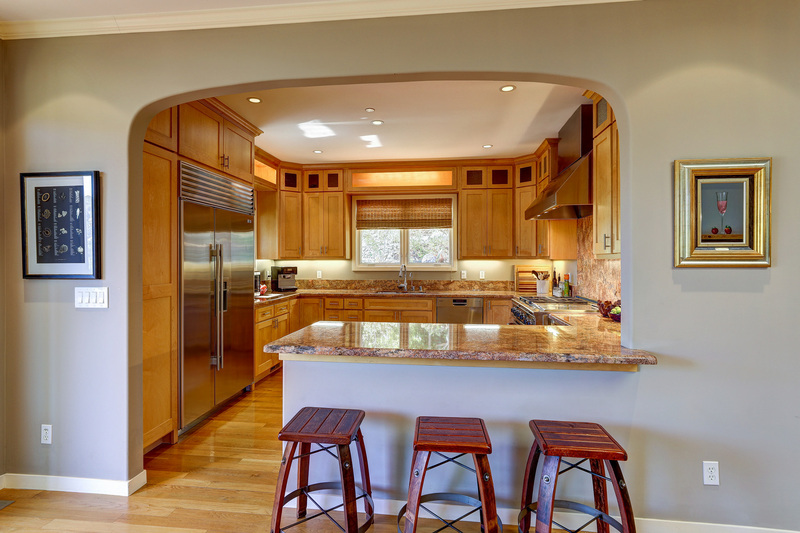 Private, serene and appointed to perfection, this residence evokes the best of what Marin has to offer. 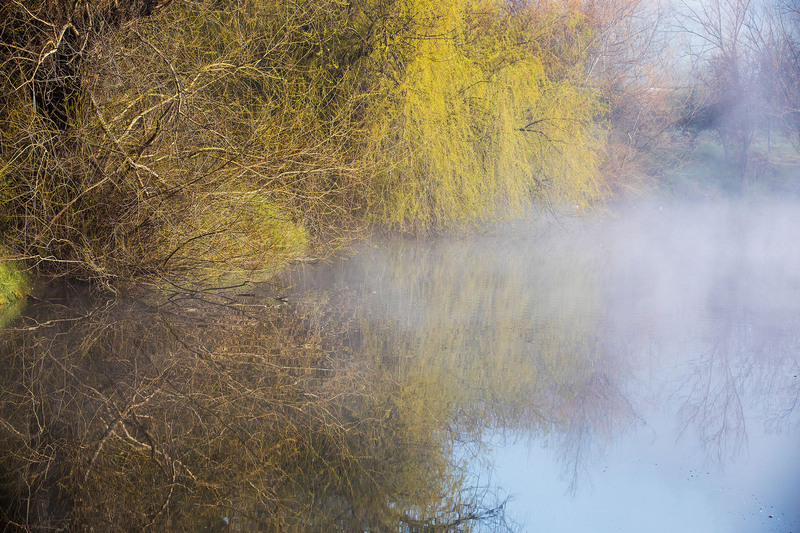 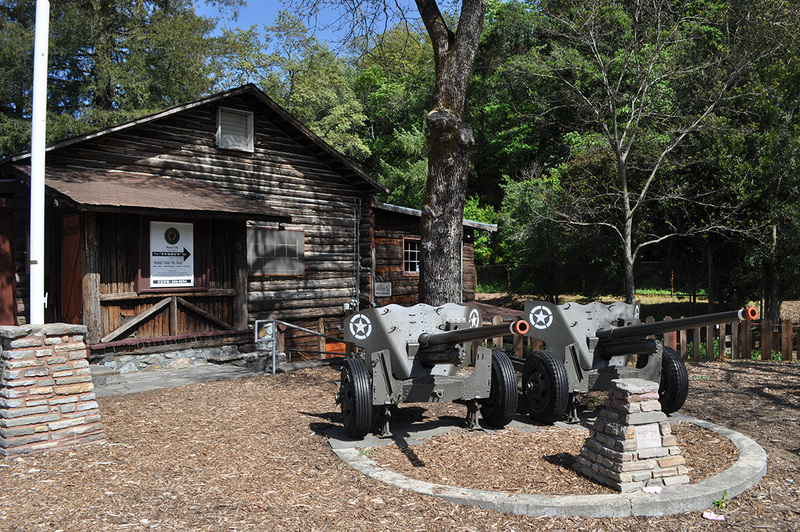 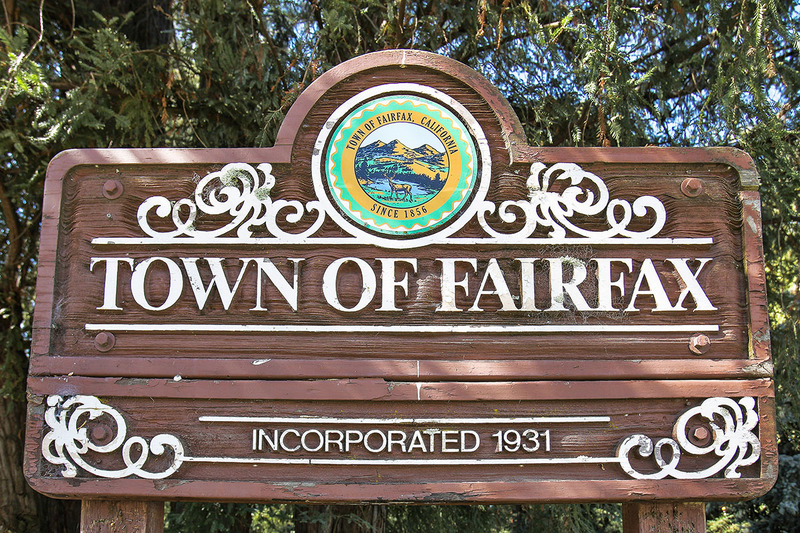 When you purchase a home in Fairfax, you're also purchasing history. 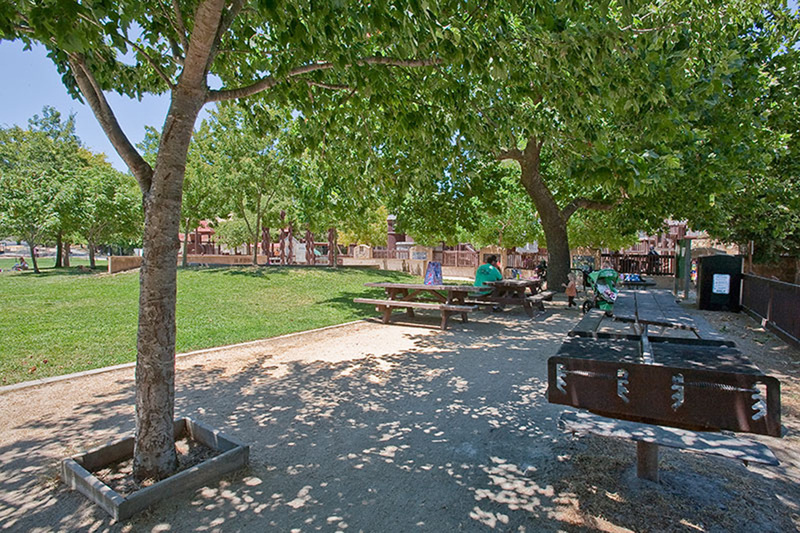 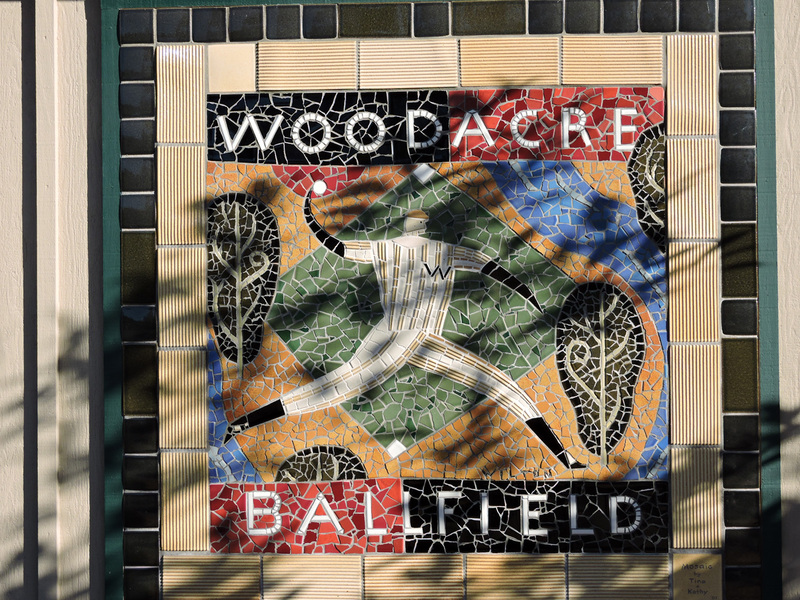 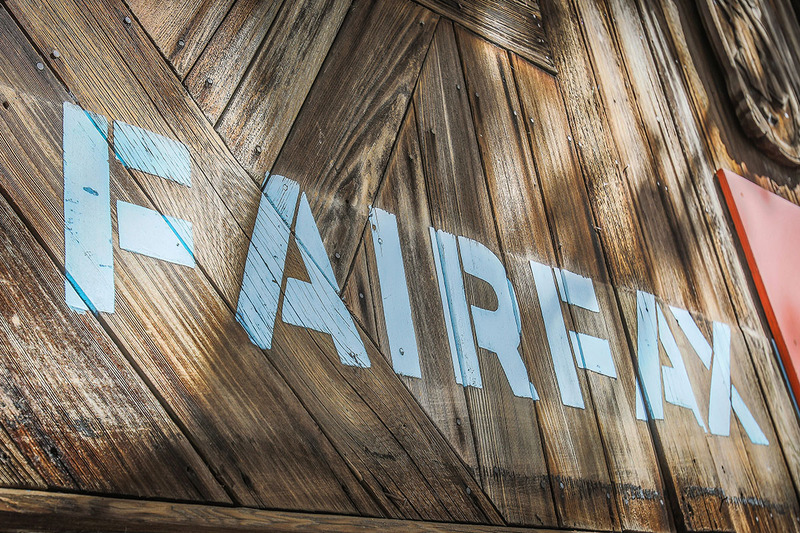 There's still a whiff of 1960s counterculture in Fairfax, where the Jefferson Airplane once played softball with the Grateful Dead. 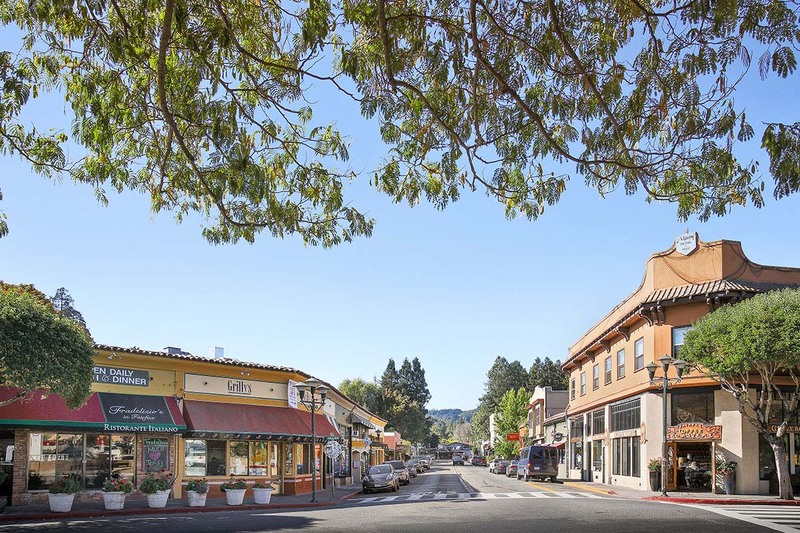 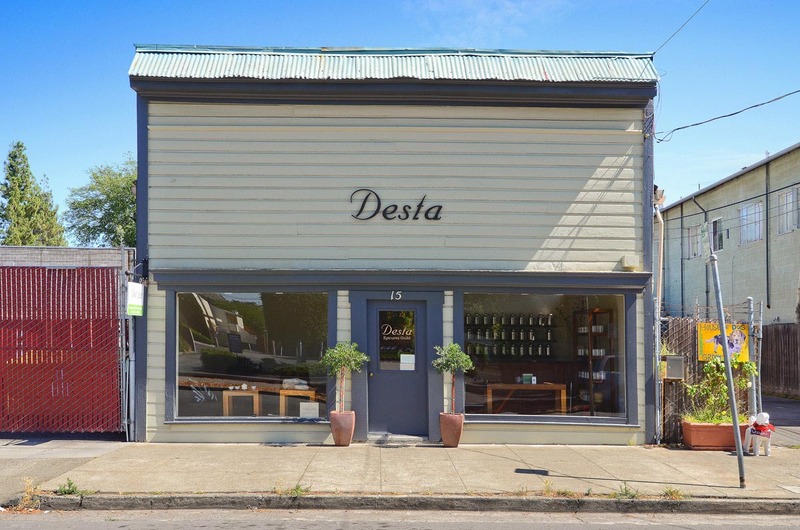 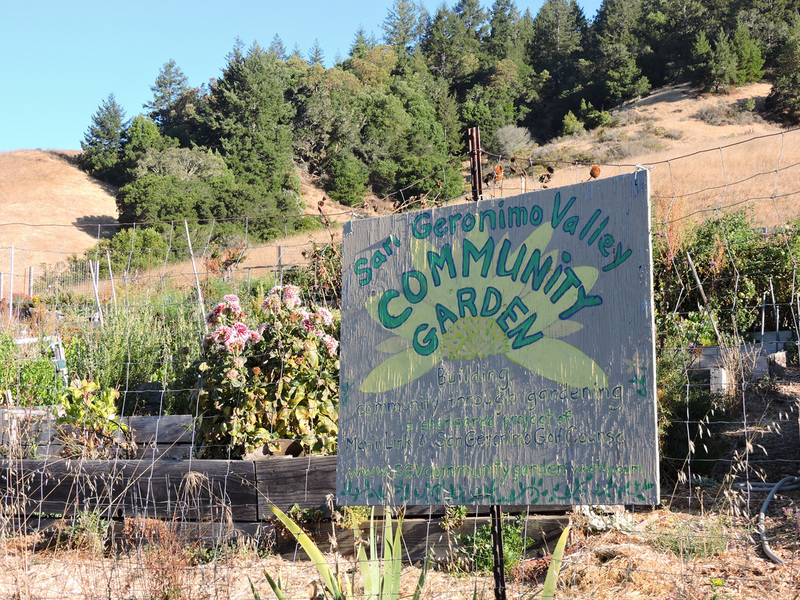 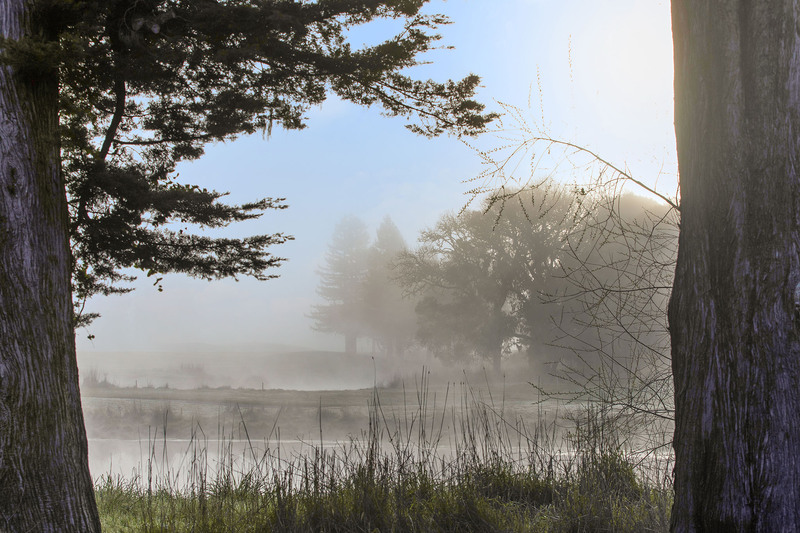 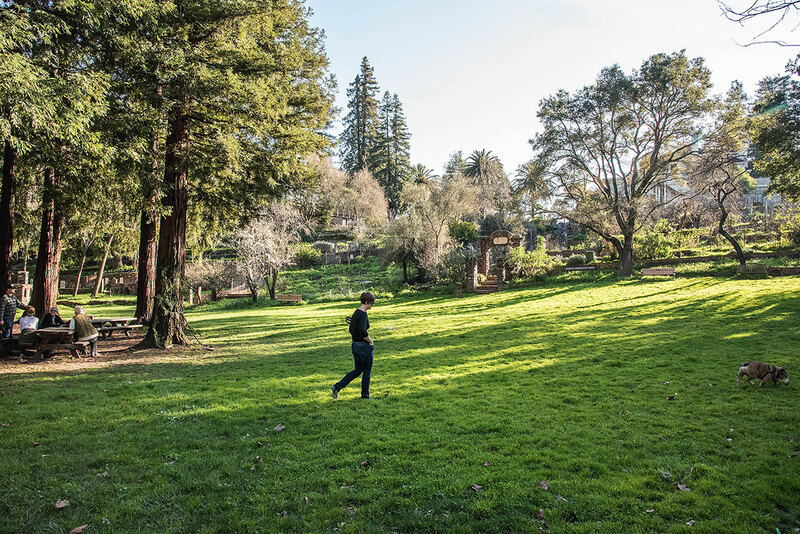 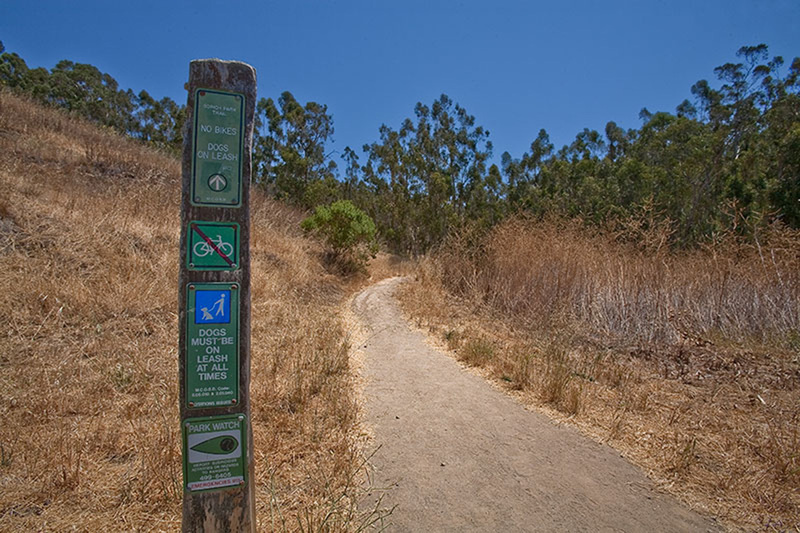 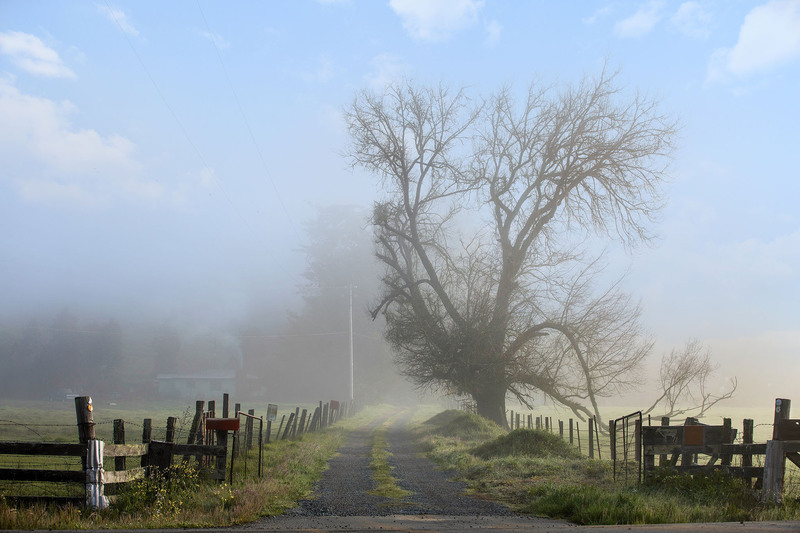 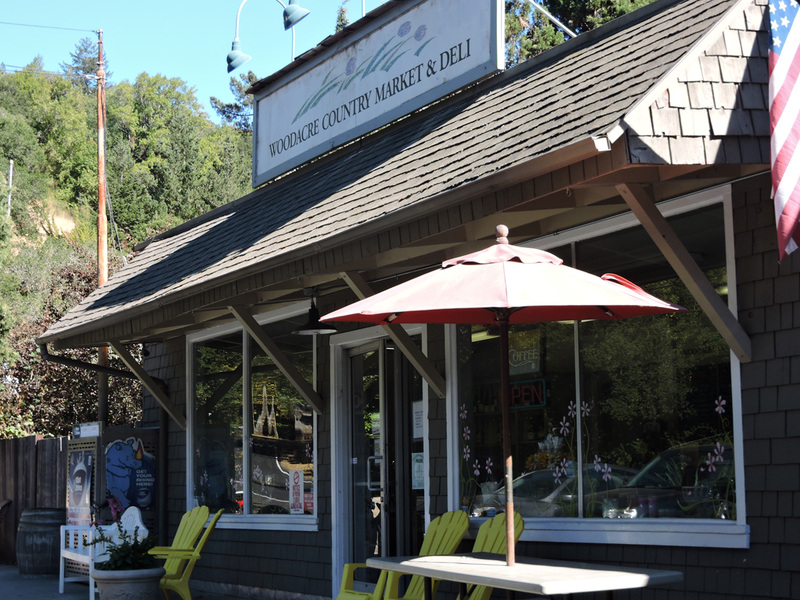 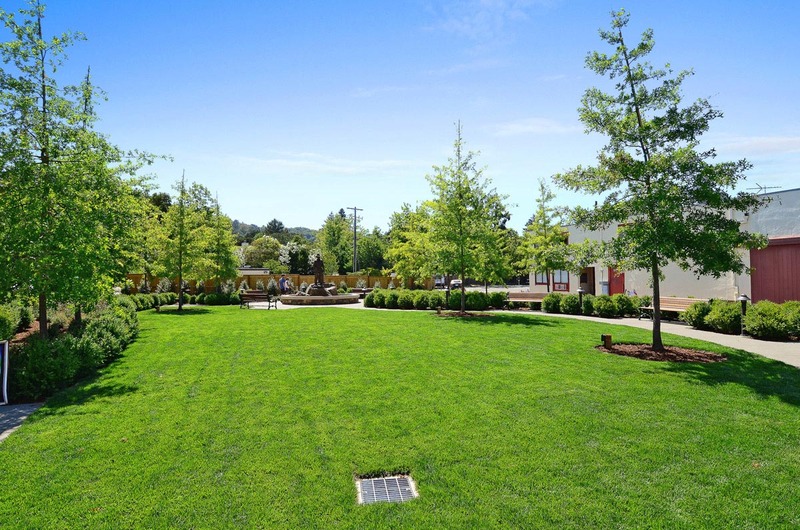 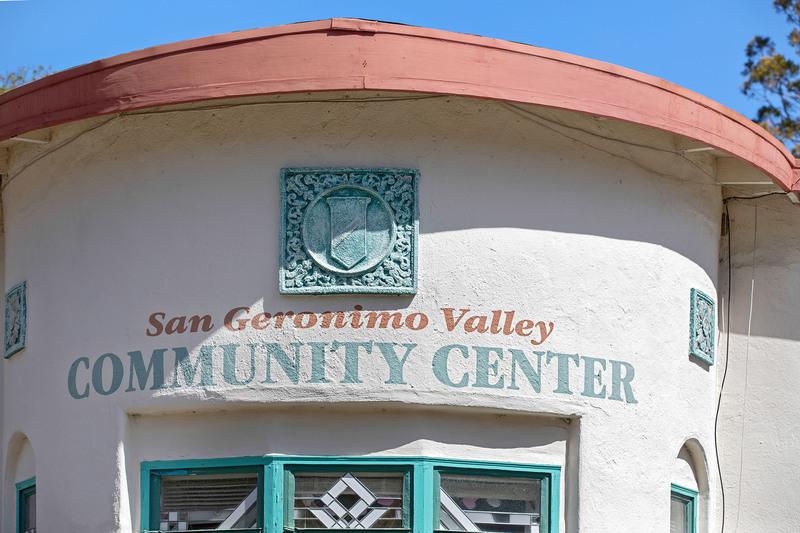 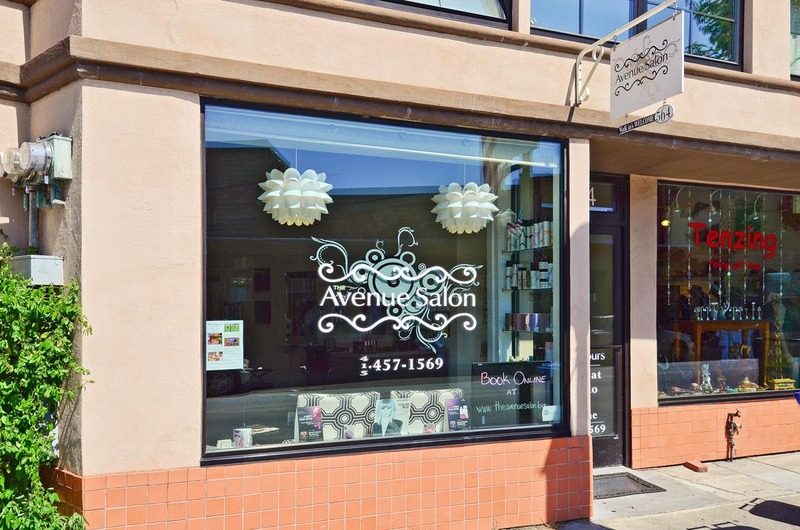 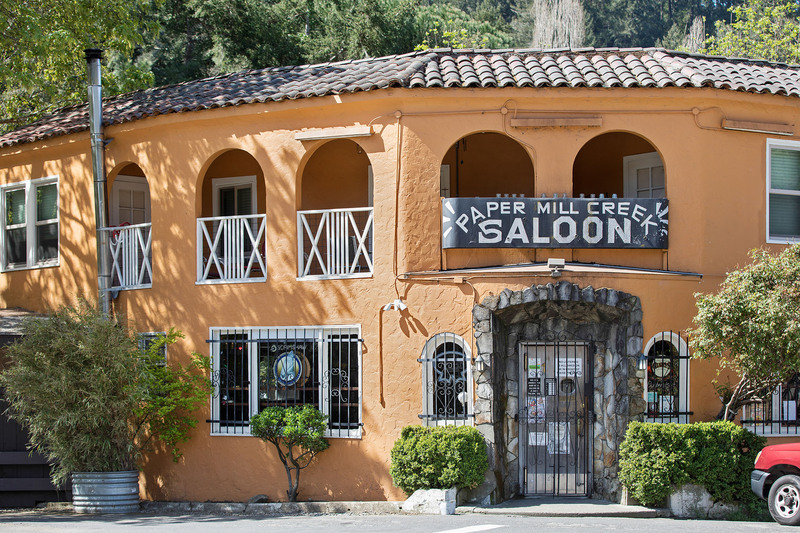 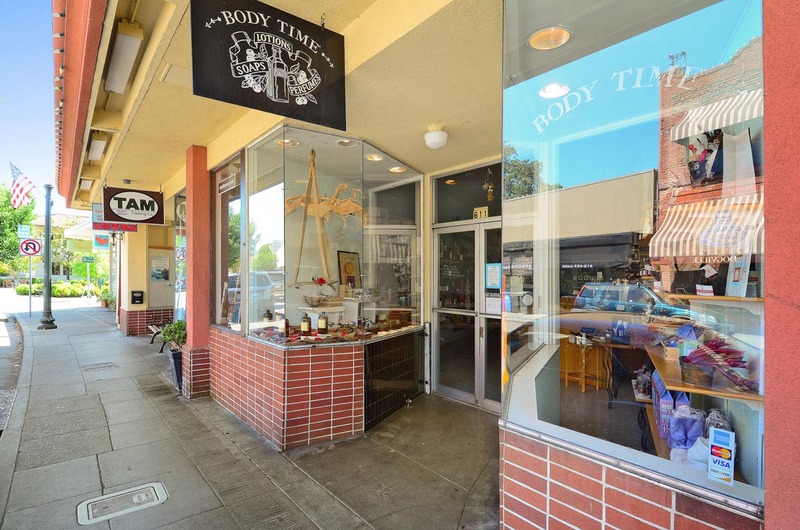 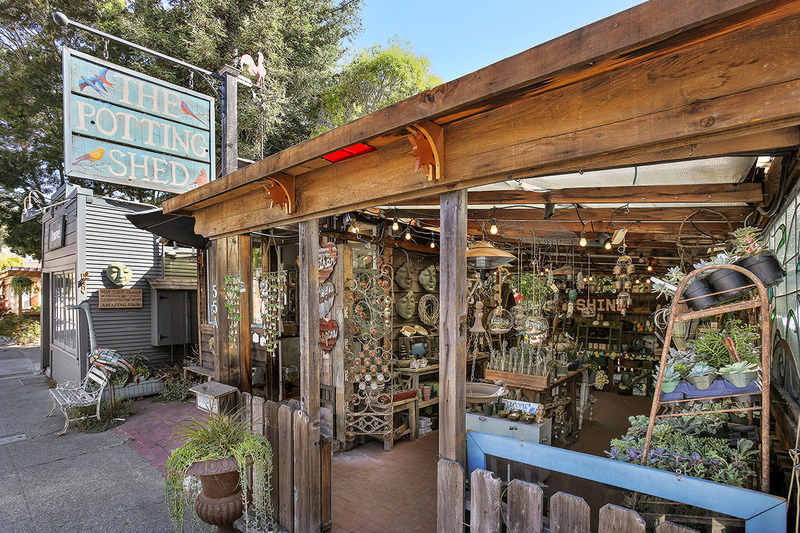 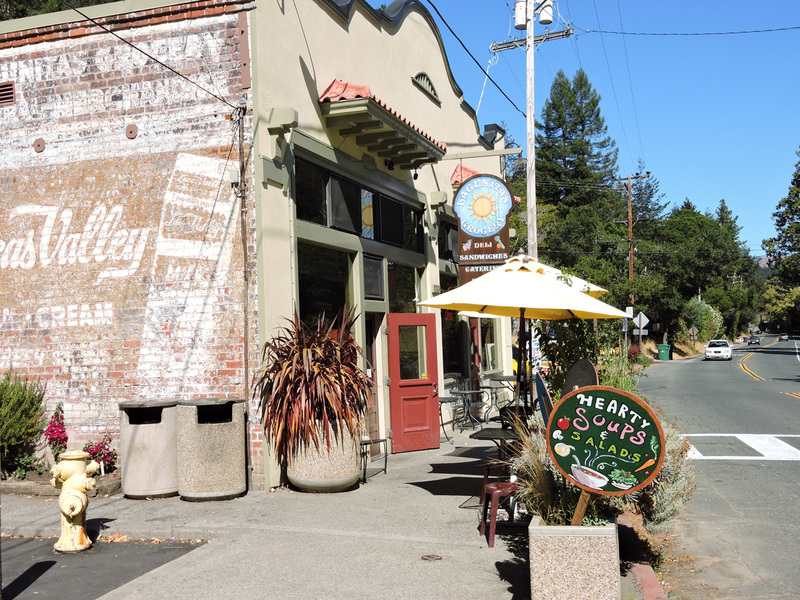 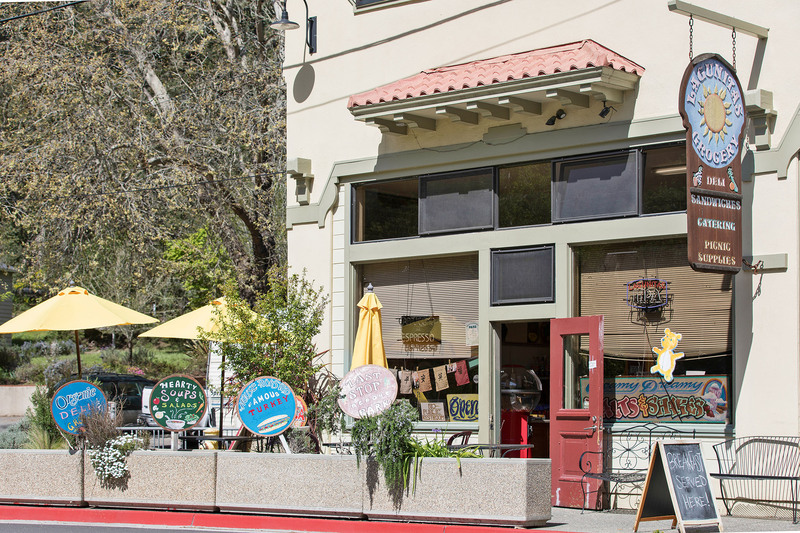 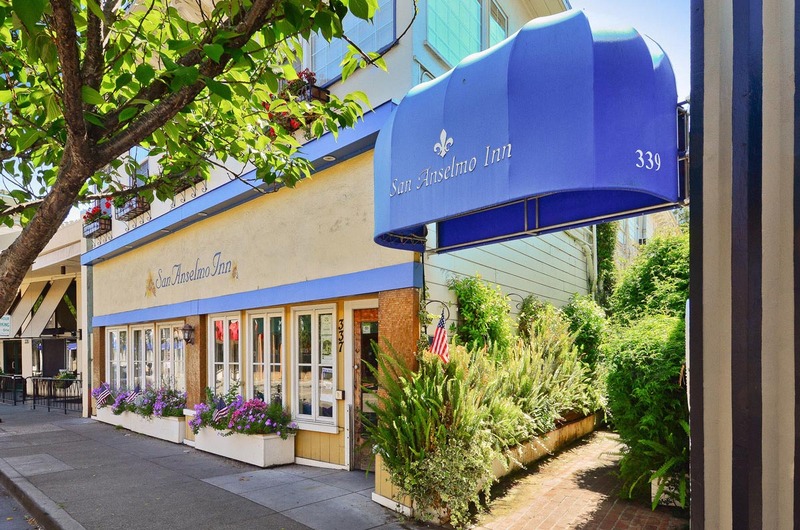 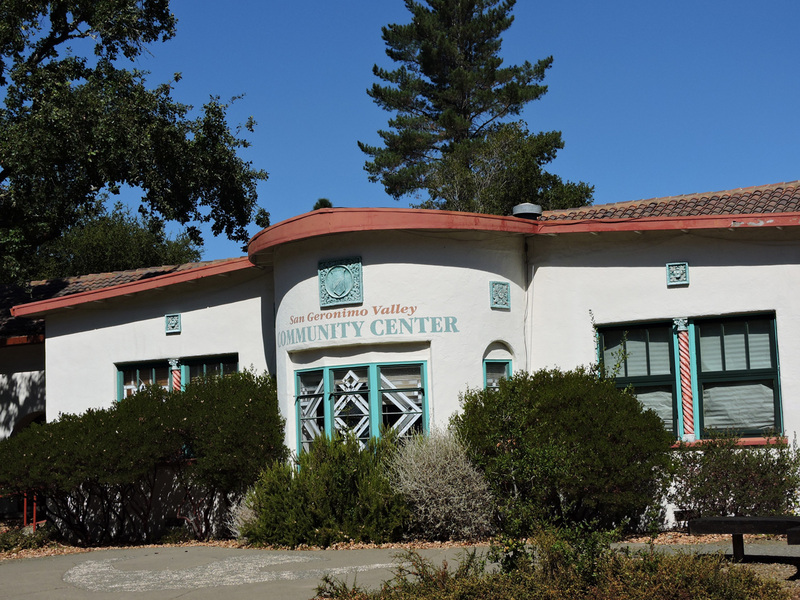 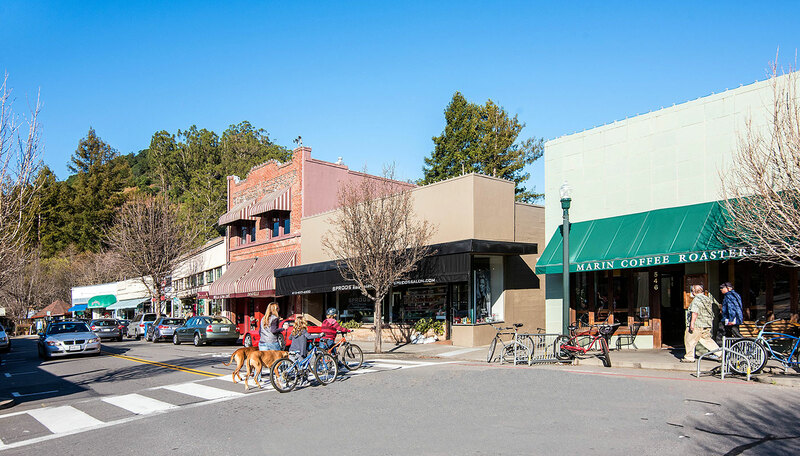 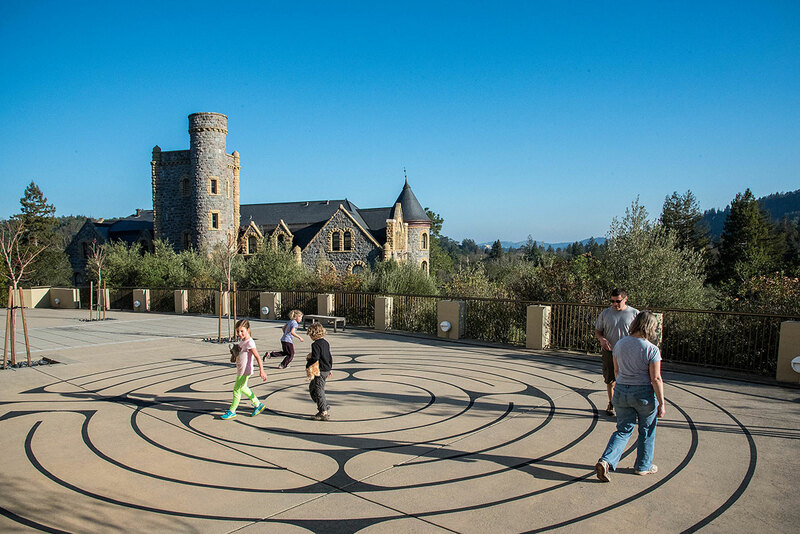 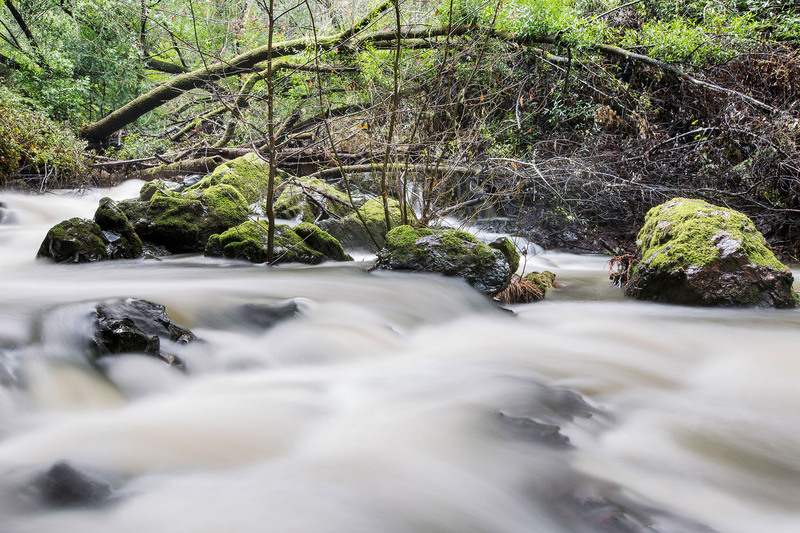 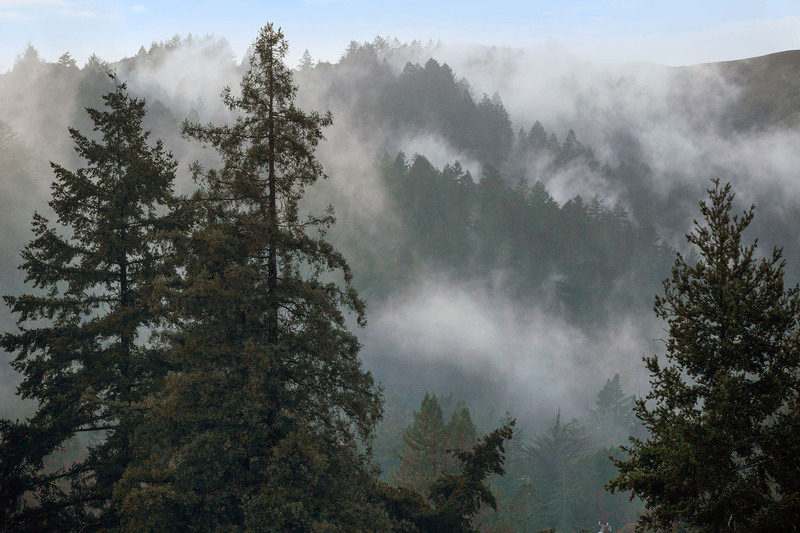 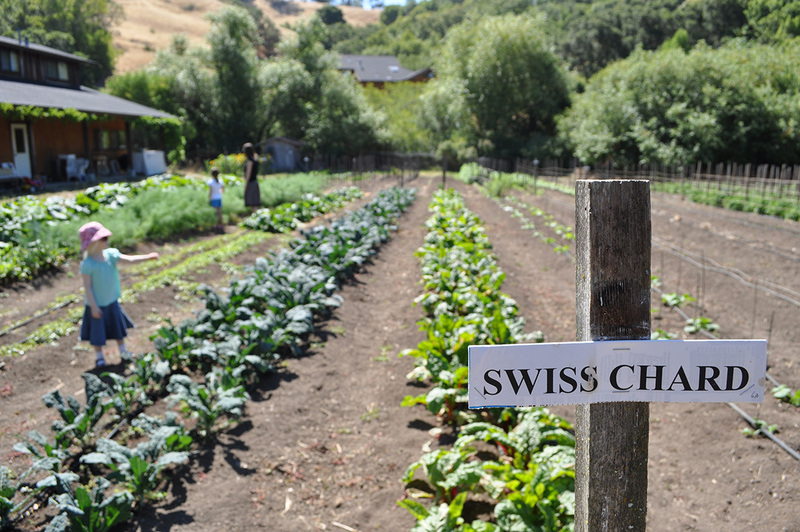 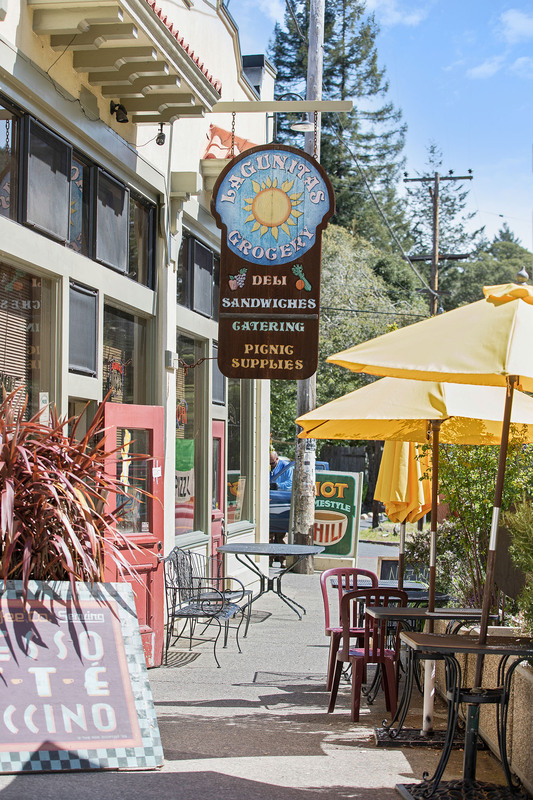 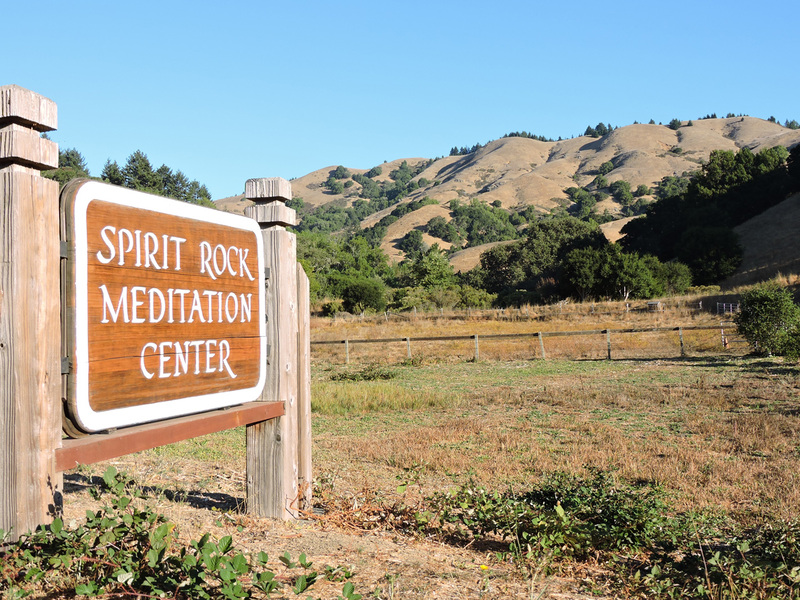 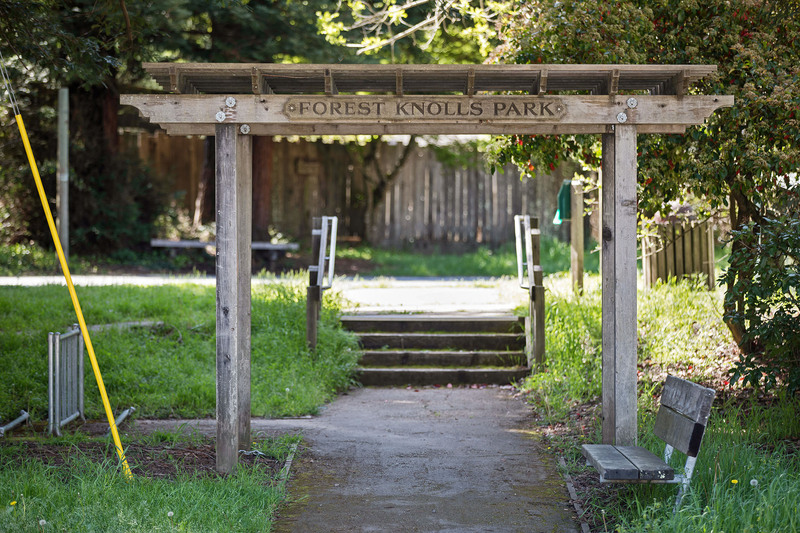 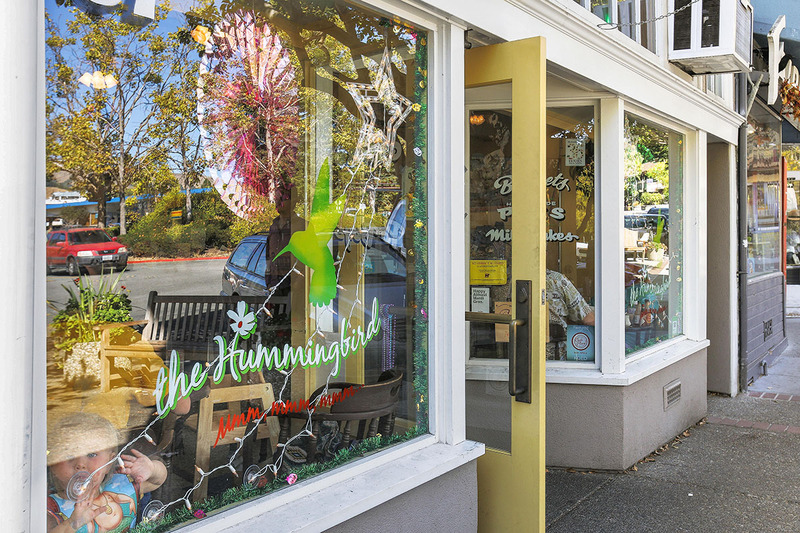 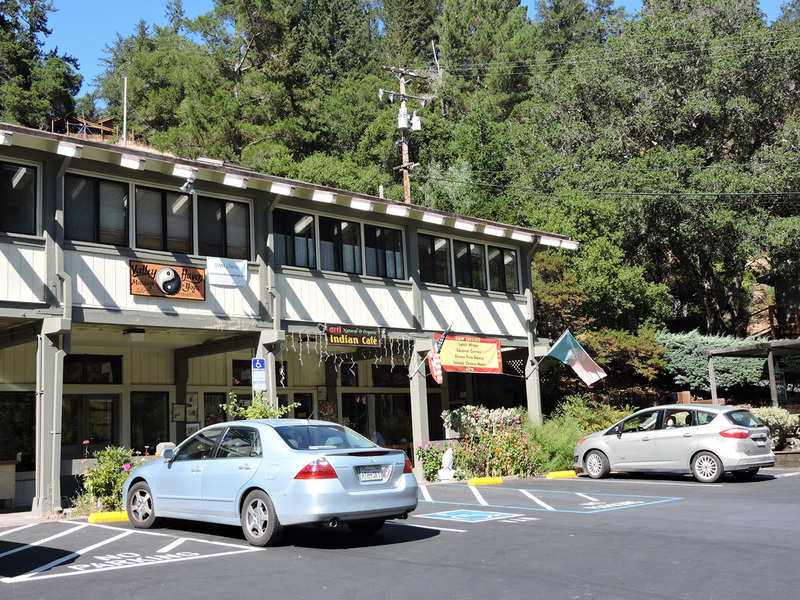 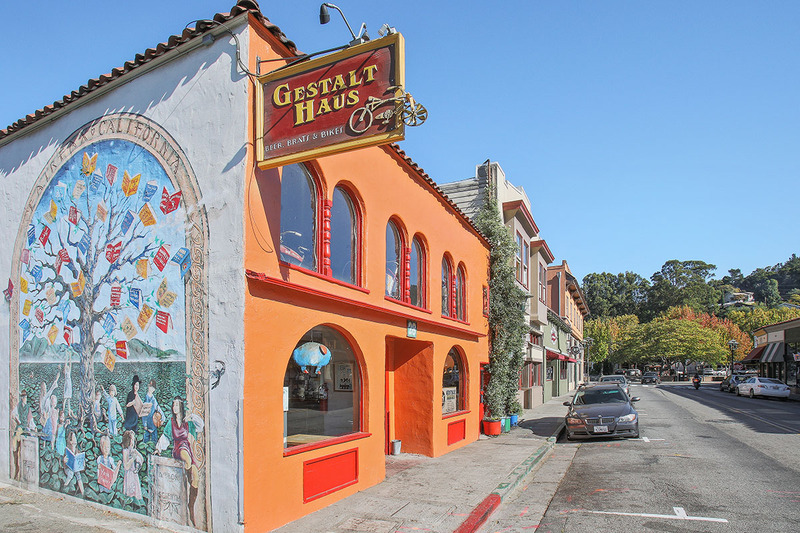 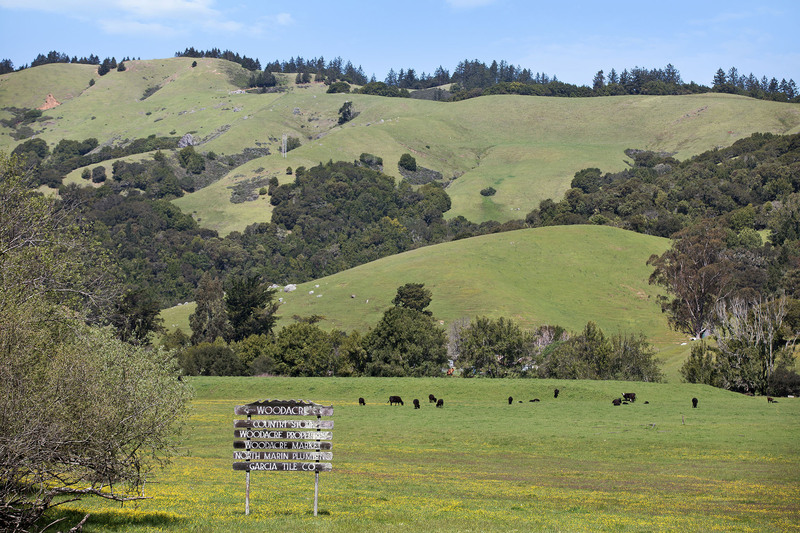 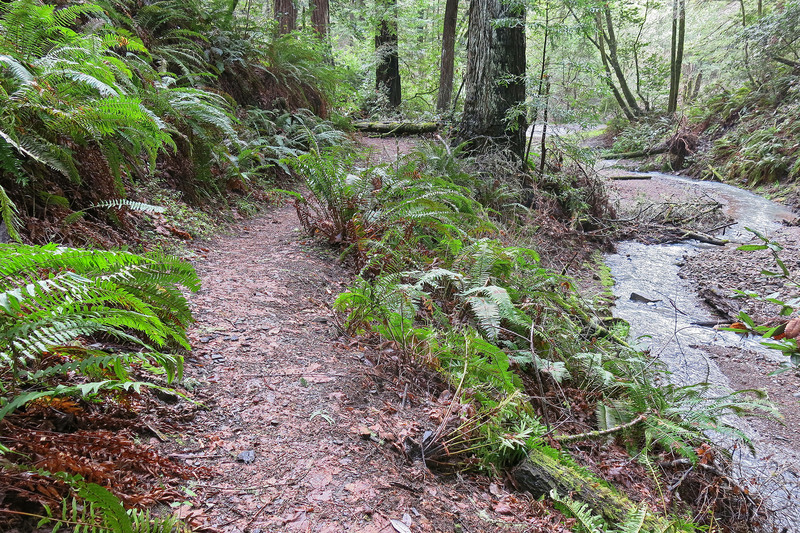 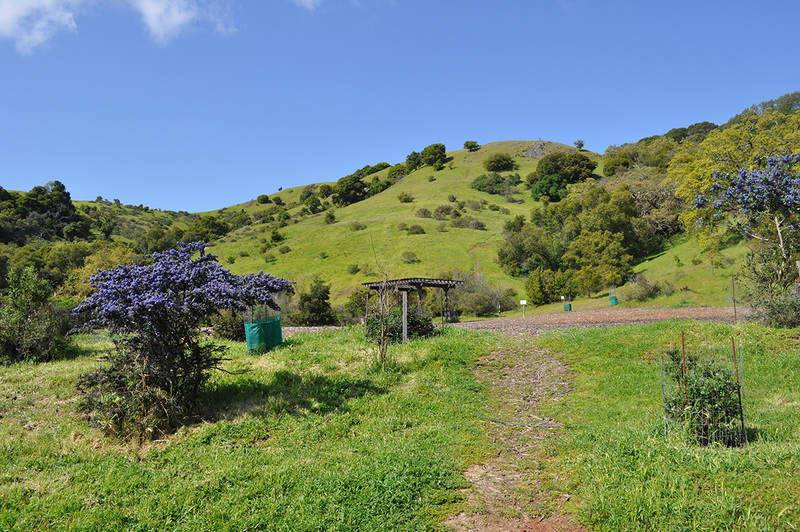 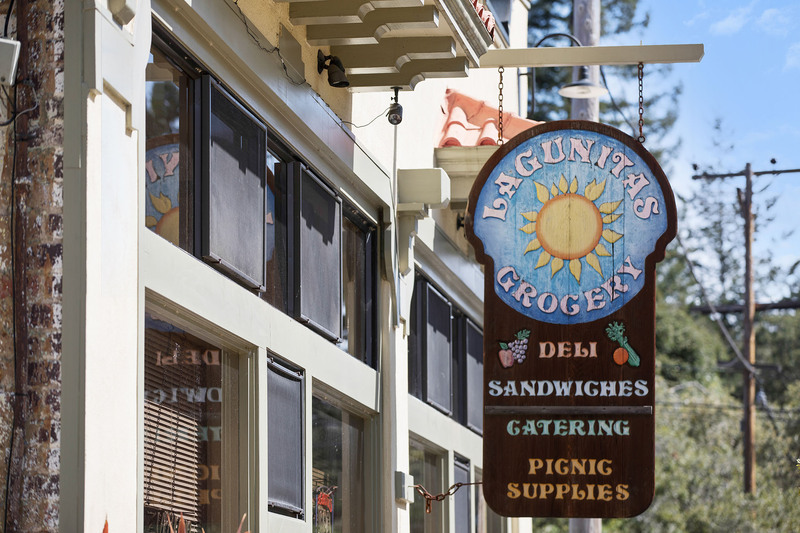 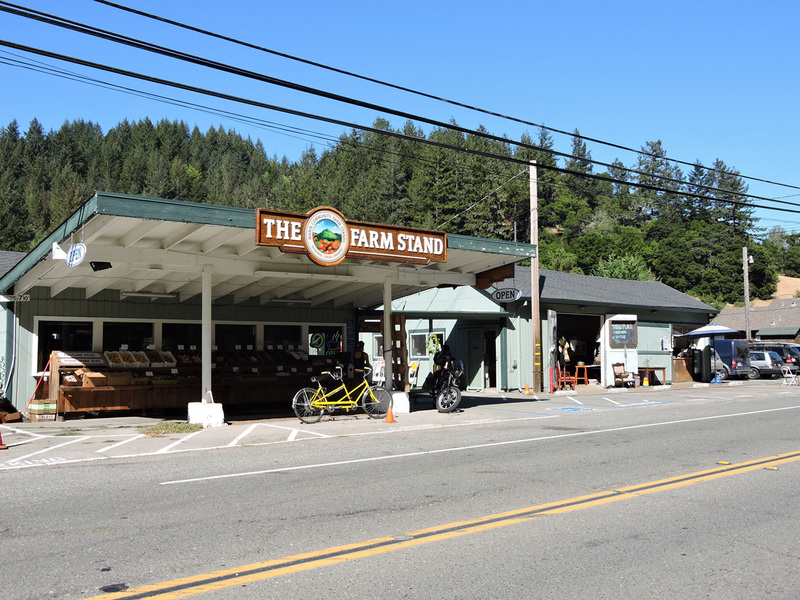 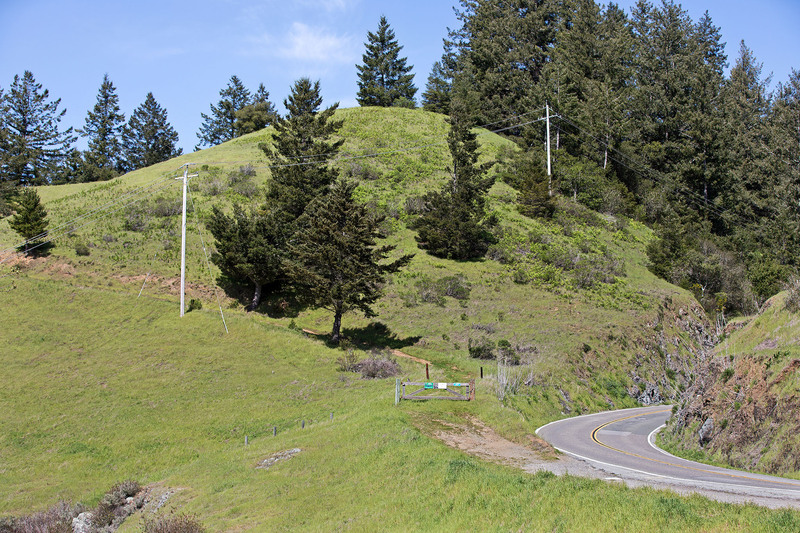 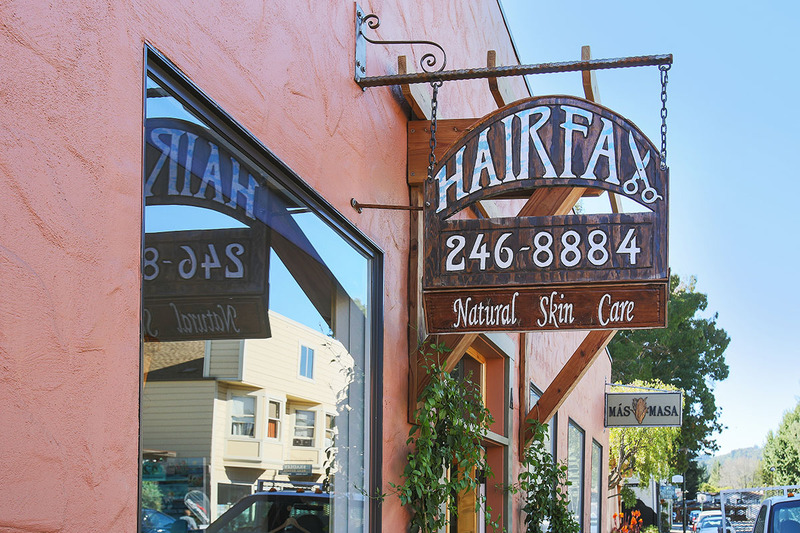 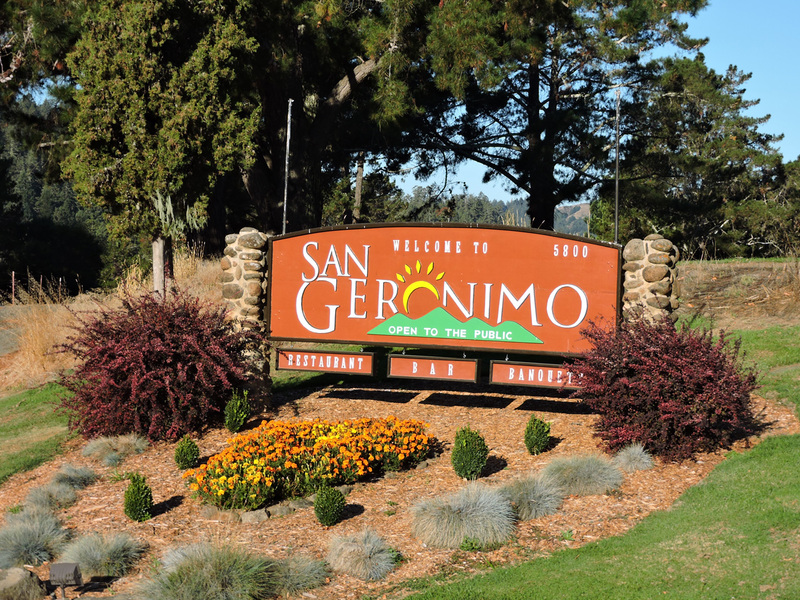 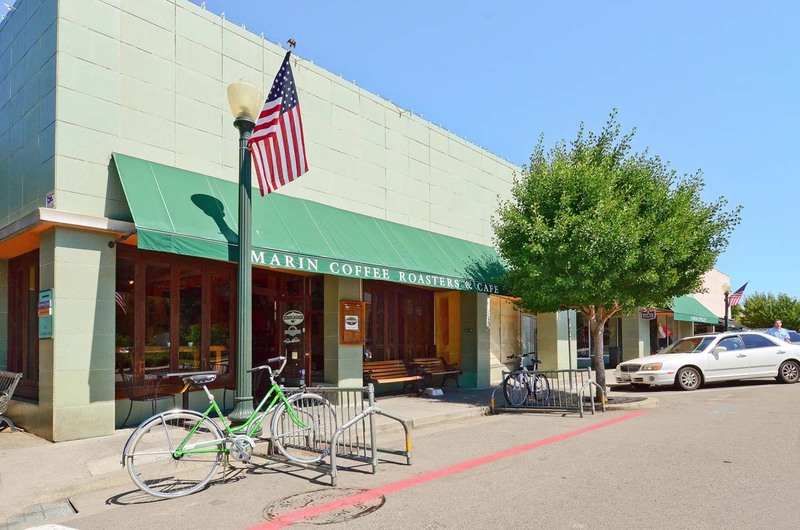 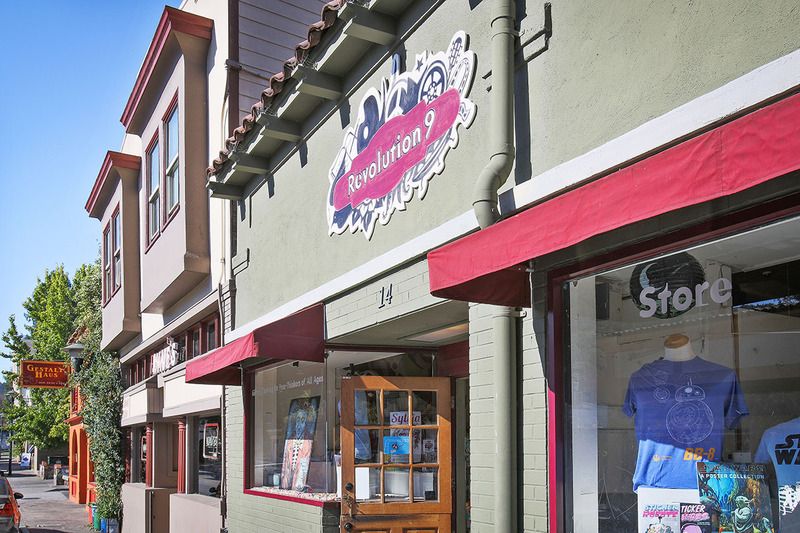 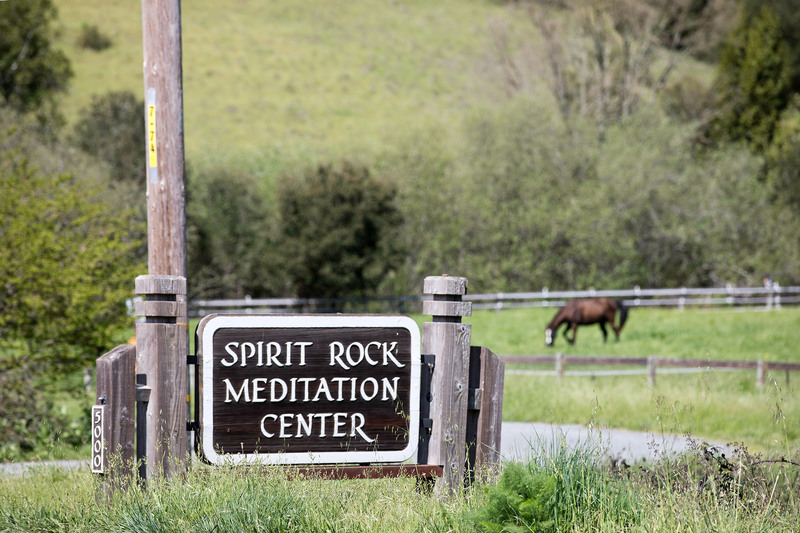 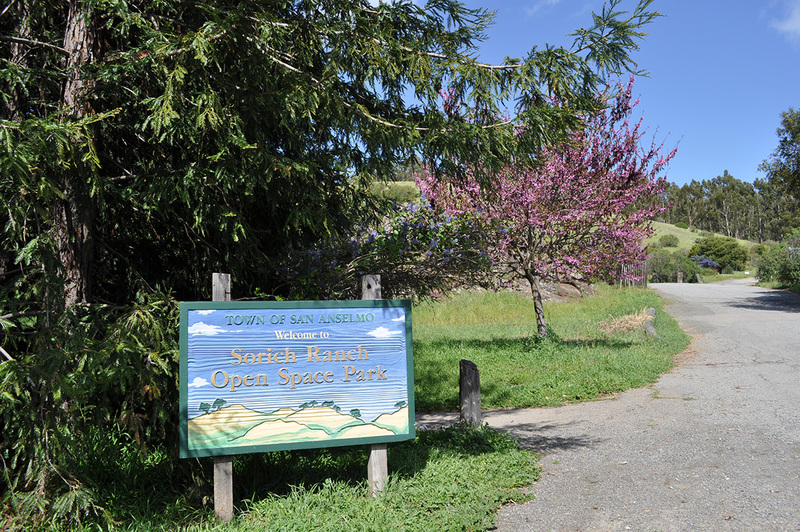 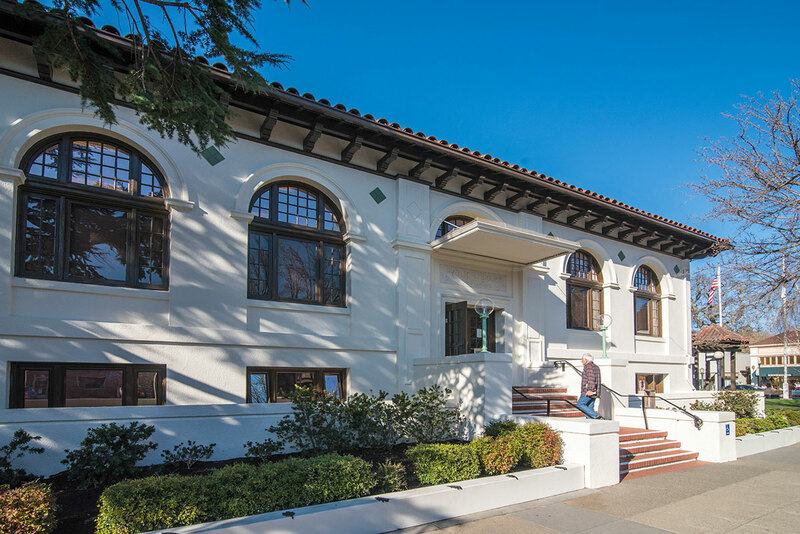 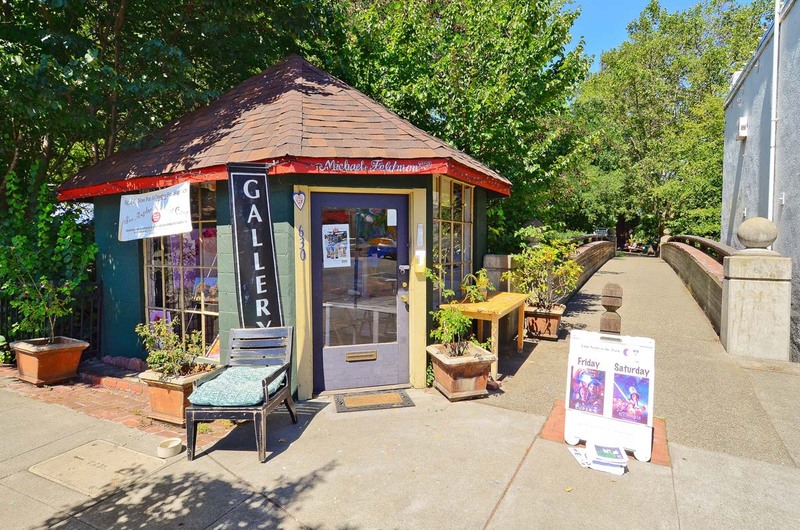 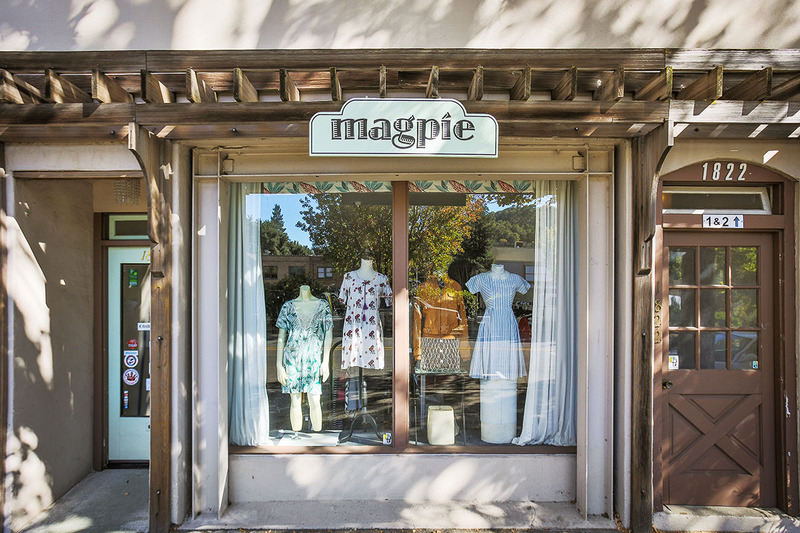 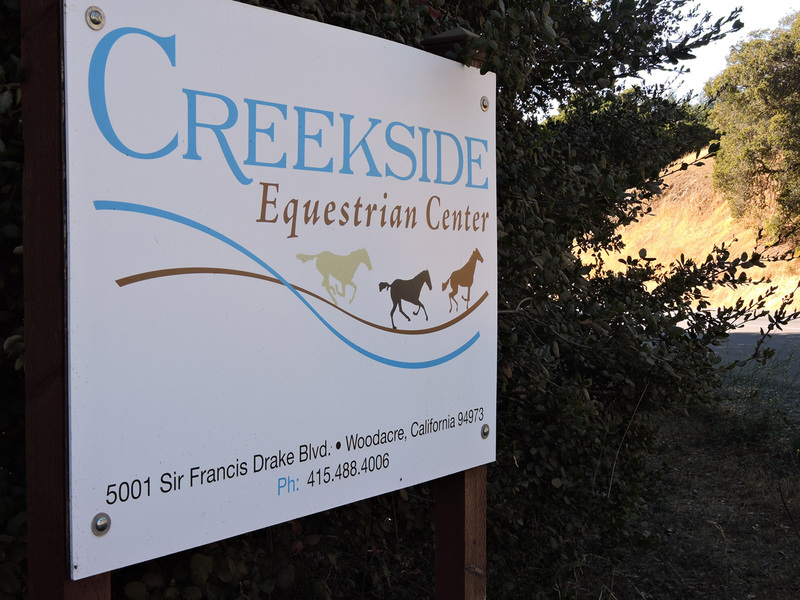 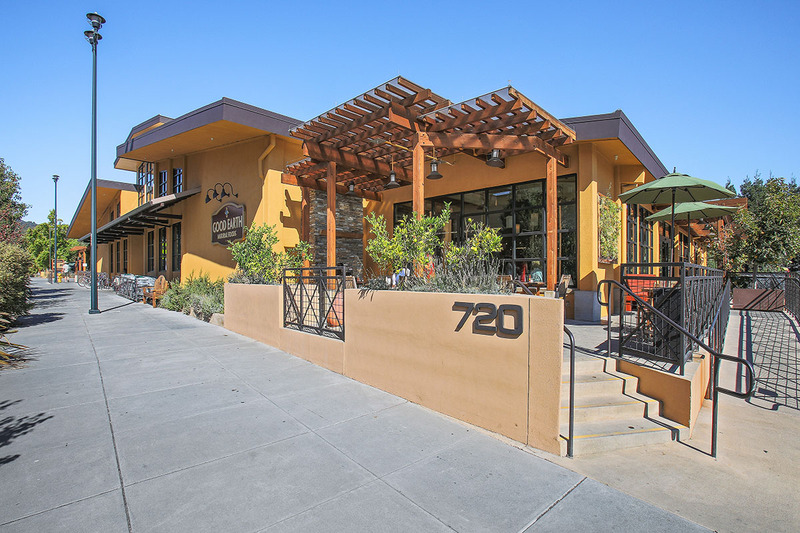 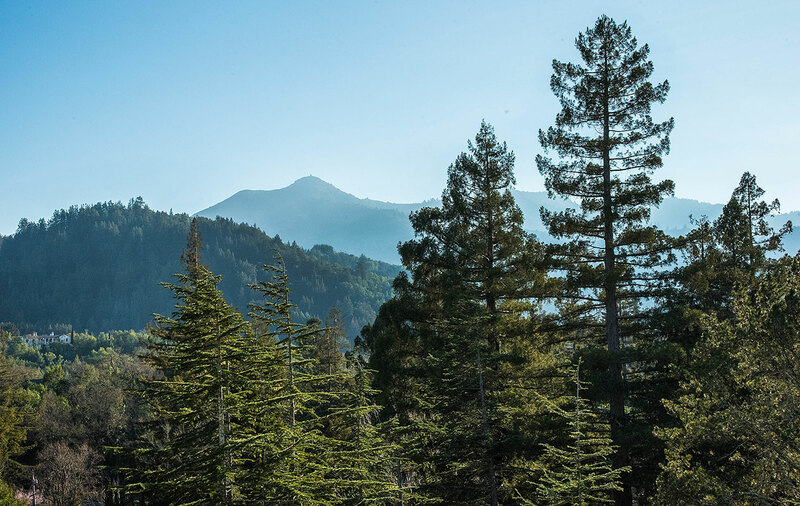 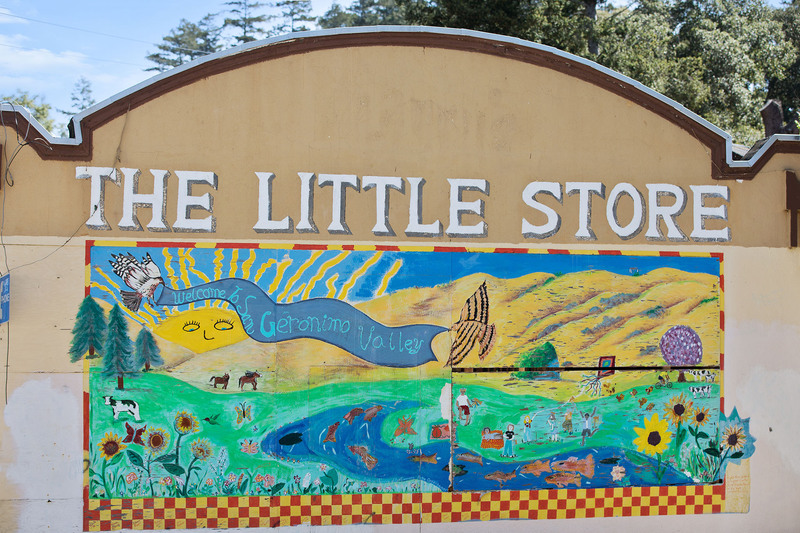 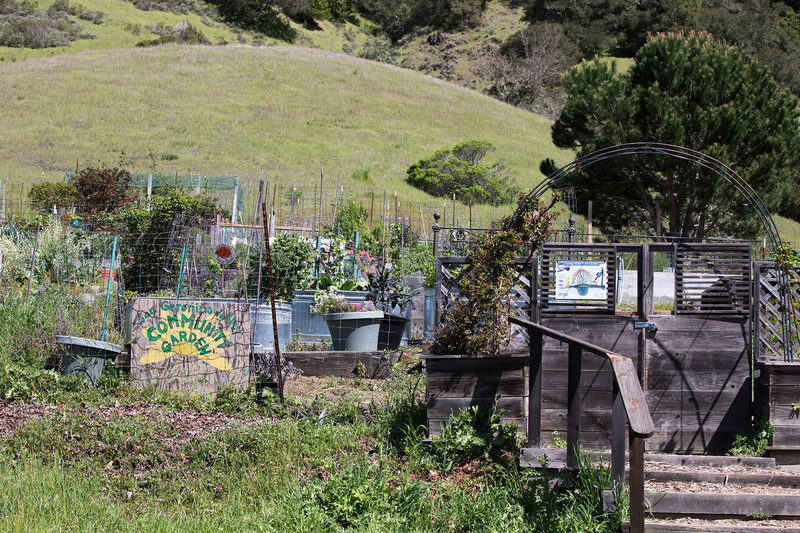 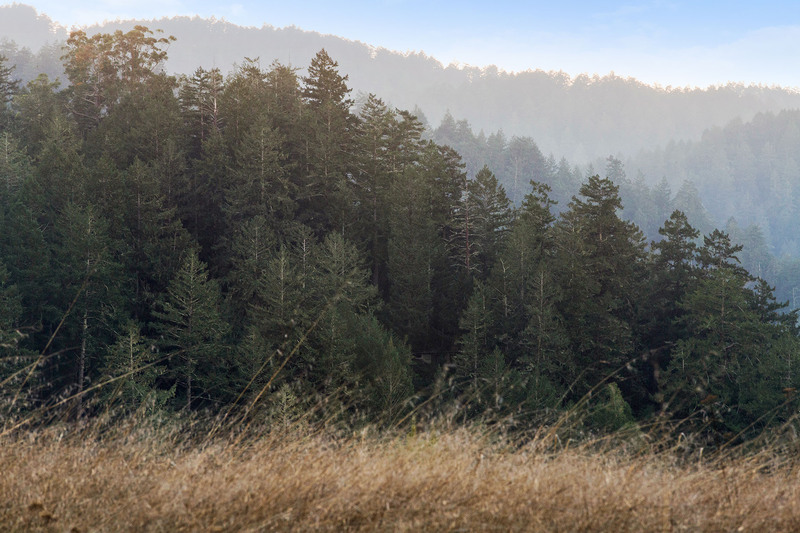 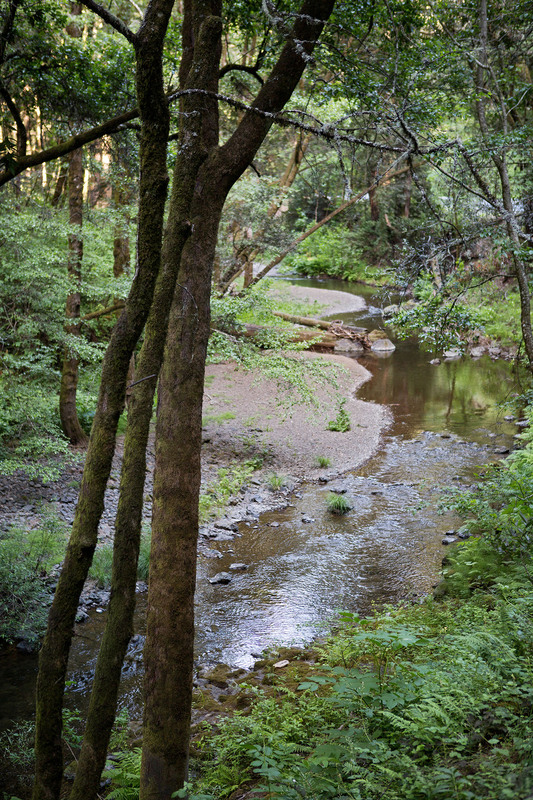 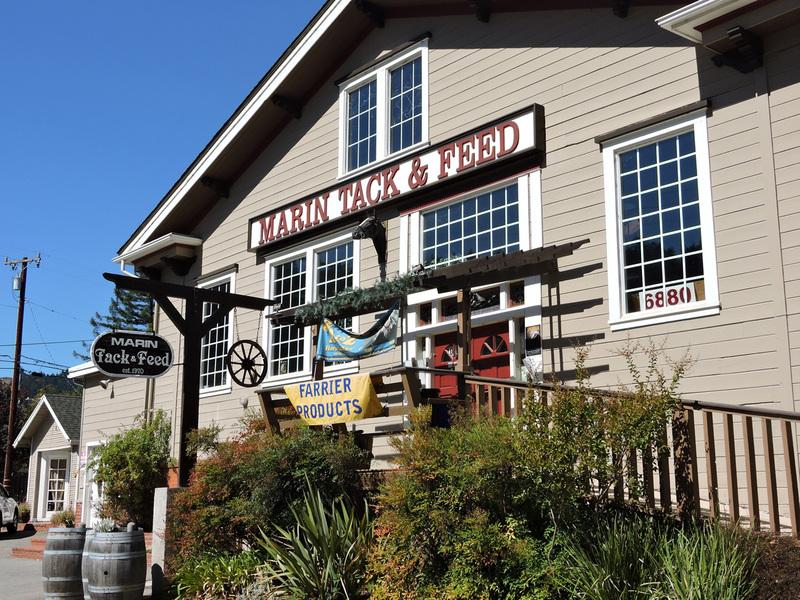 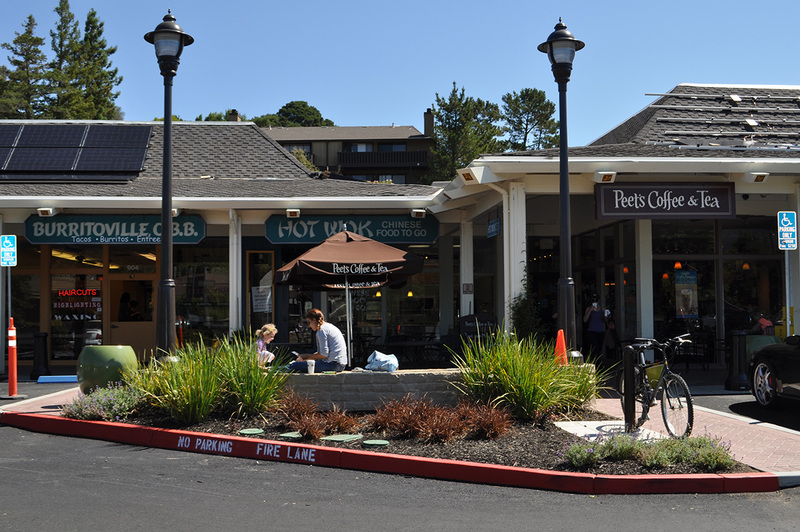 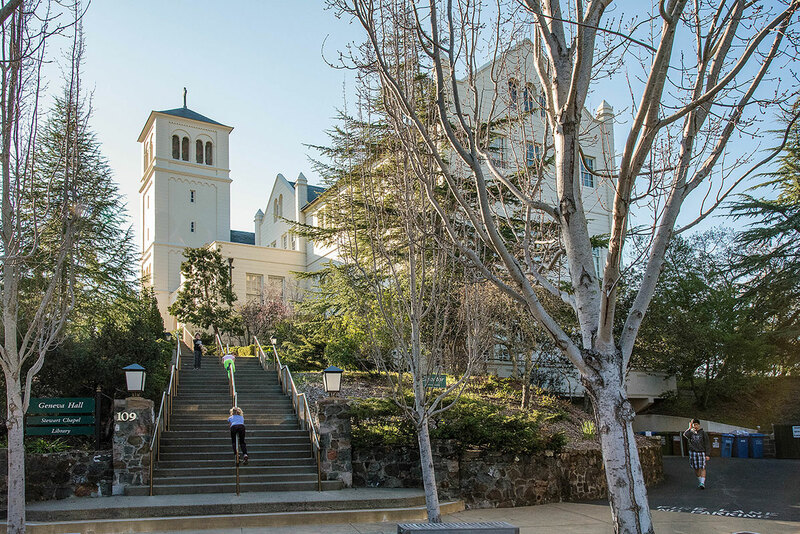 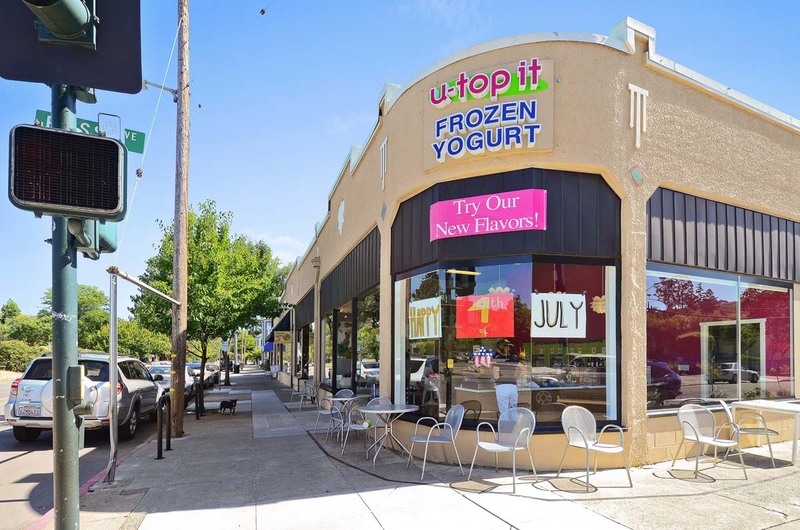 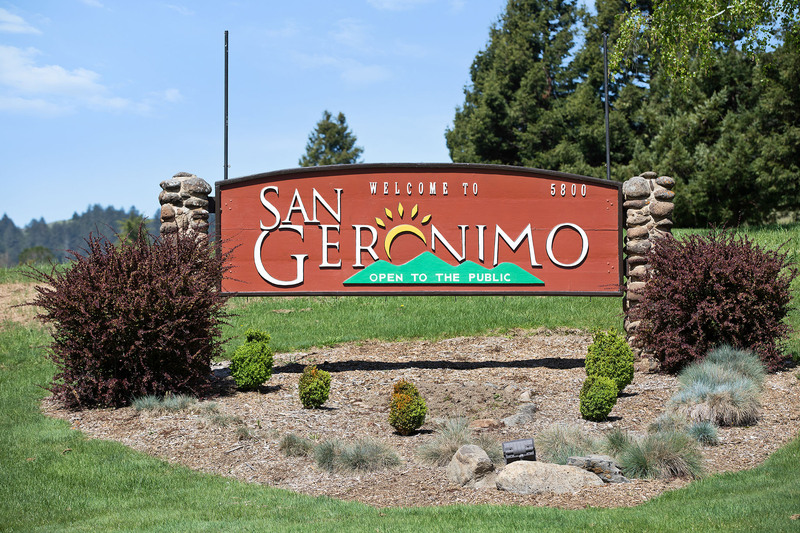 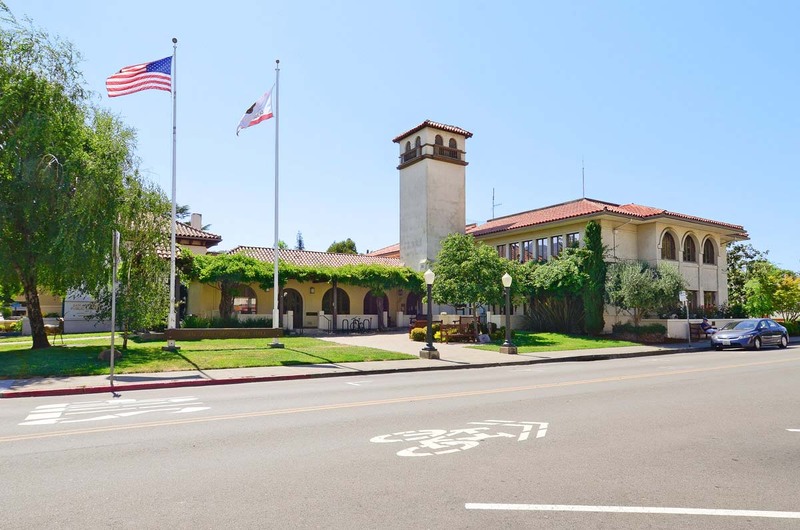 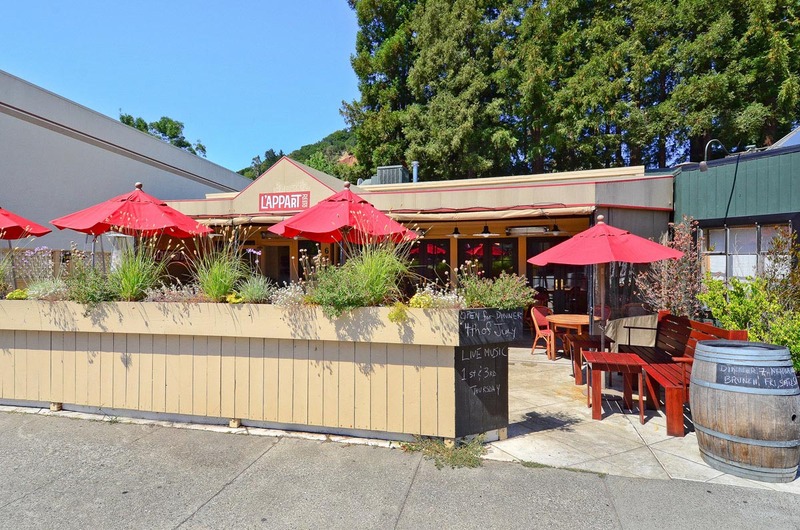 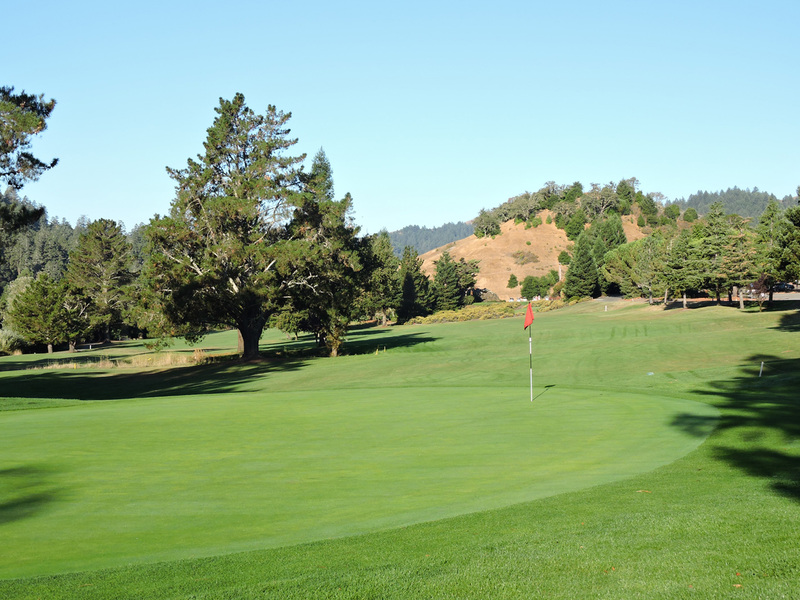 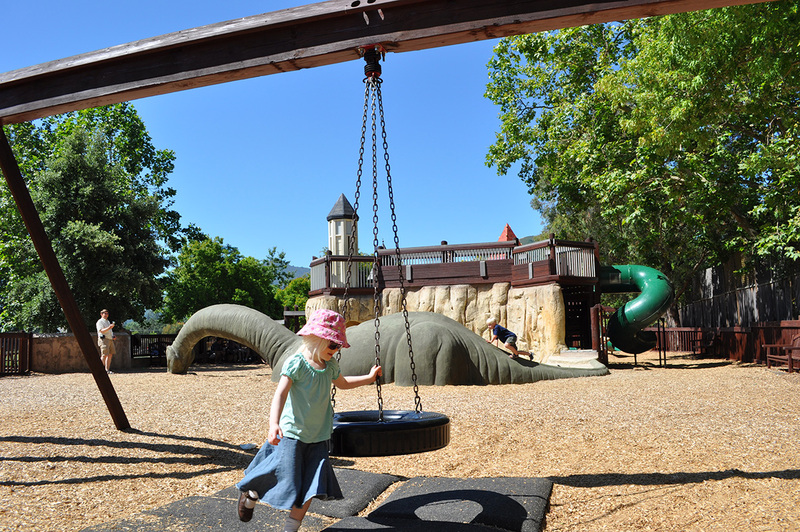 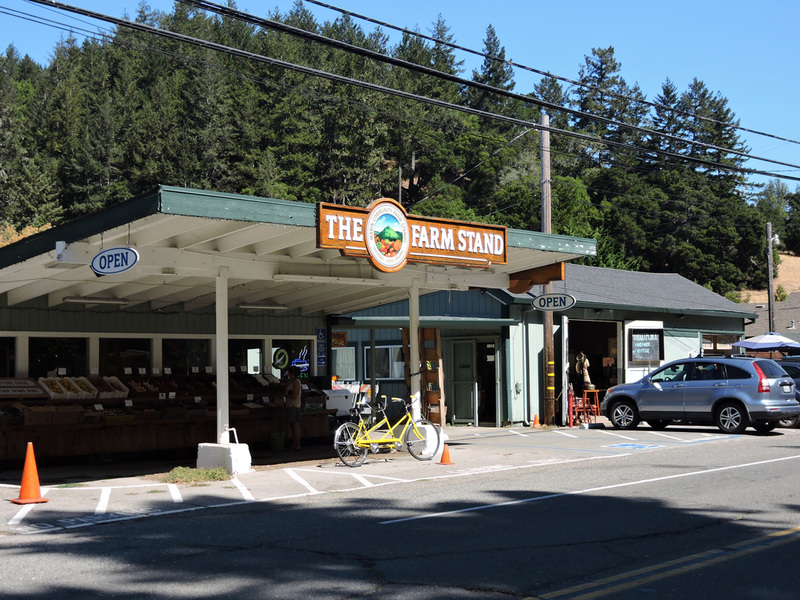 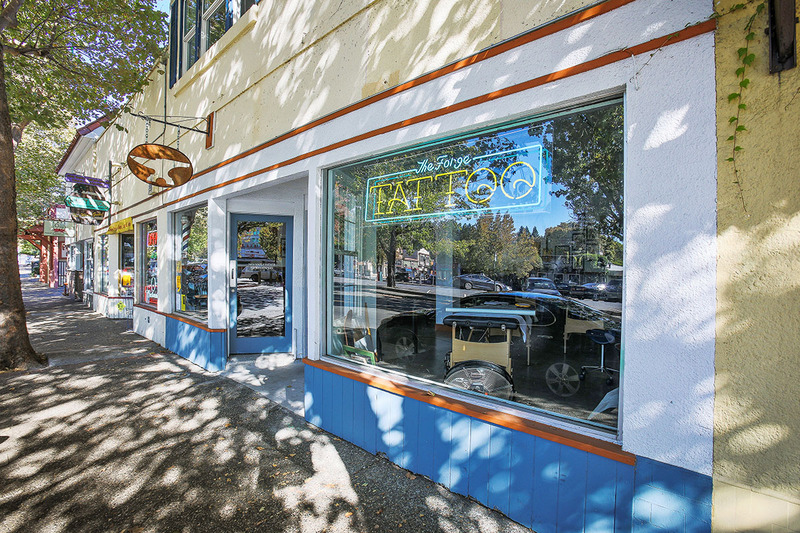 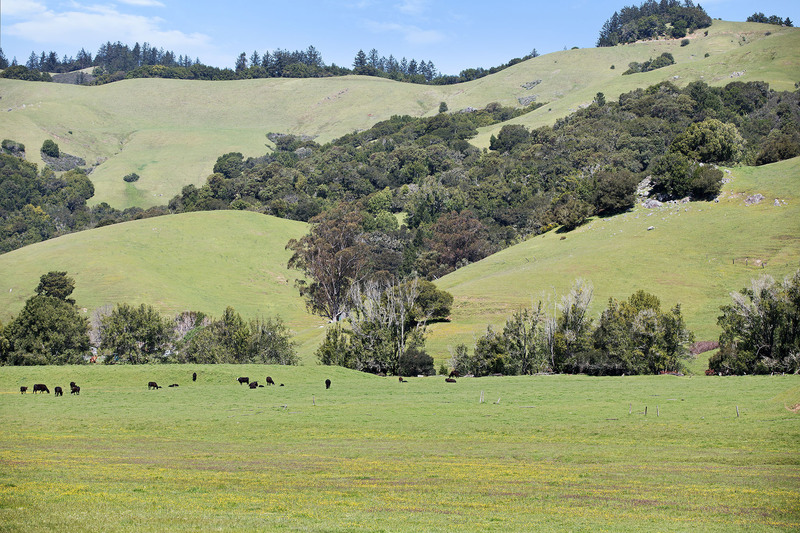 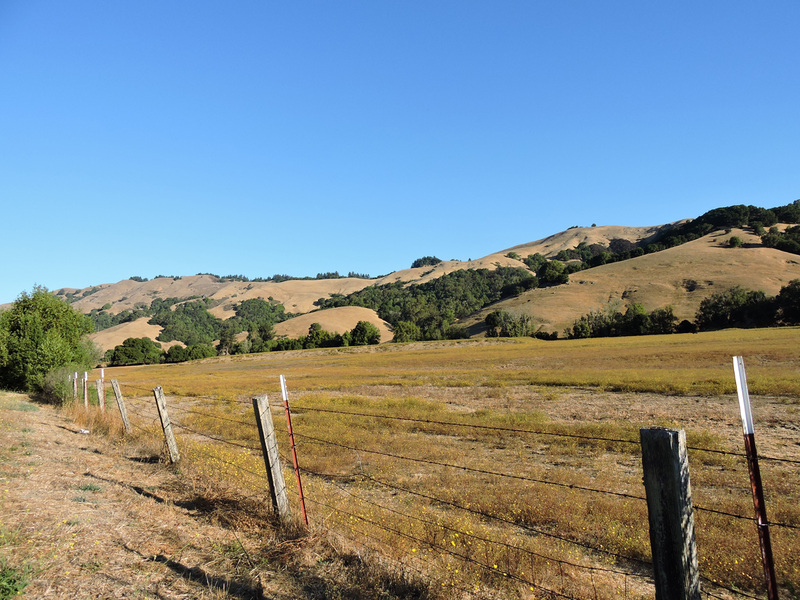 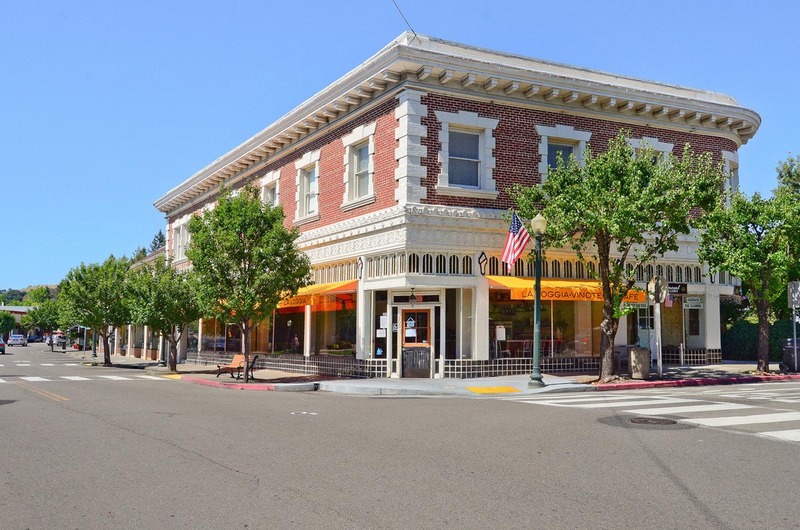 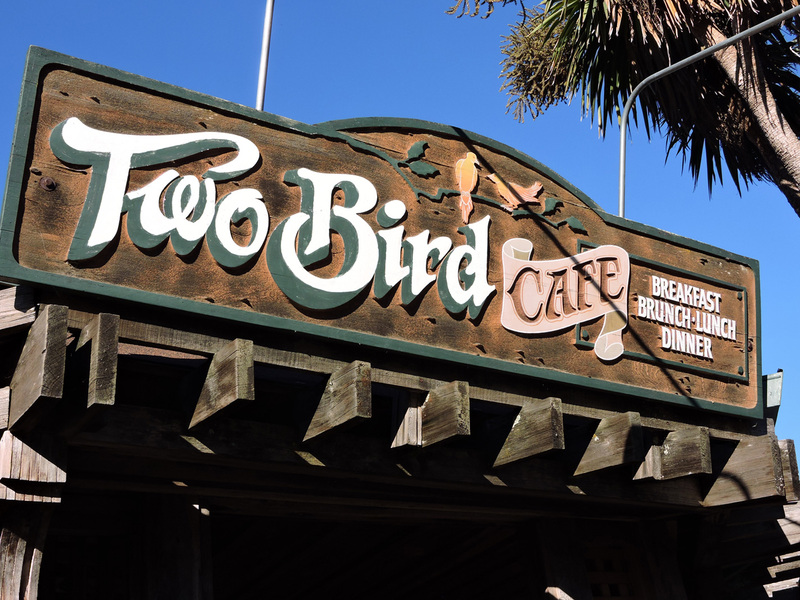 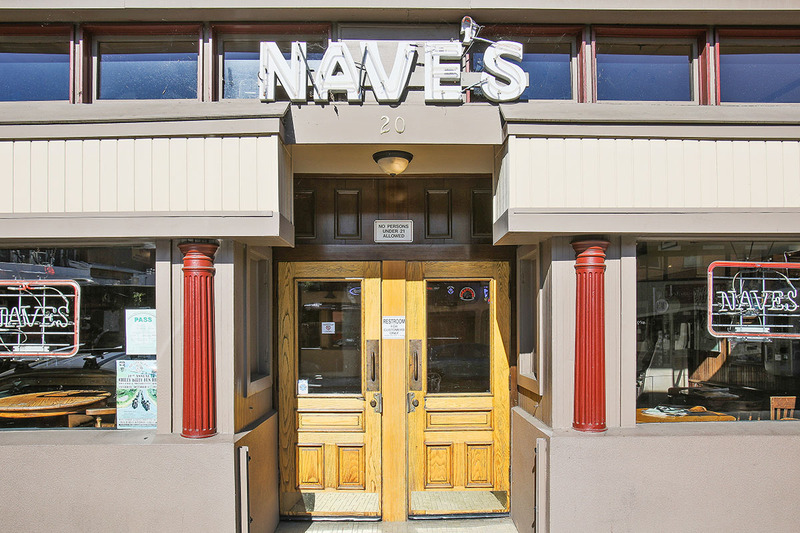 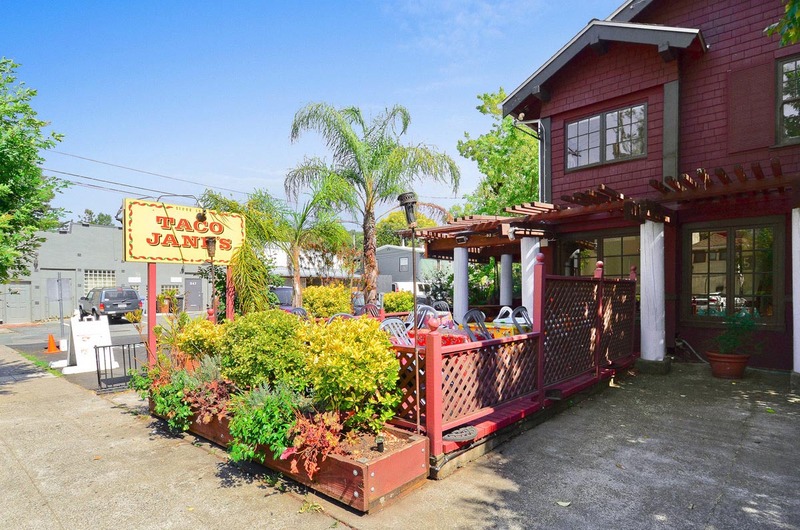 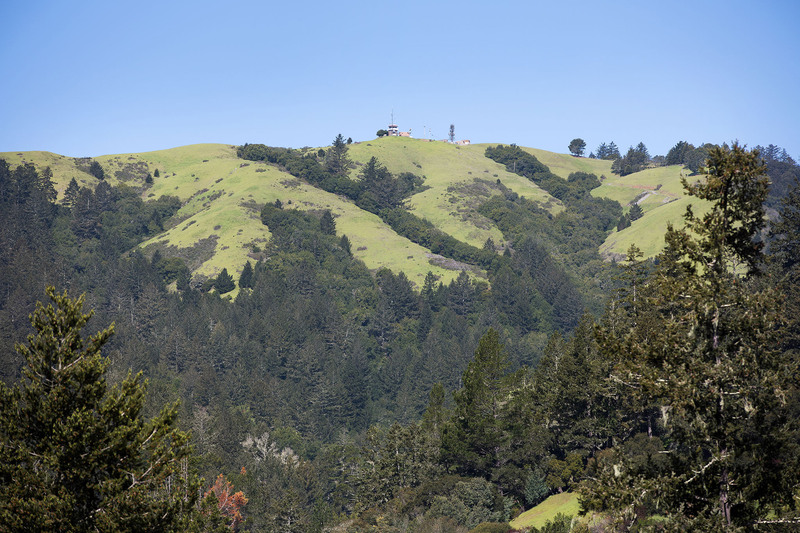 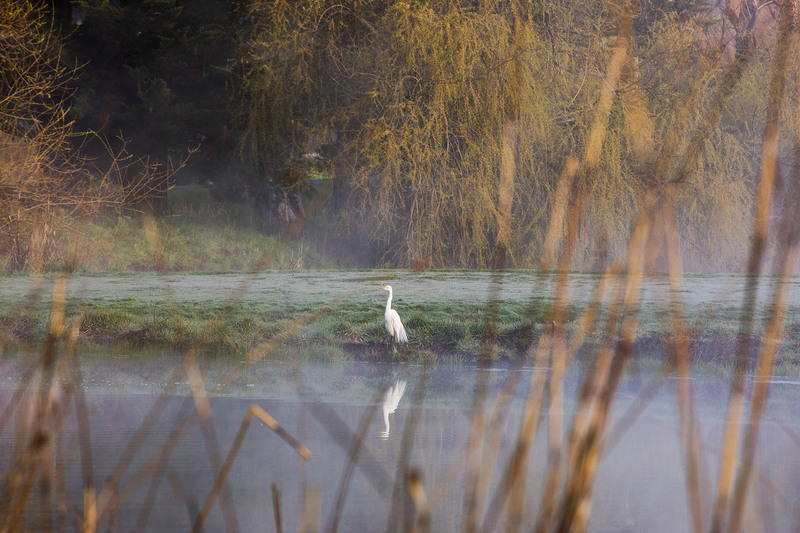 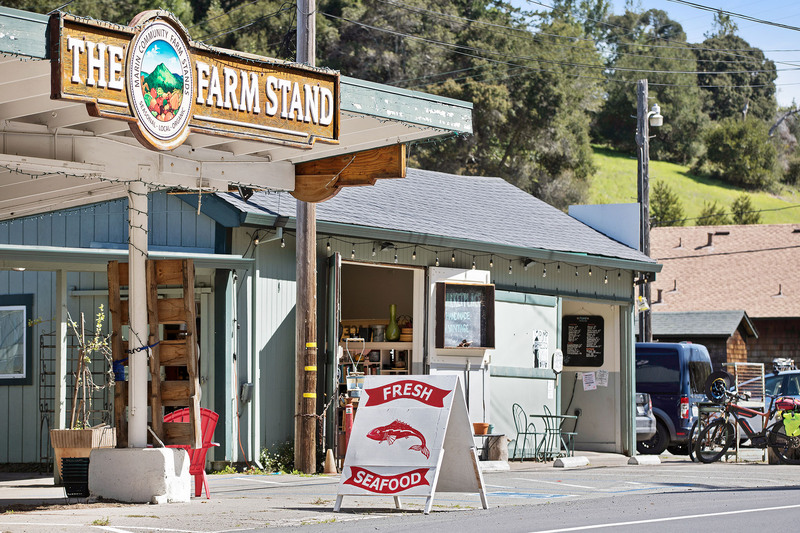 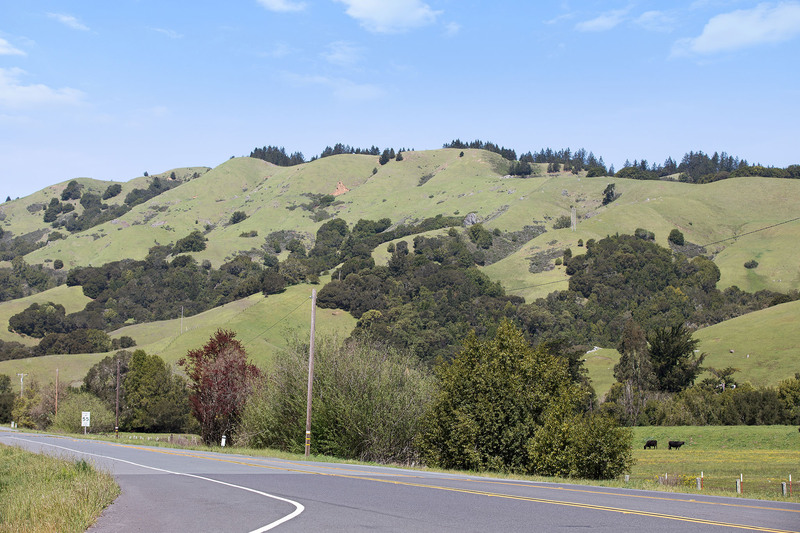 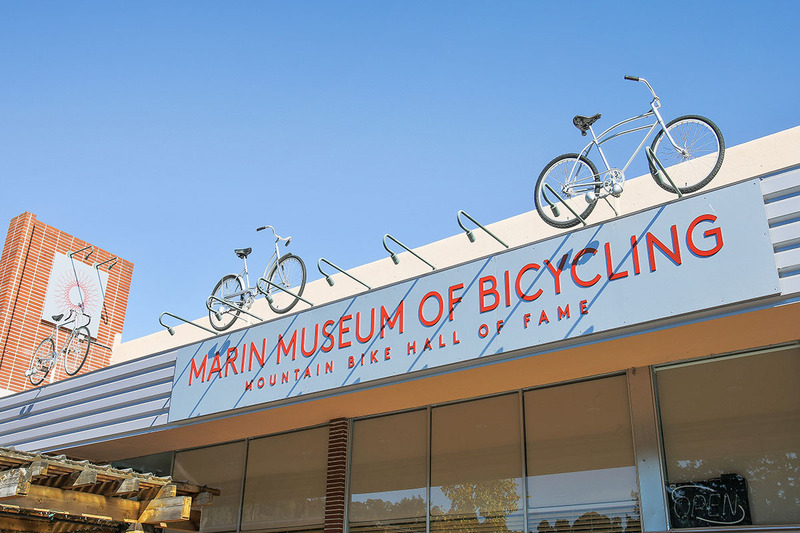 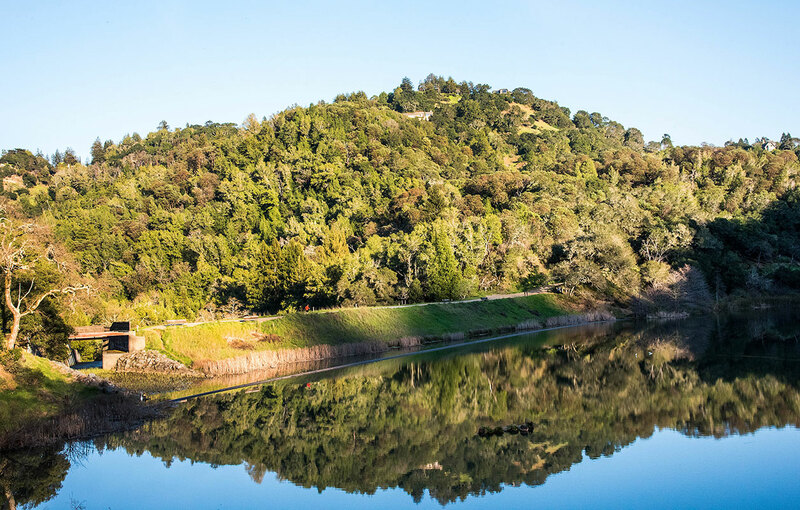 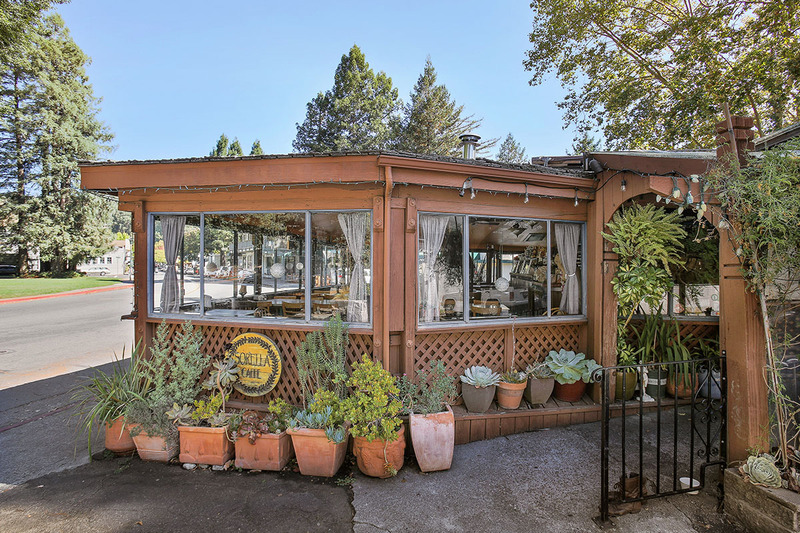 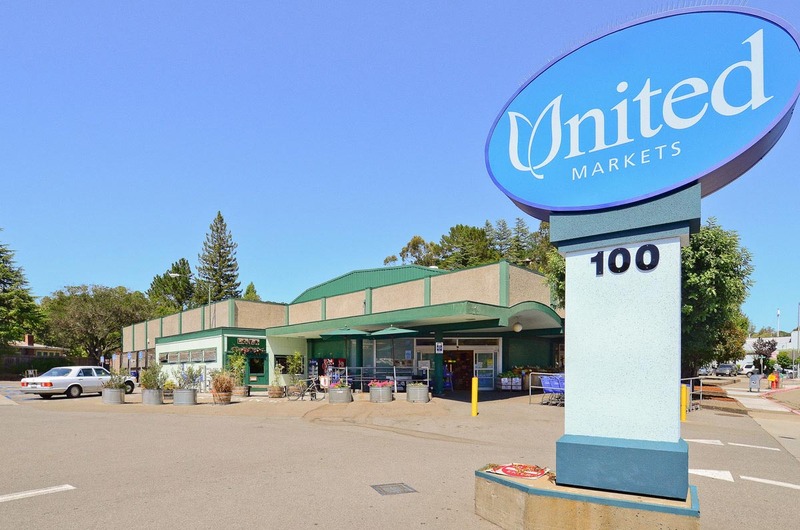 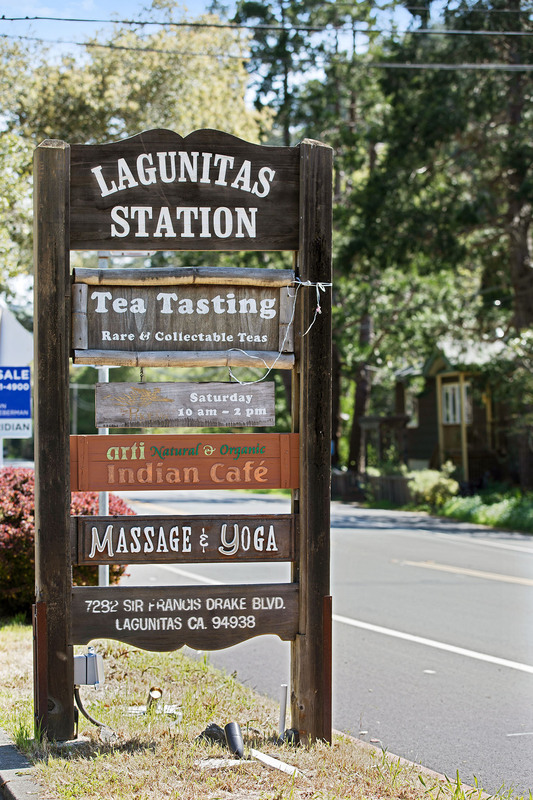 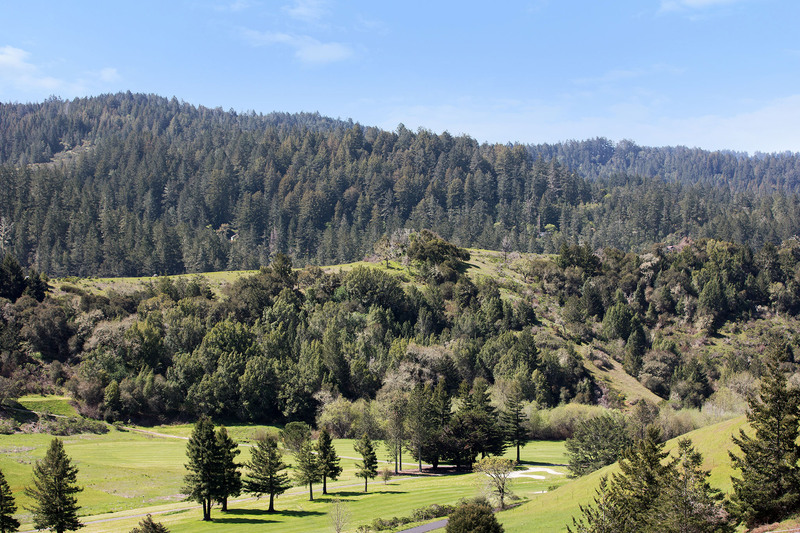 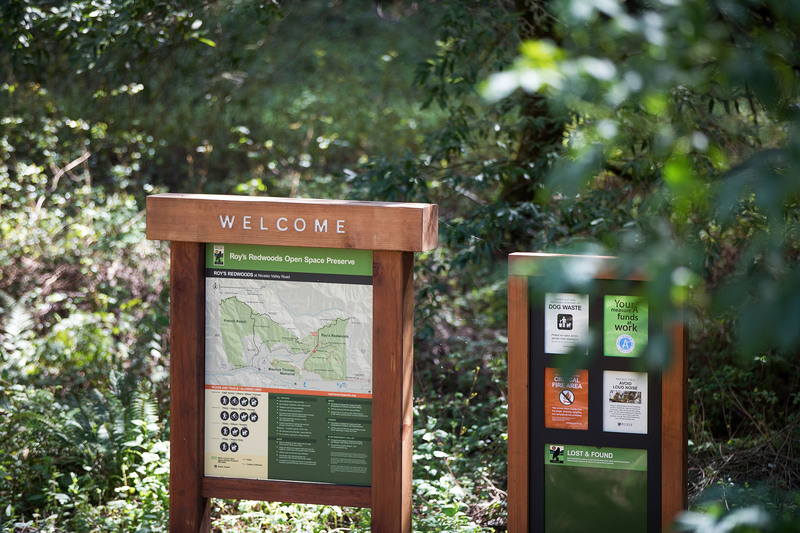 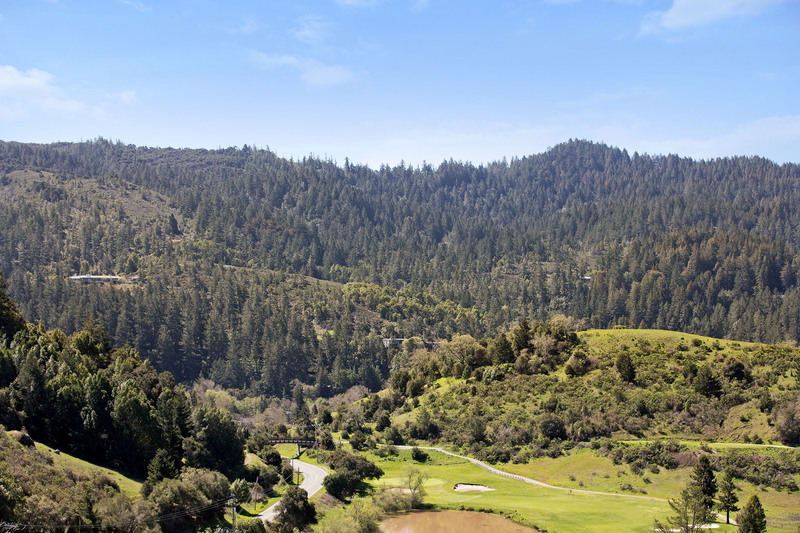 This town of 7,500 residents just north of Mount Tamalpais is 30 minutes from San Francisco, less than 20 miles from Point Reyes, and is known as one of Marin County’s more affordable communities. 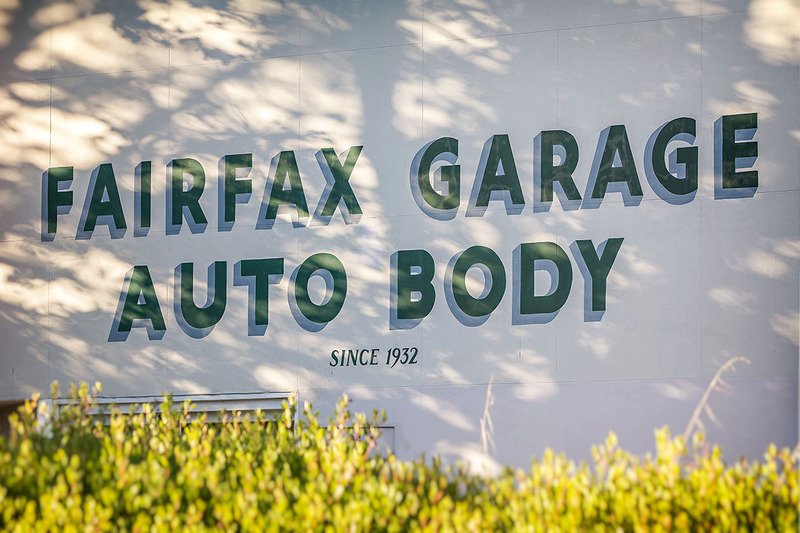 The heart of Fairfax is Broadway Boulevard, which parallels Sir Frances Drake Boulevard, the main traffic corridor heading west. 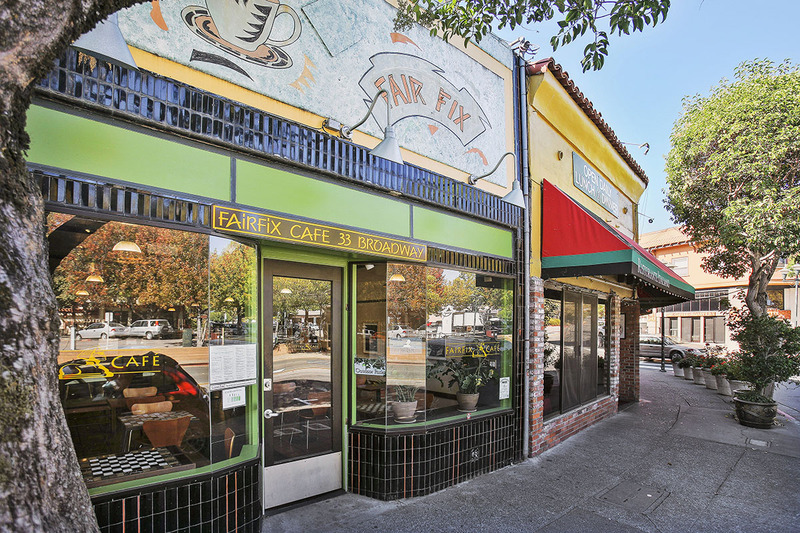 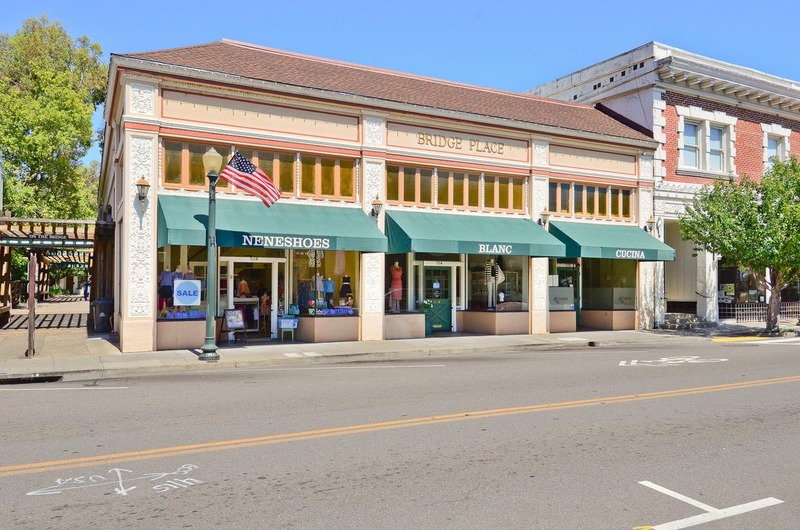 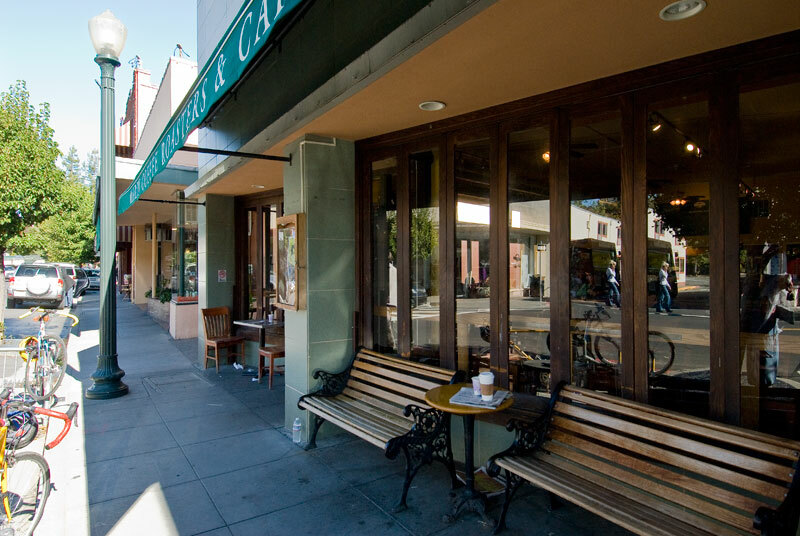 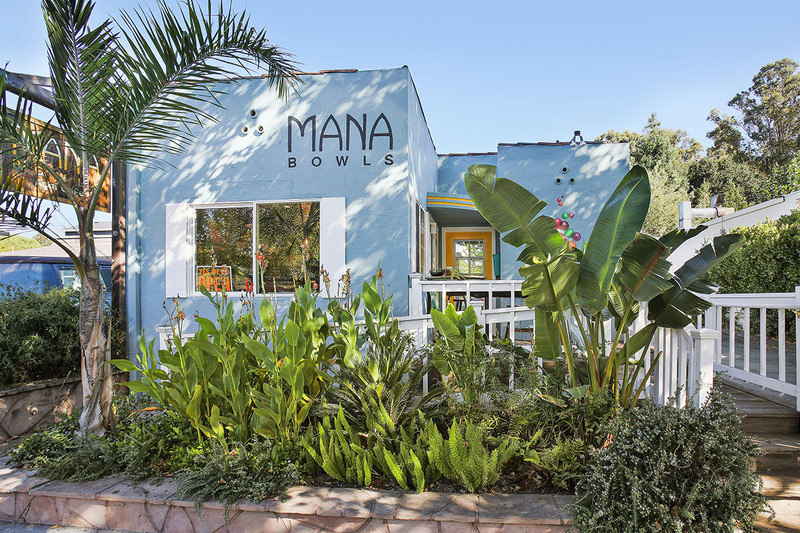 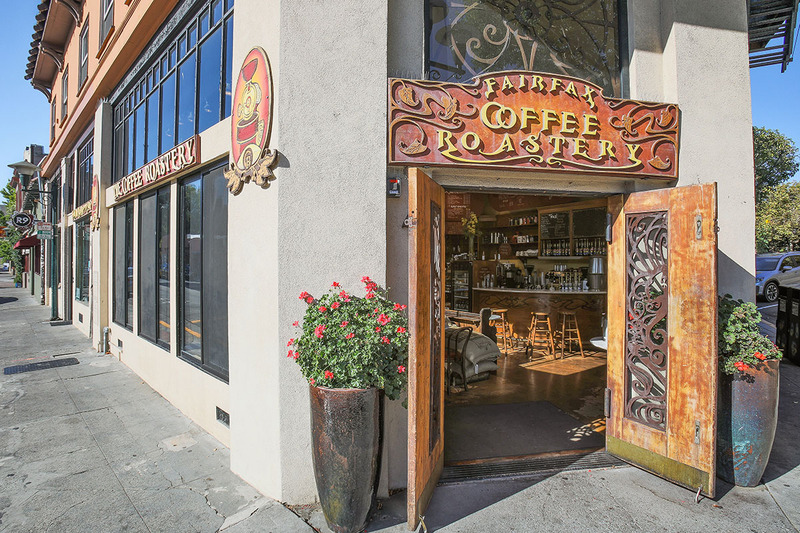 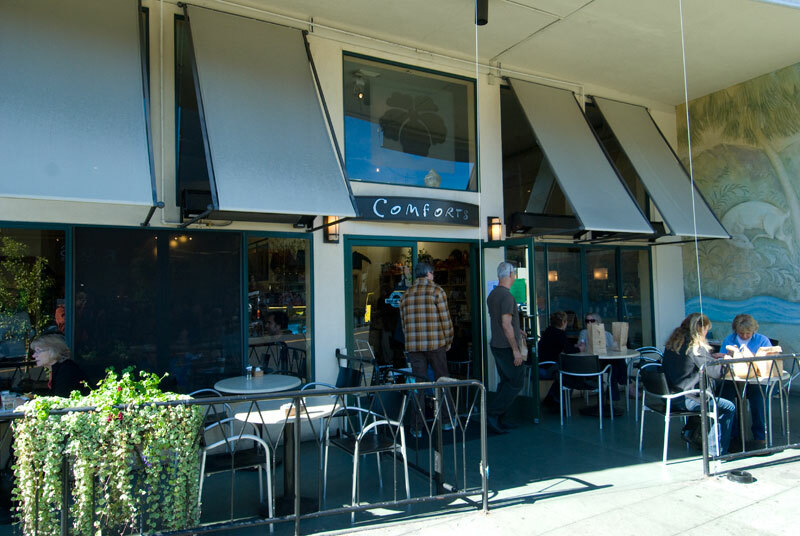 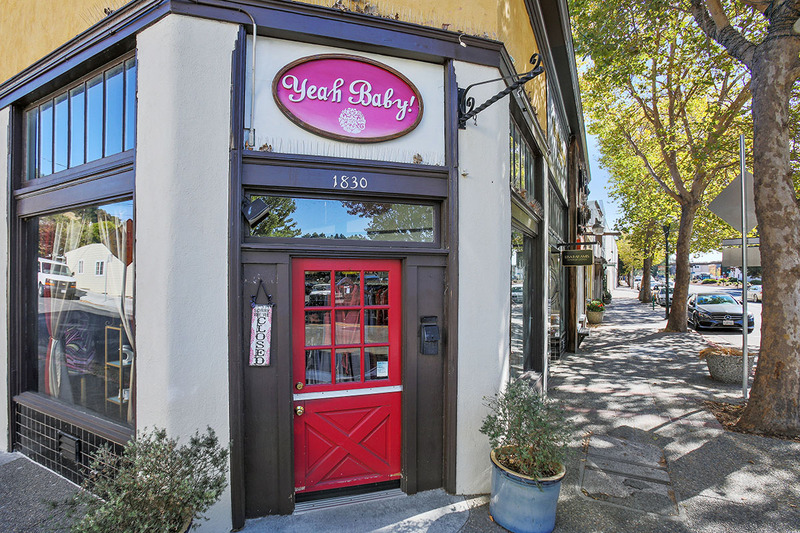 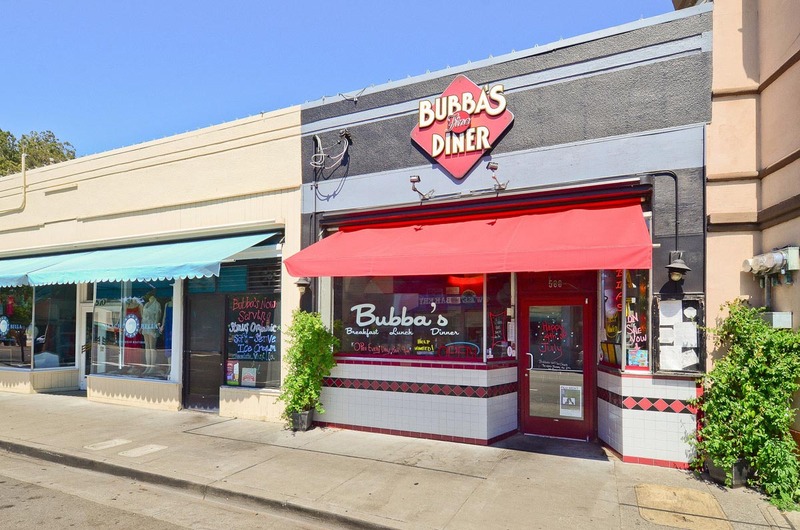 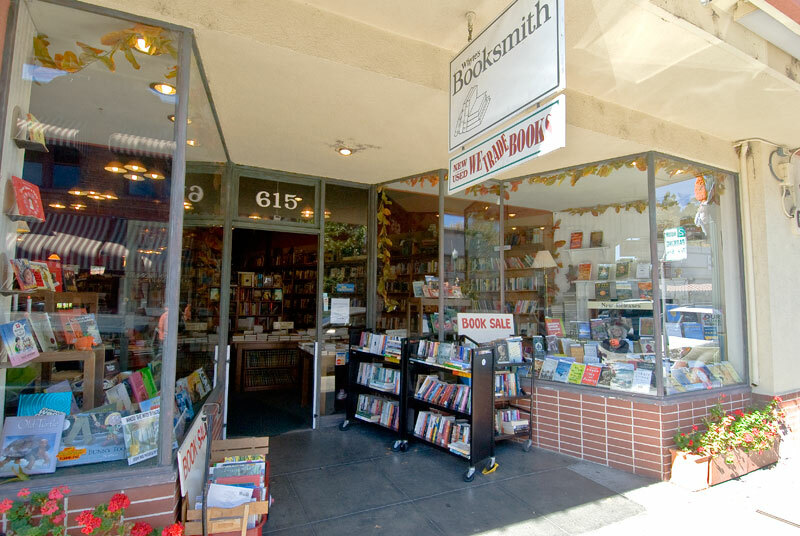 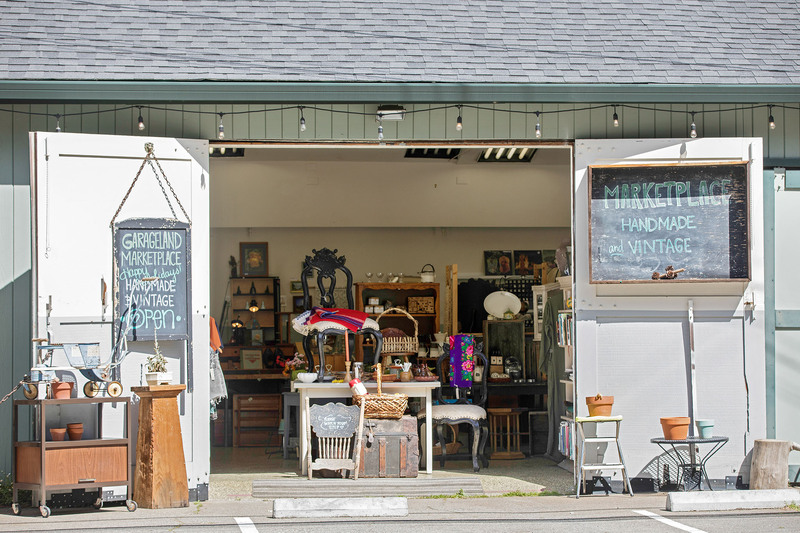 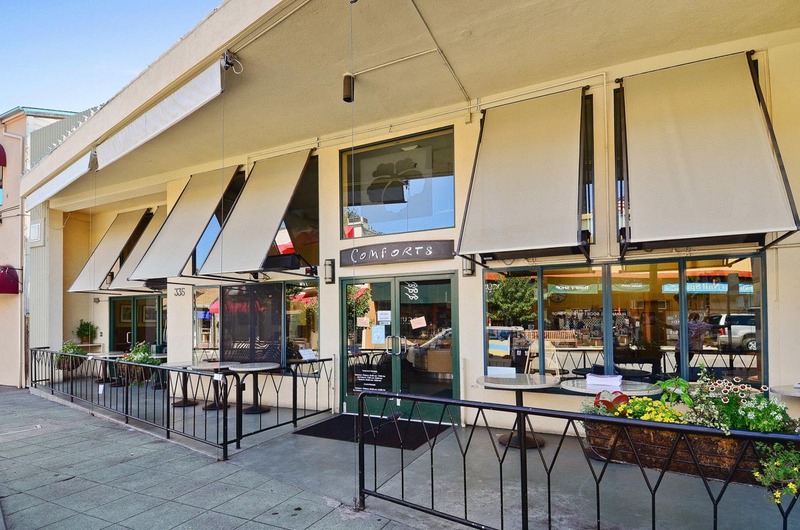 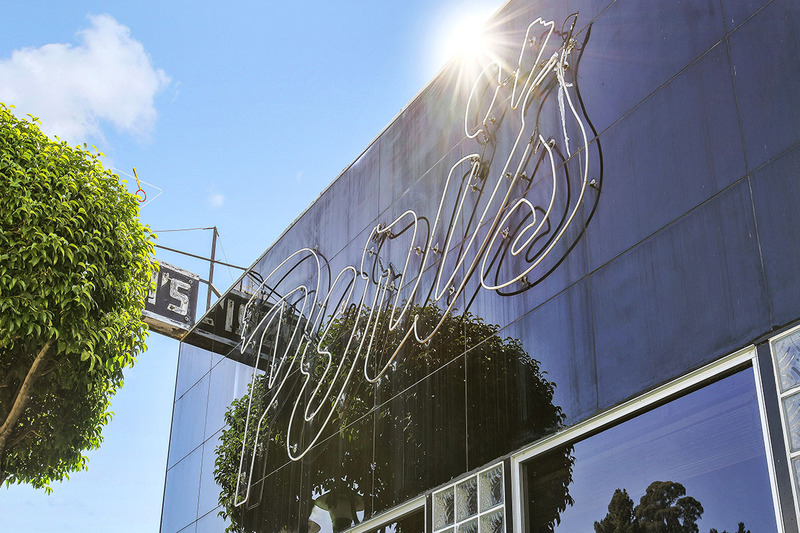 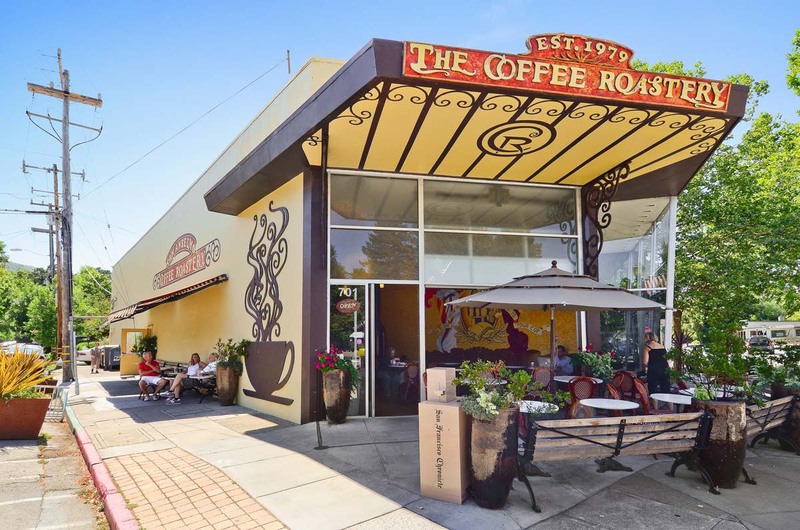 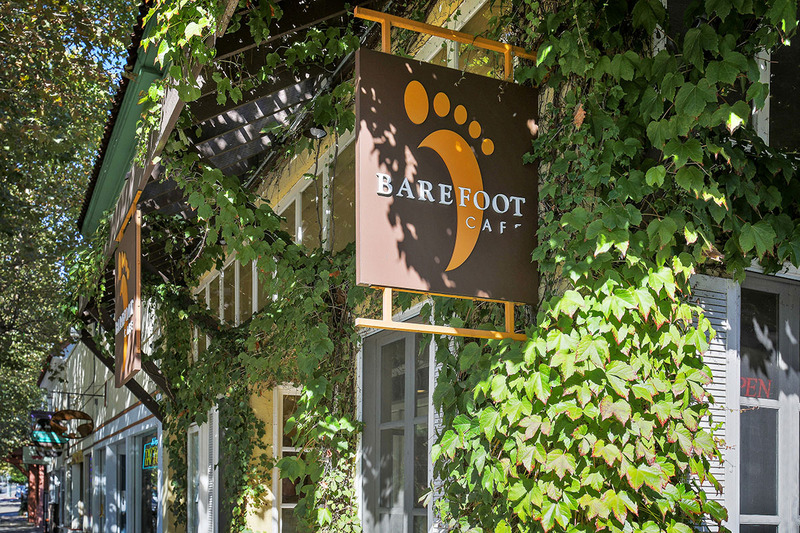 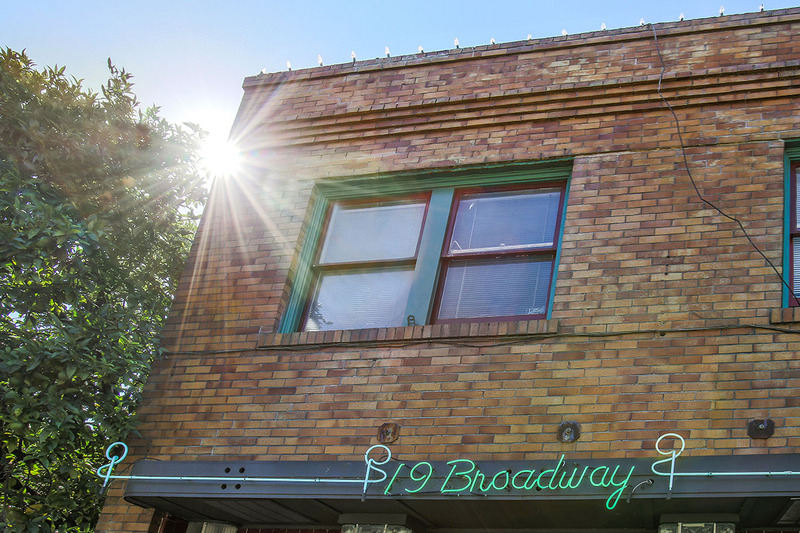 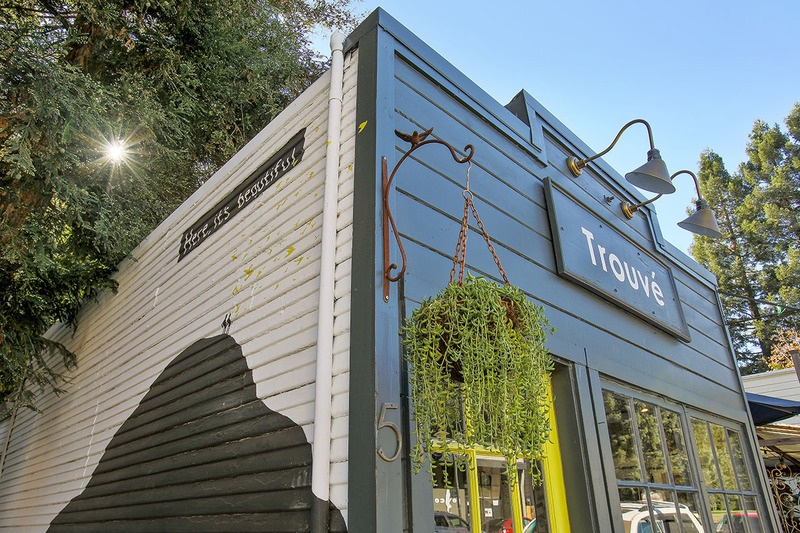 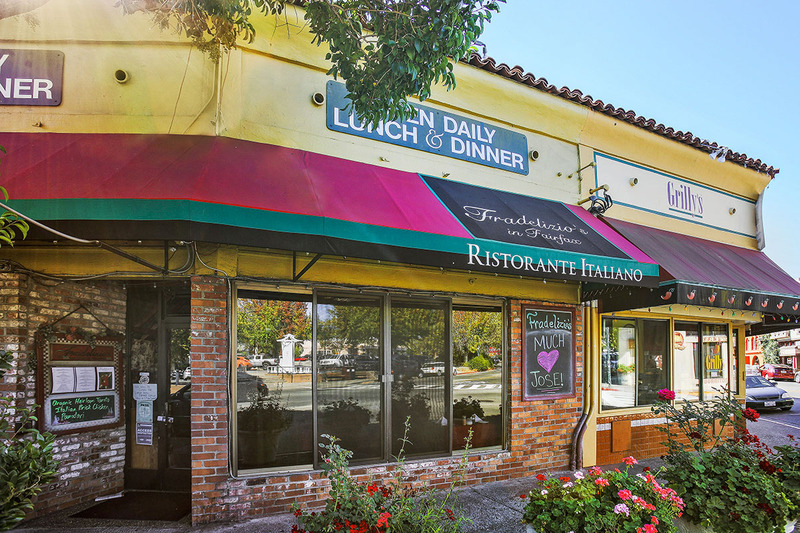 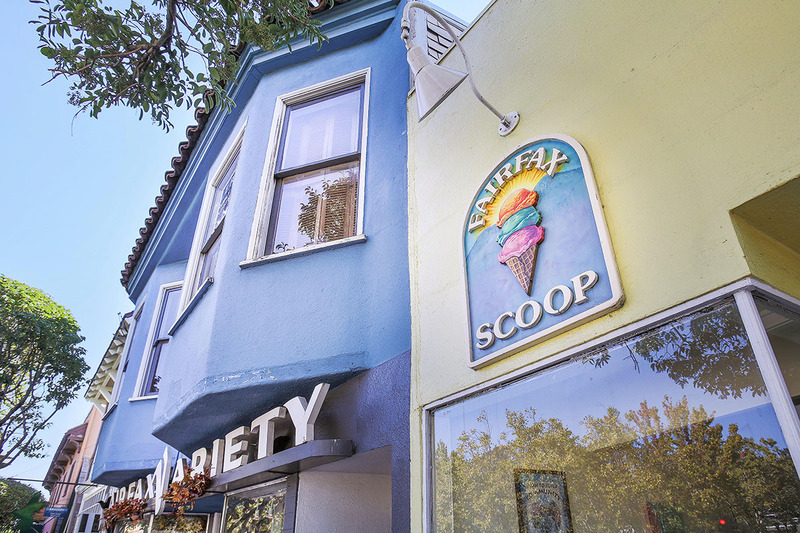 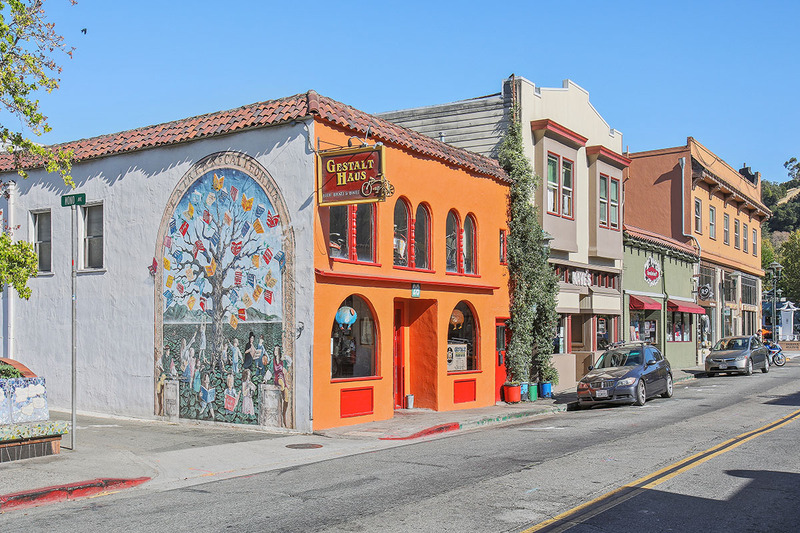 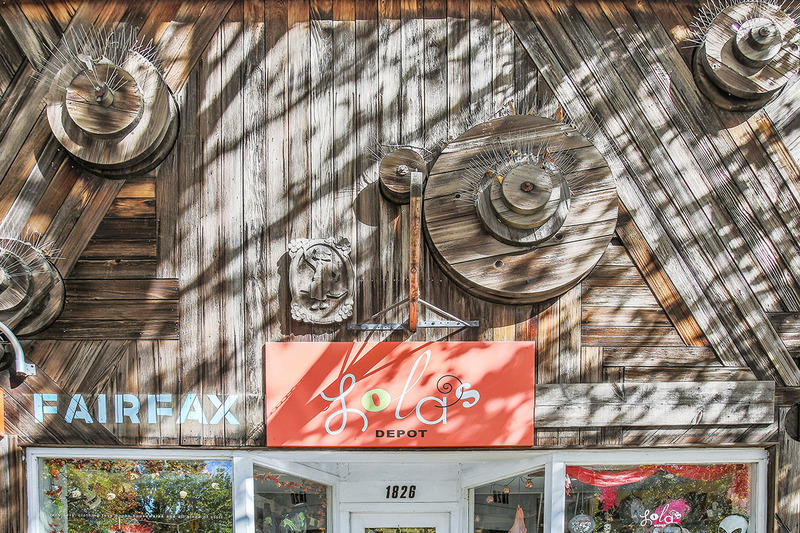 Broadway is a perfect walking street where locals shop at Fairfax Coffee Roastery, purchase fresh local produce at the farmers market, and duck into Fairfax Variety for toys, tchotchkes, and candy. 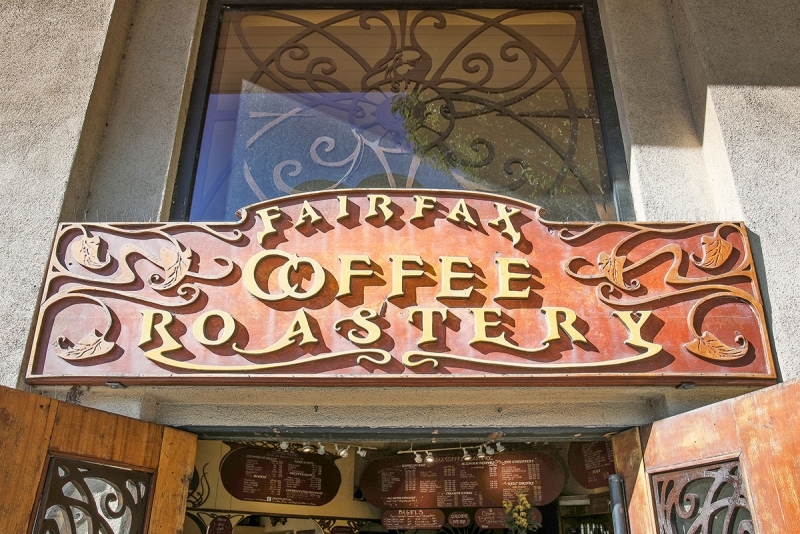 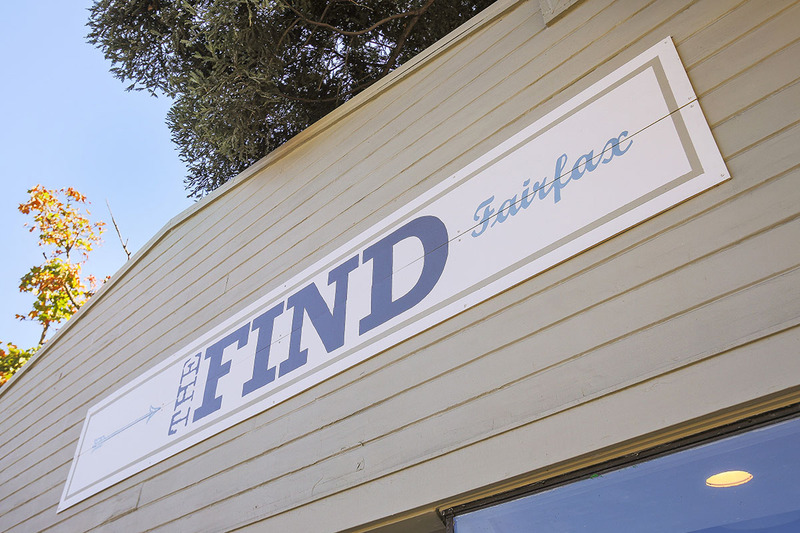 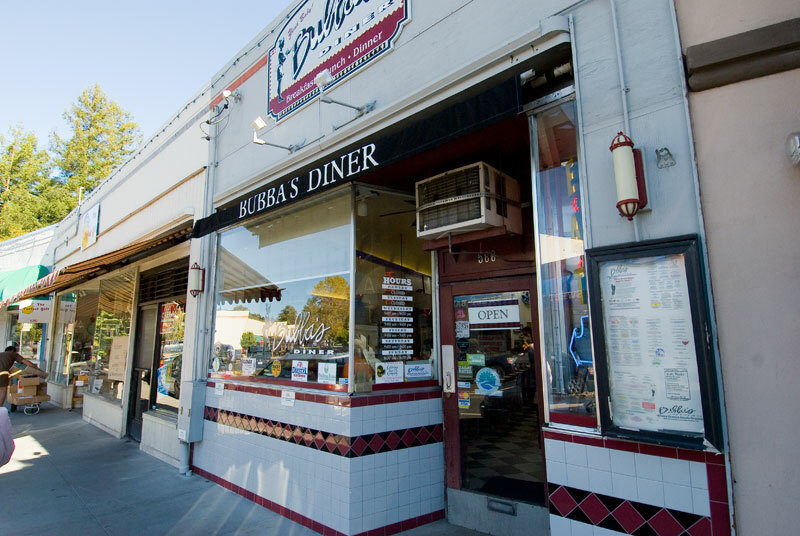 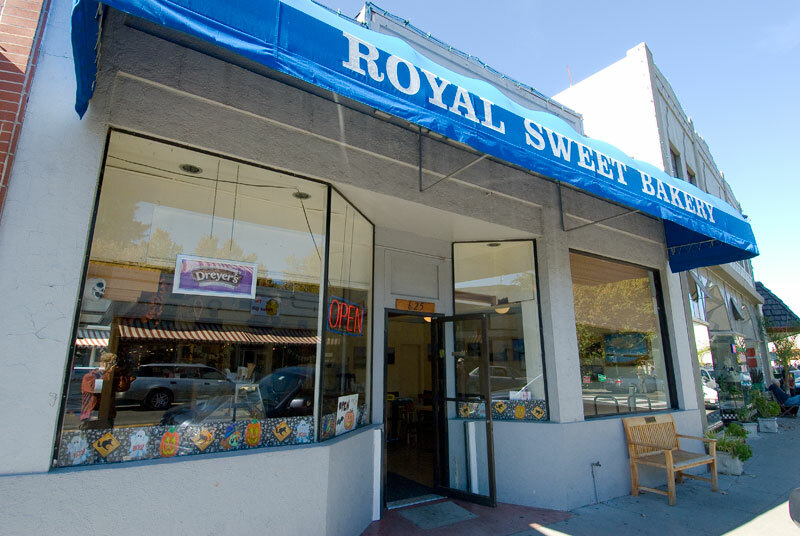 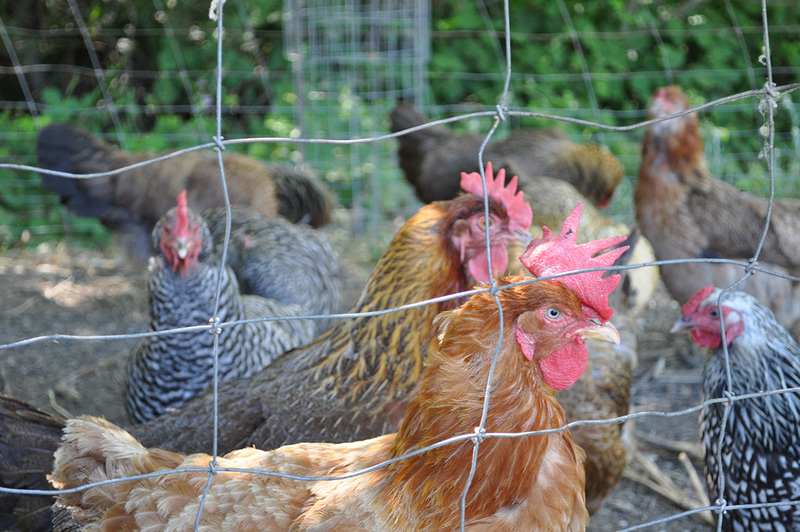 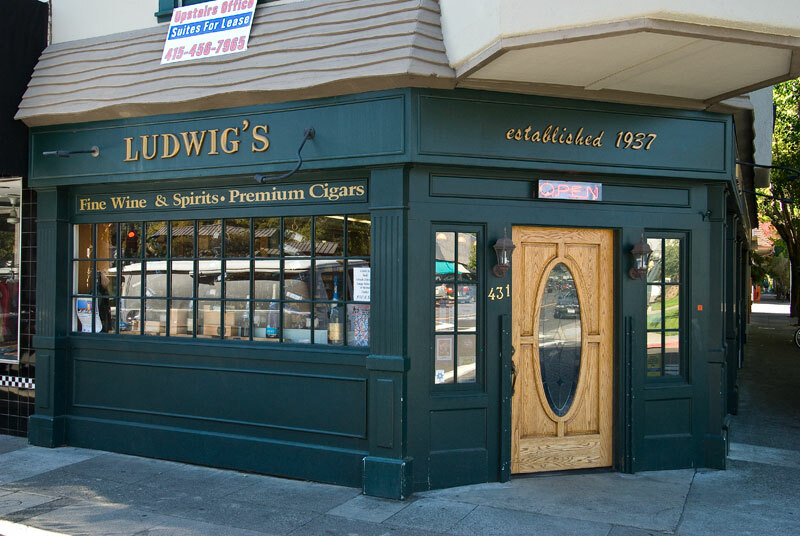 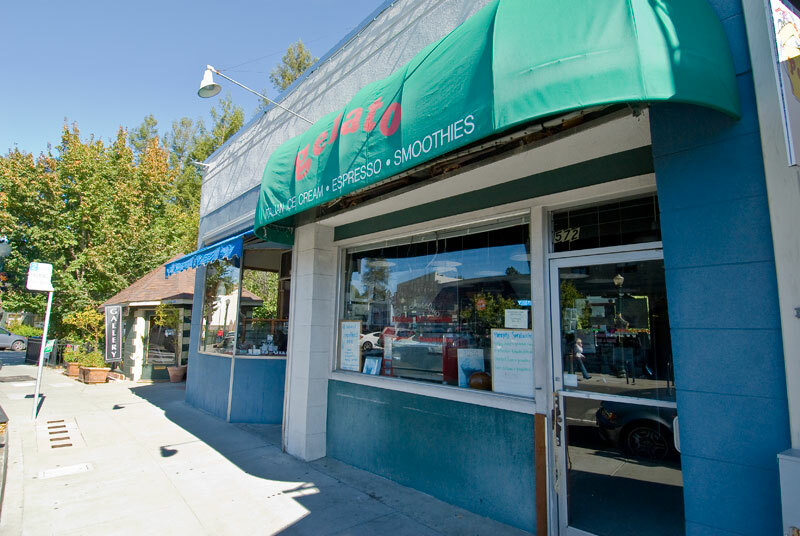 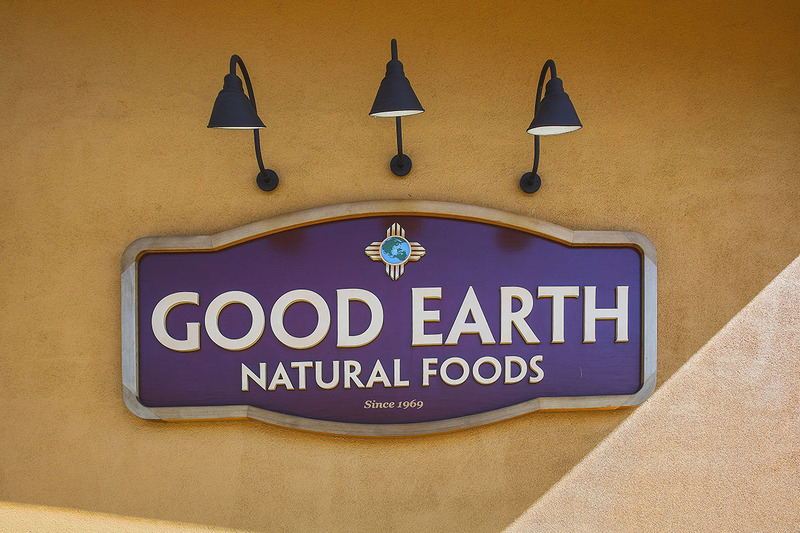 If Fairfax feels like it is living in a time warp, that's just fine with its residents, who have passed ordinances prohibiting chain stores, plastic bags, and Styrofoam takeout-food packaging. 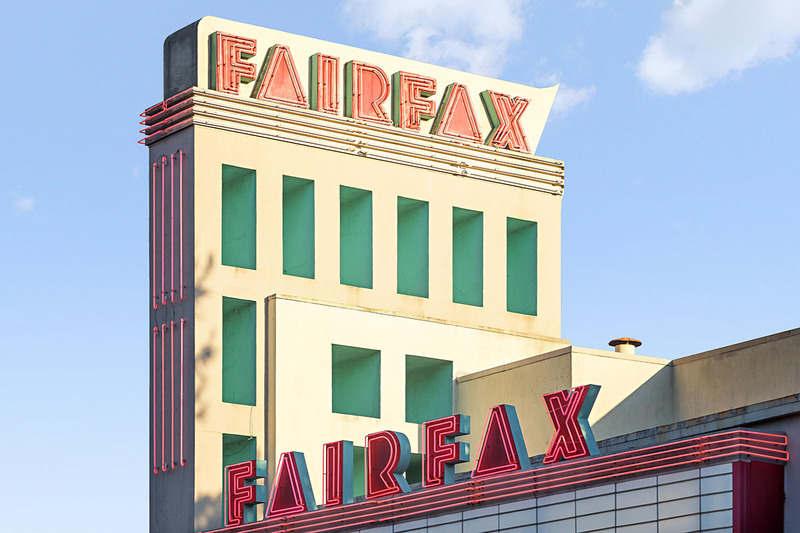 The art-deco movie theater and 19 Broadway Bar & Night Club are at the center of the action when it comes to nightlife in Fairfax.